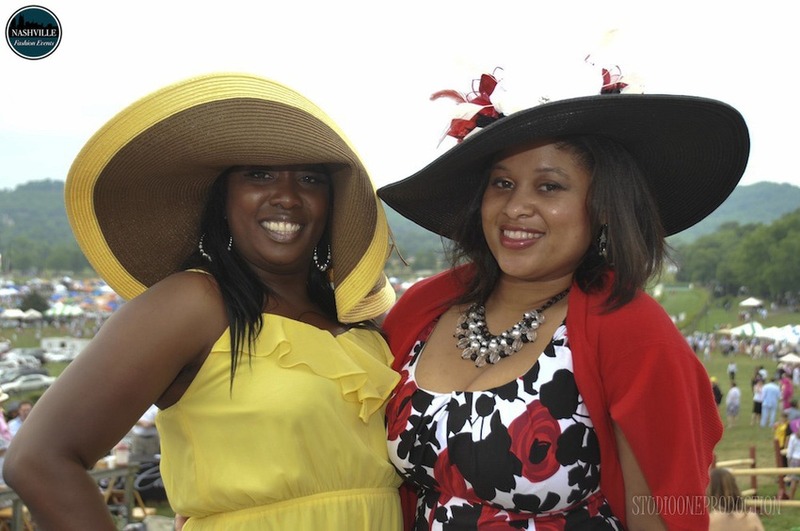 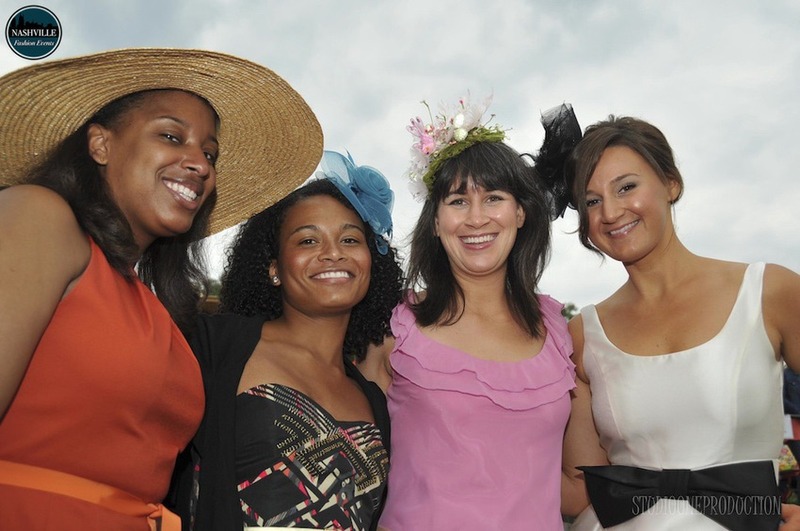 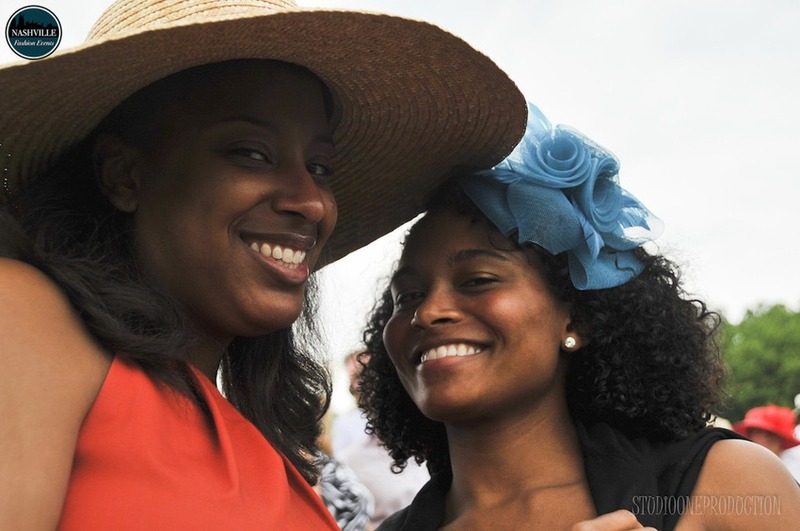 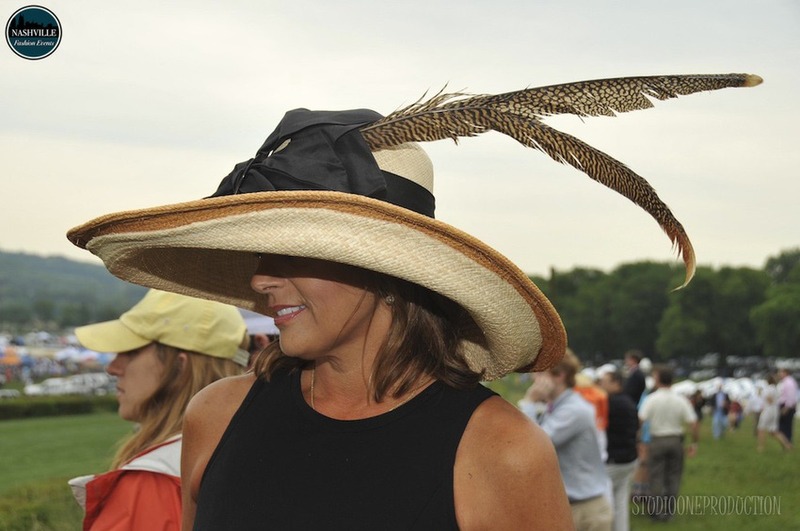 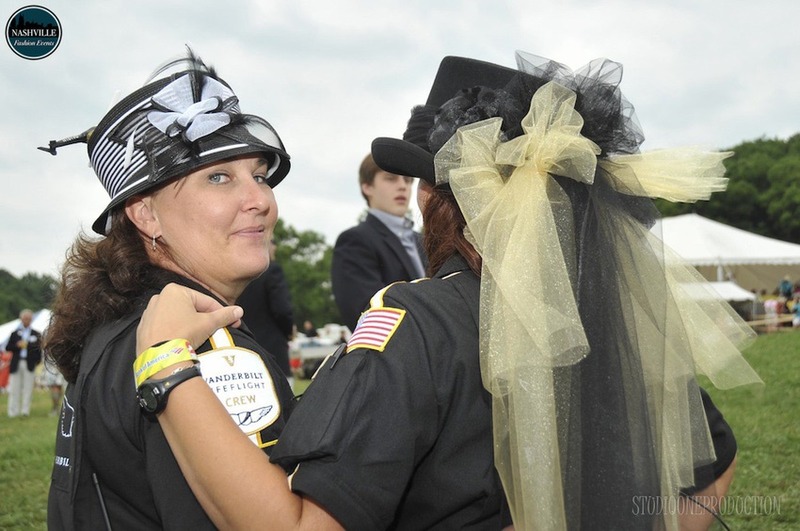 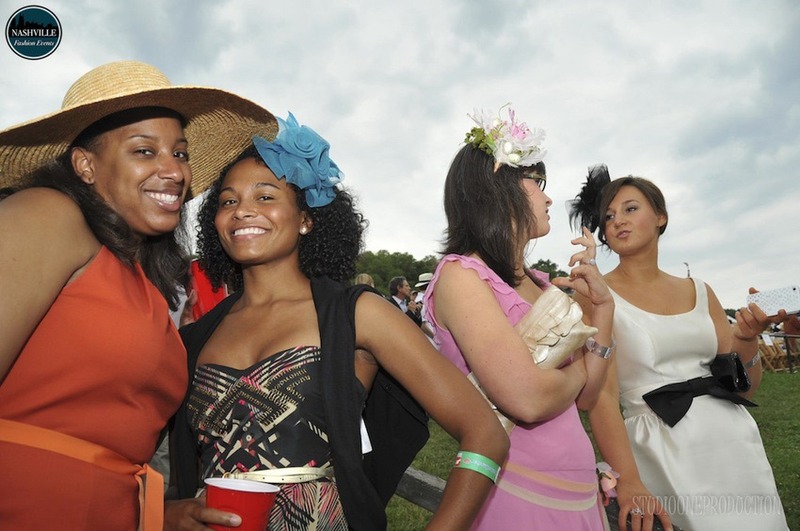 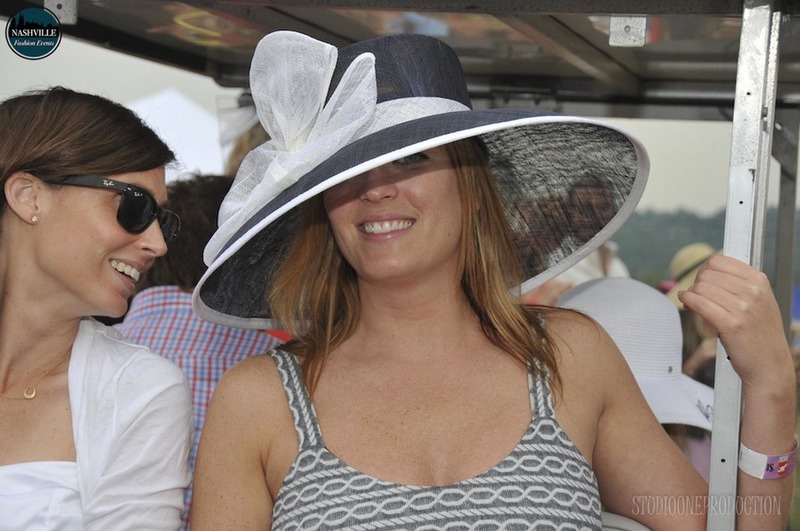 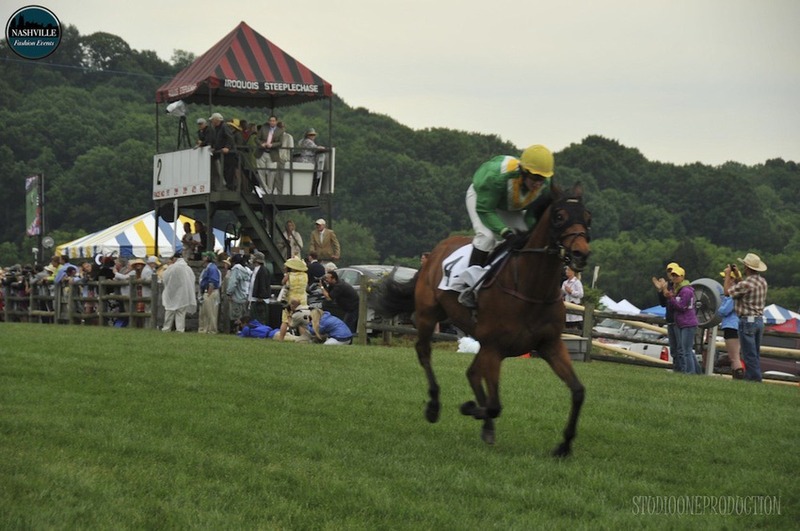 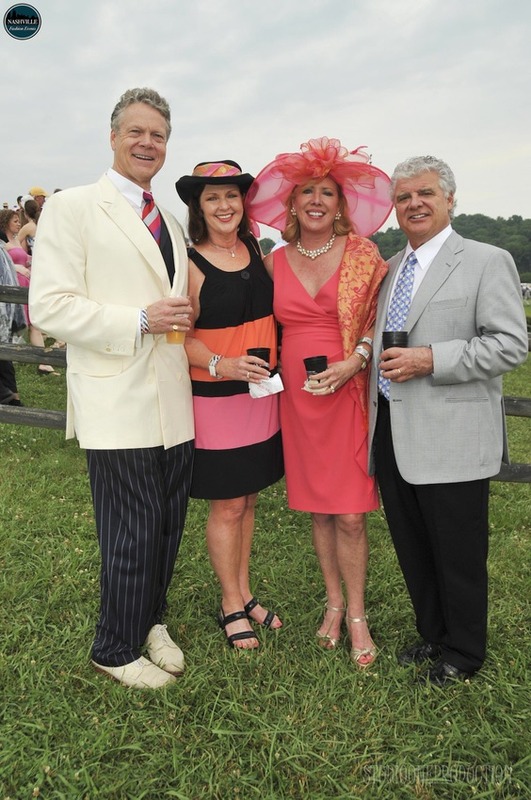 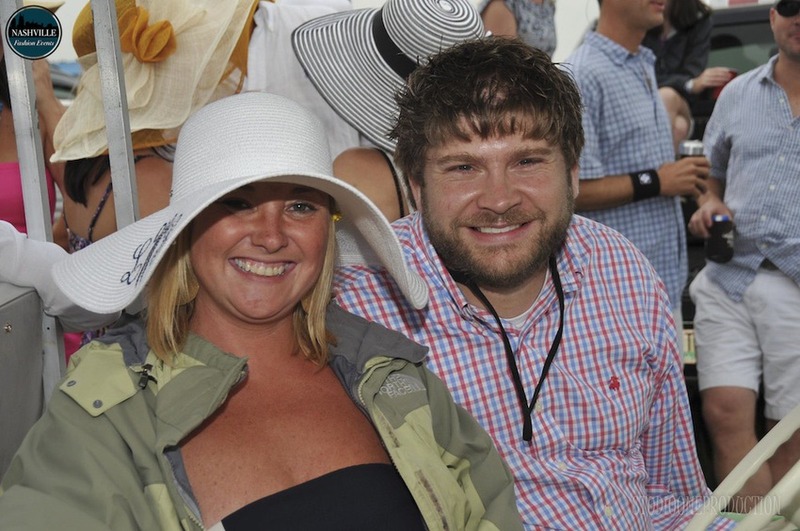 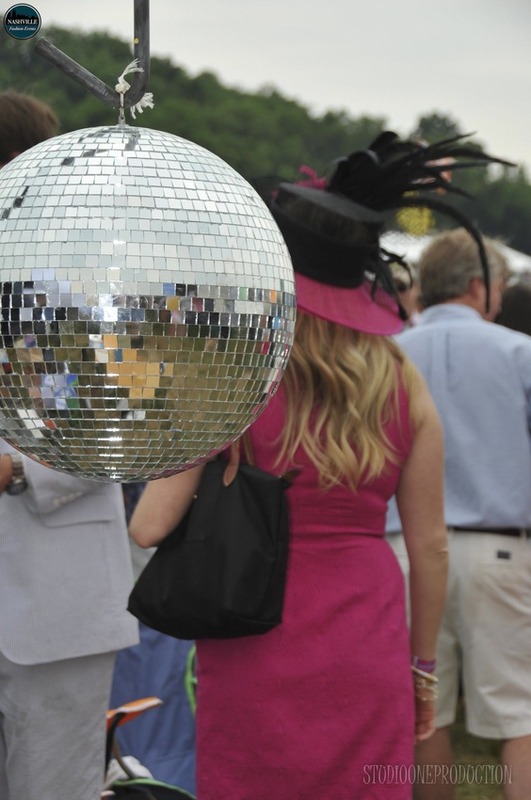 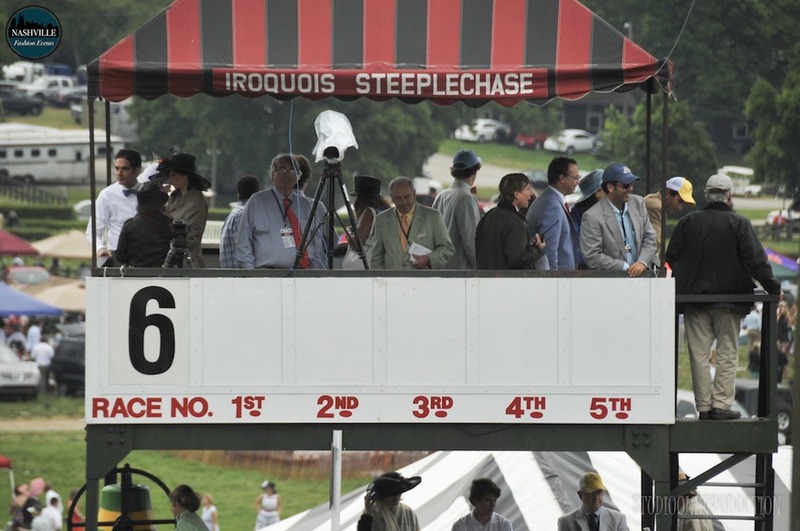 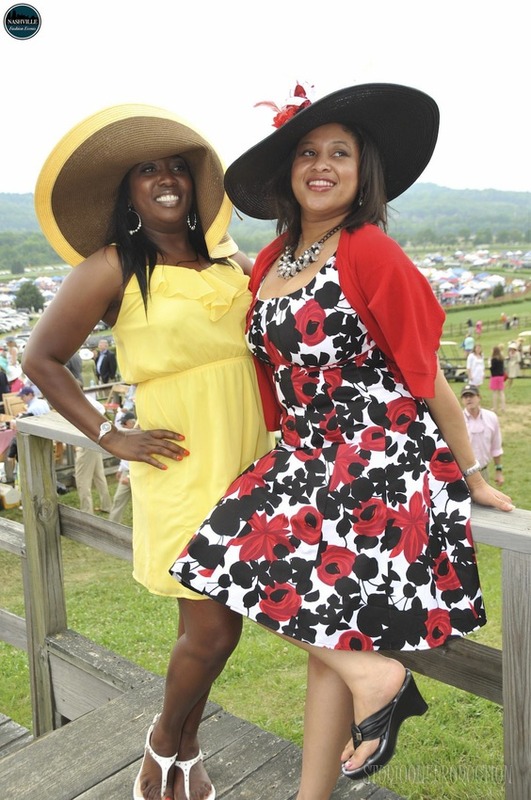 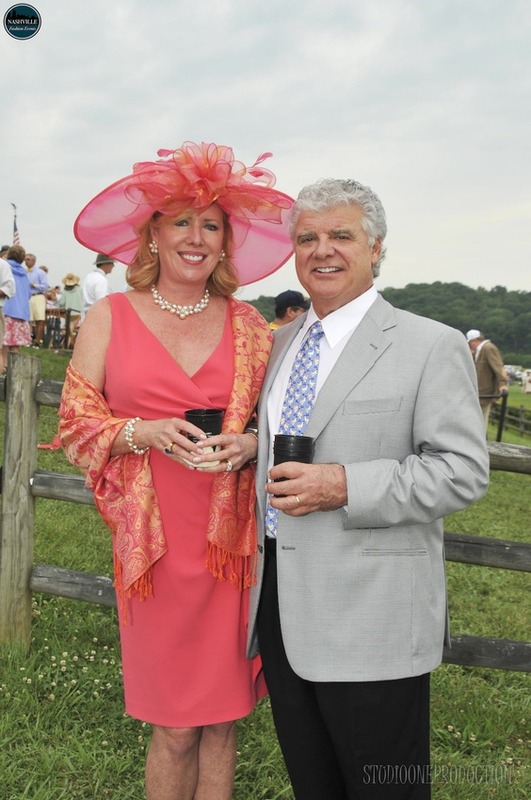 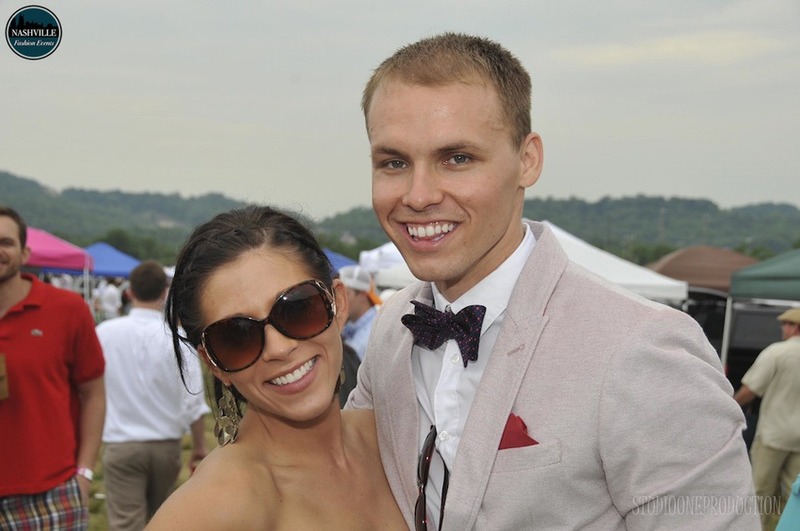 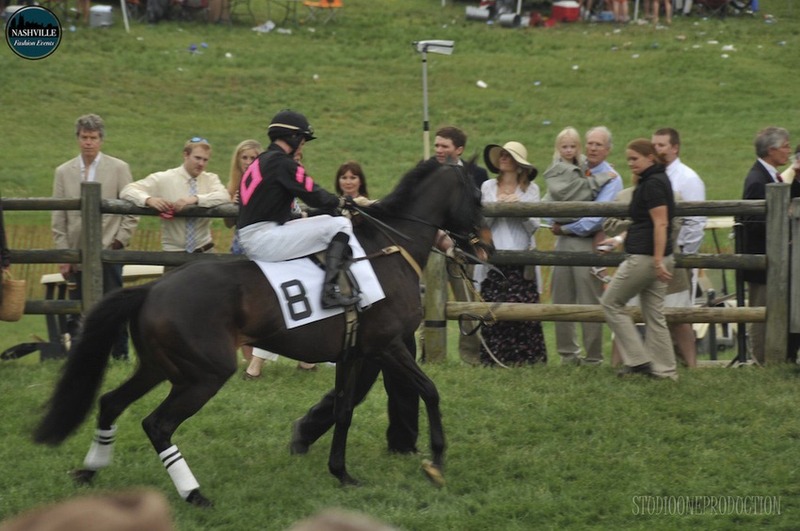 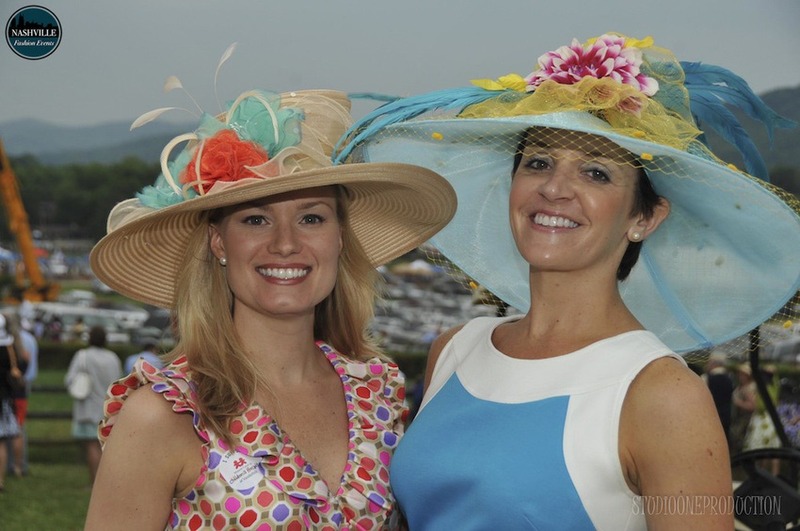 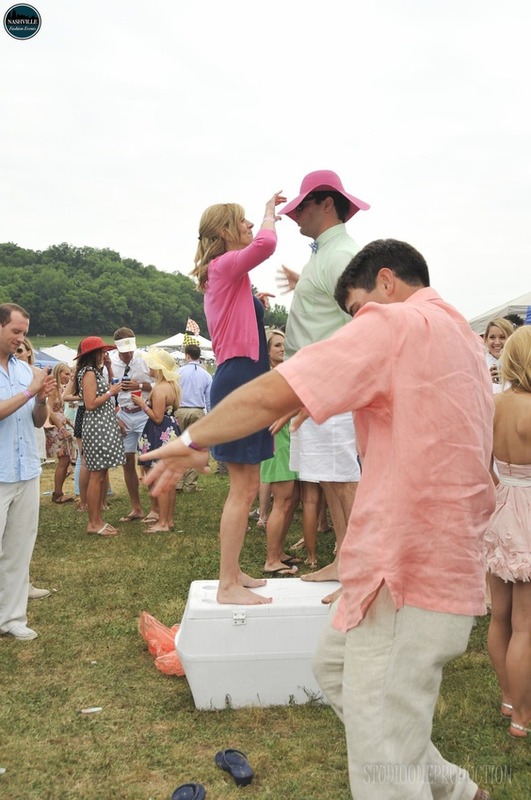 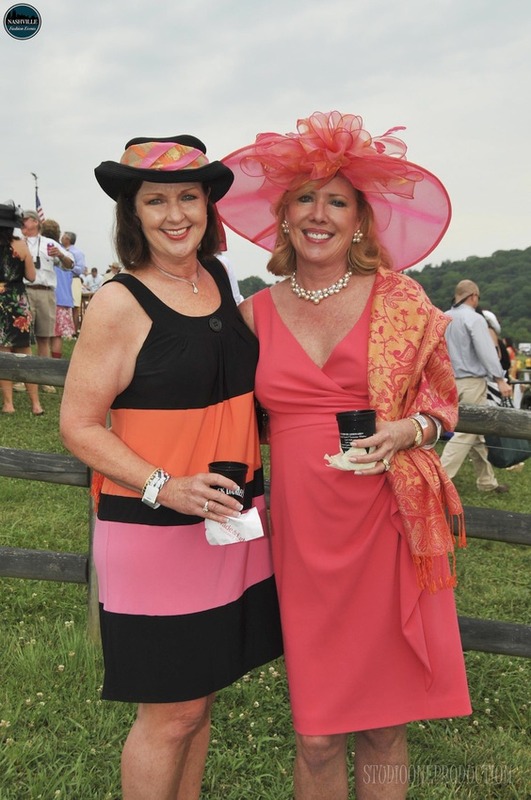 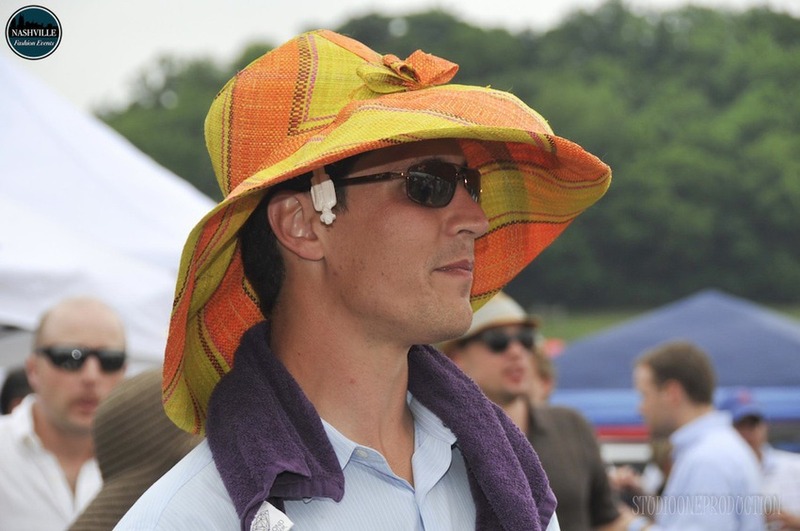 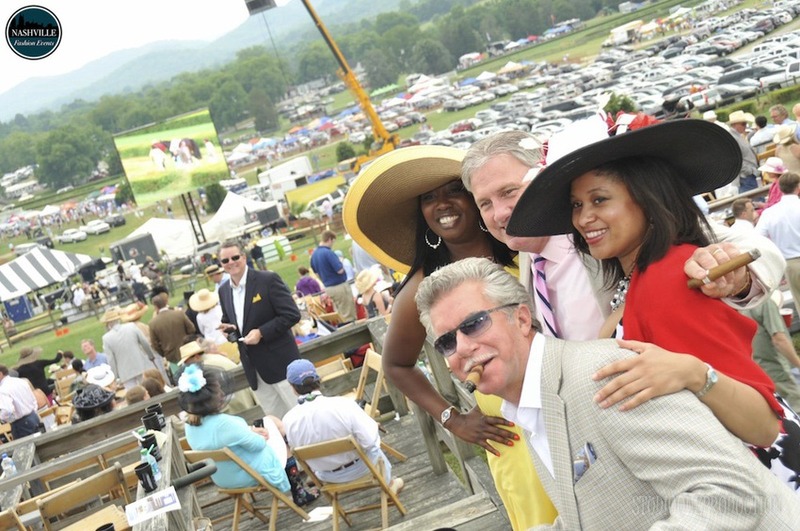 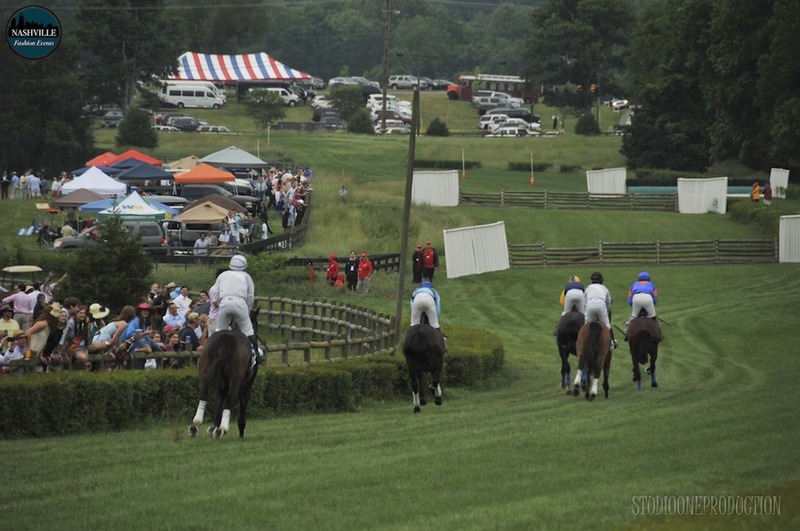 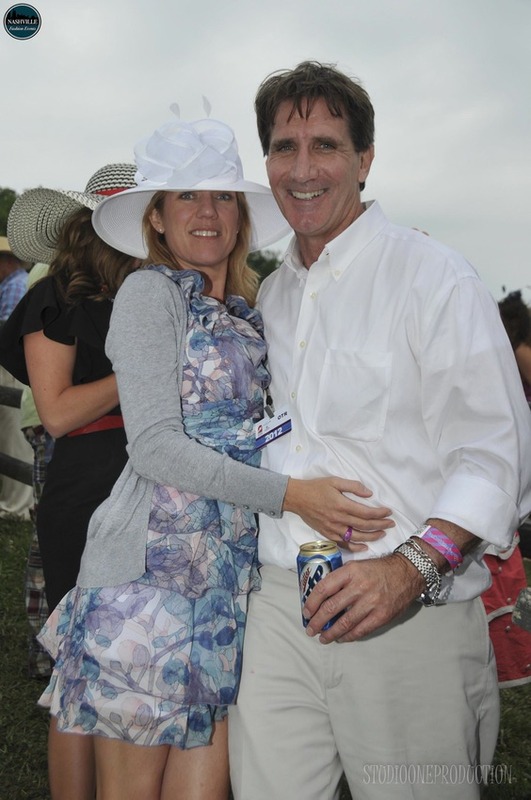 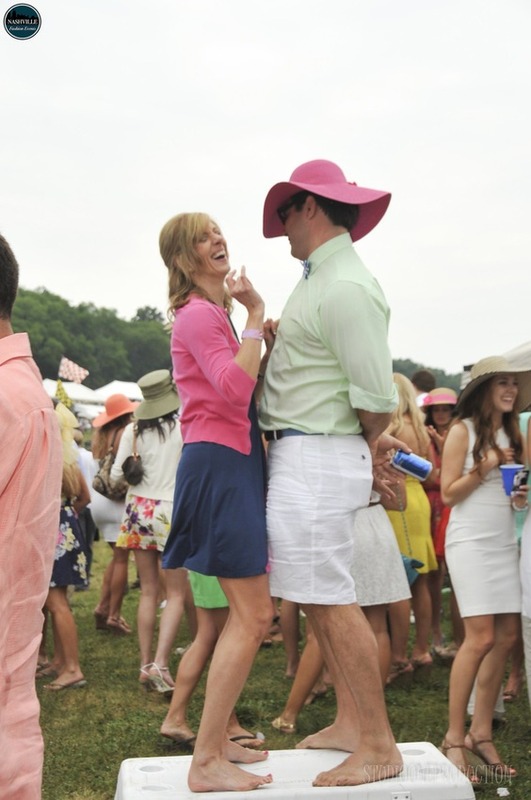 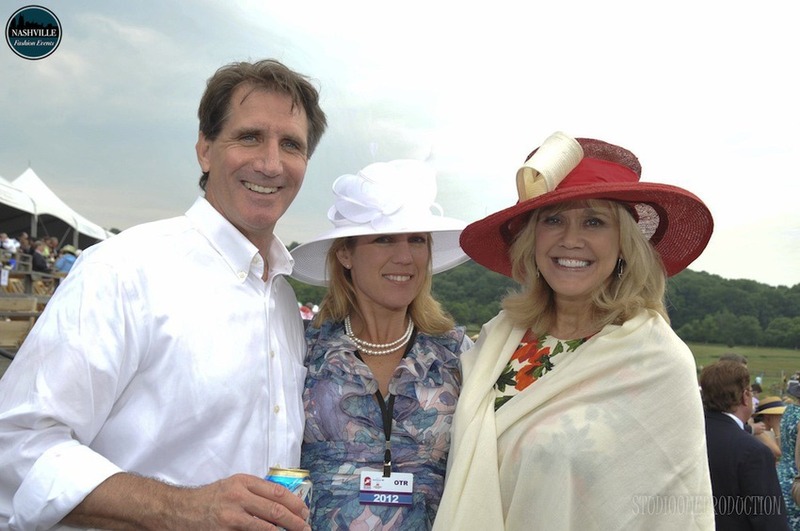 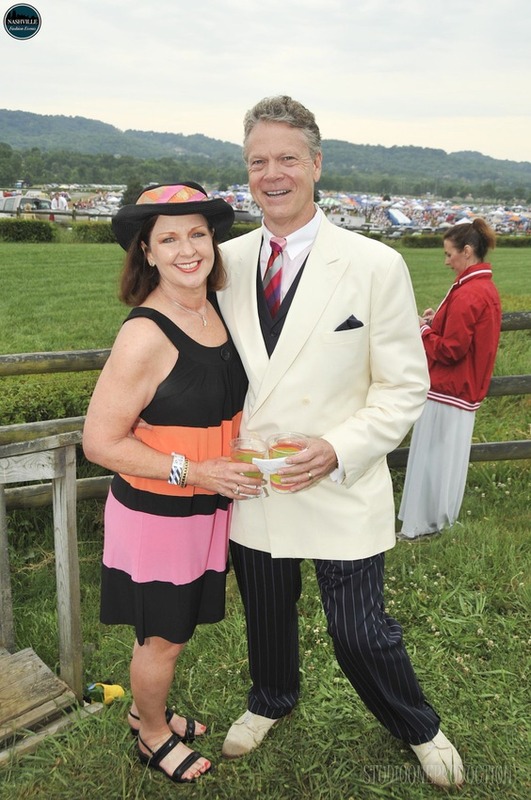 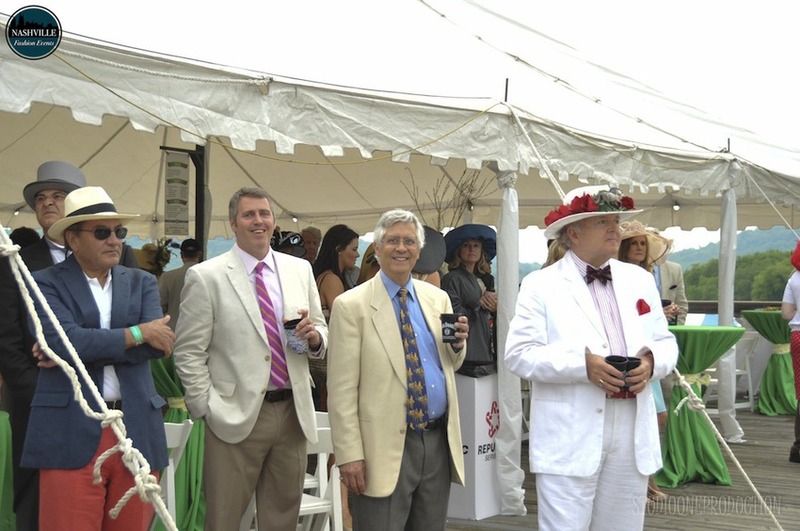 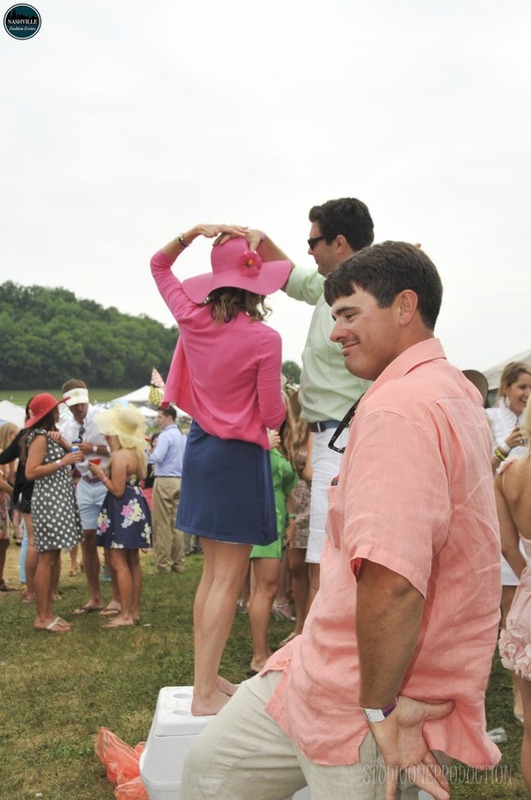 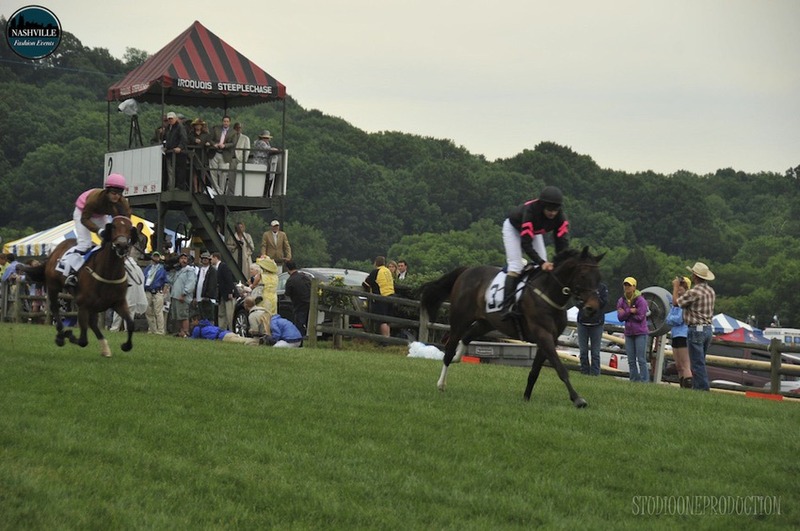 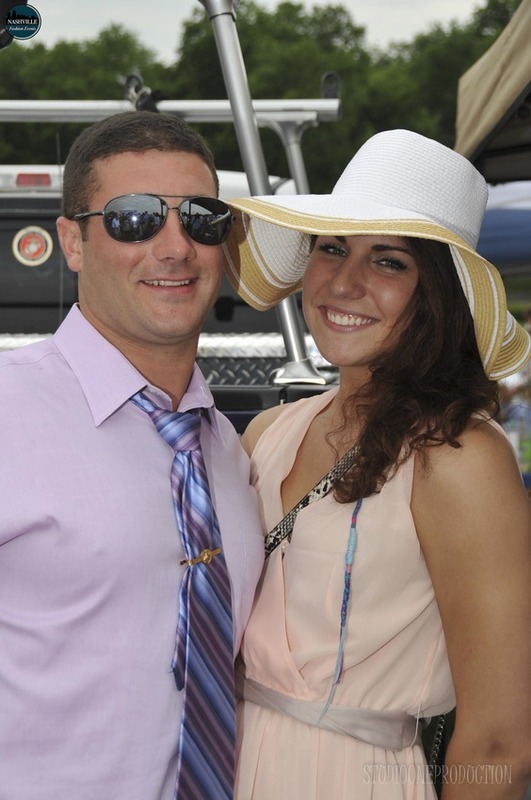 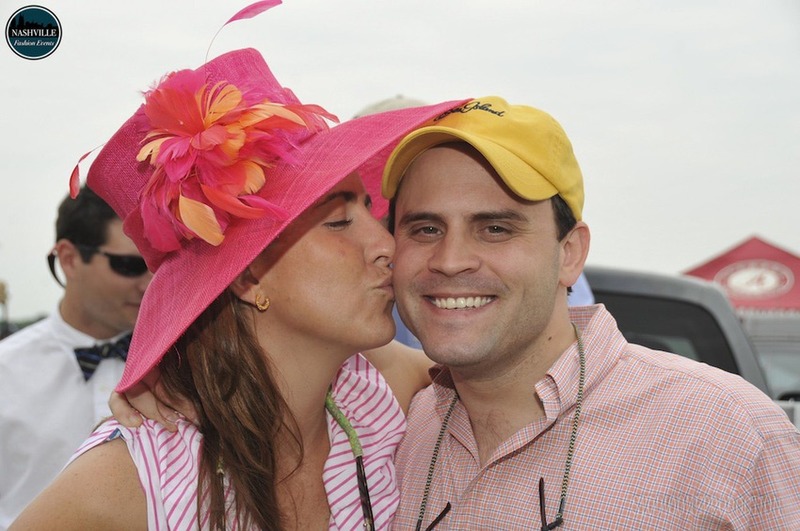 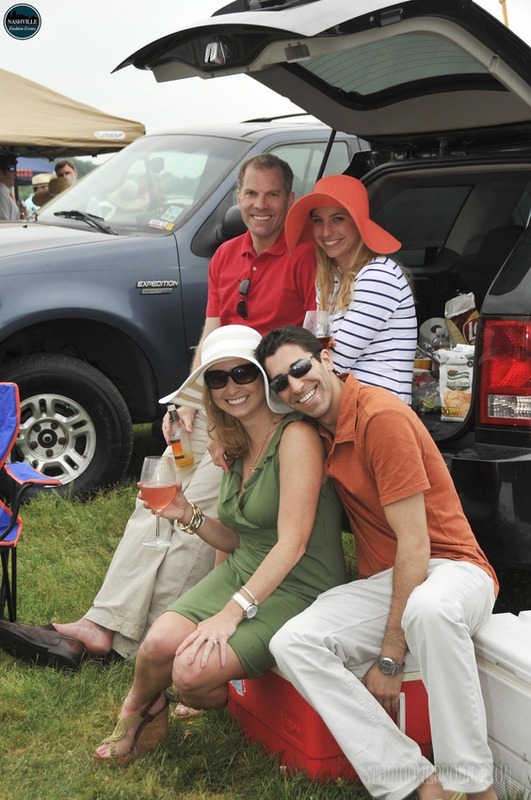 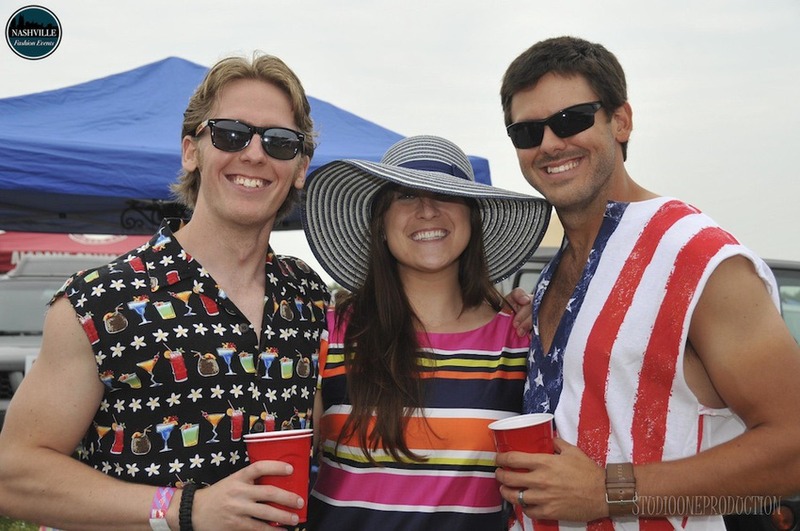 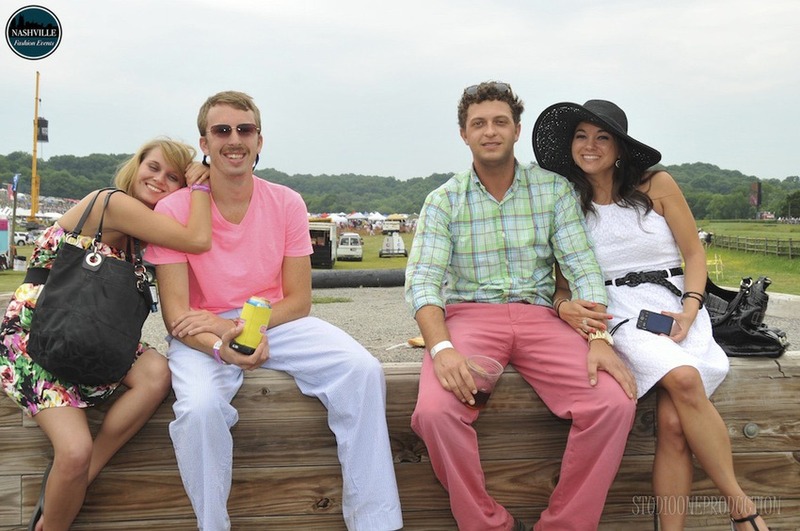 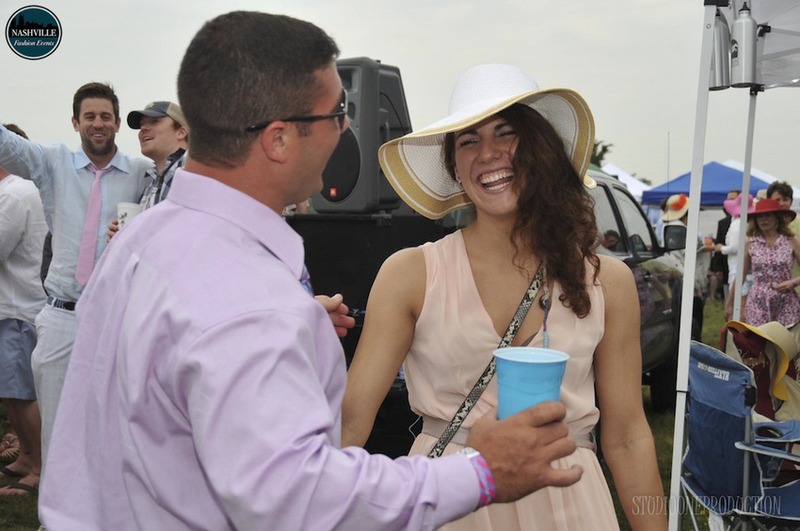 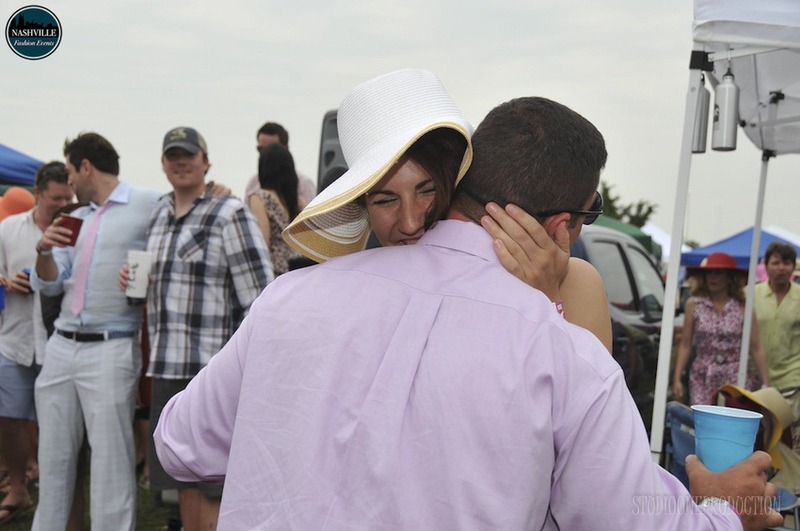 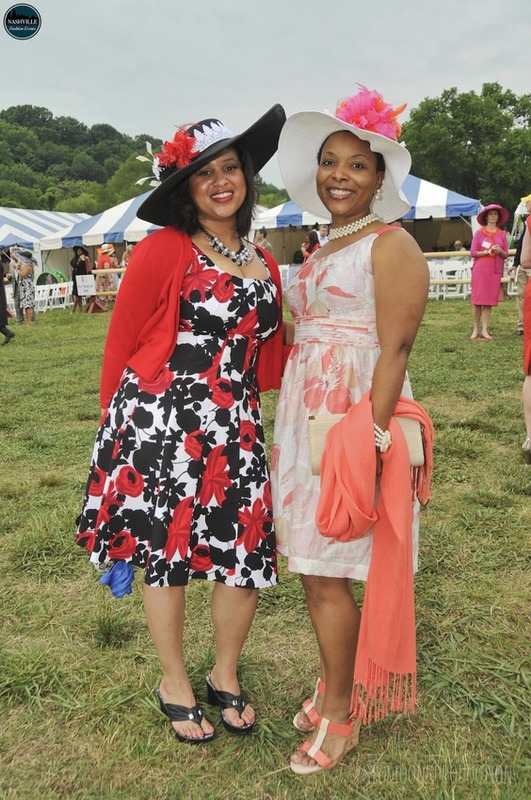 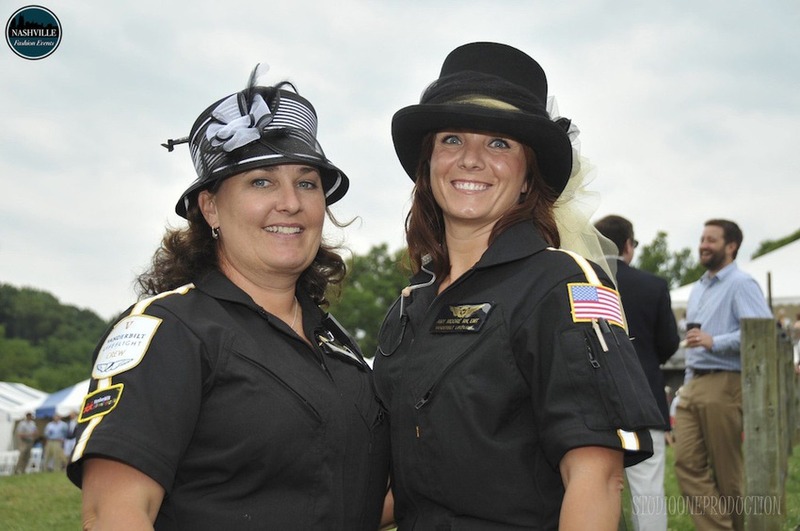 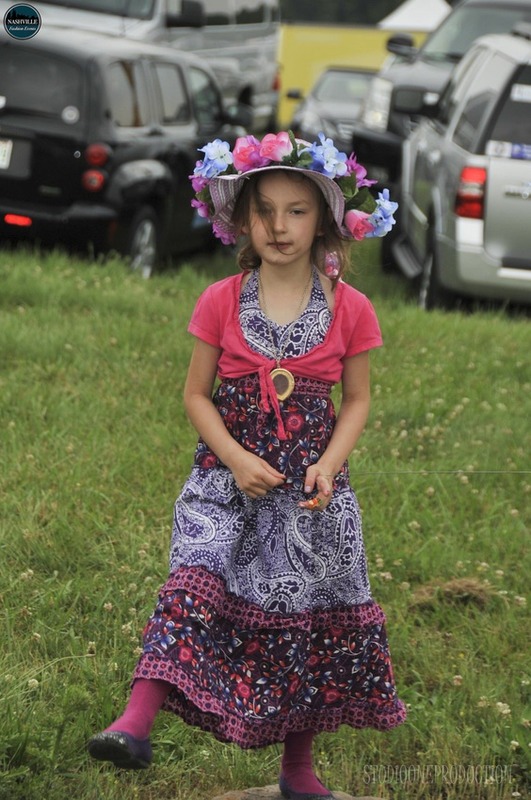 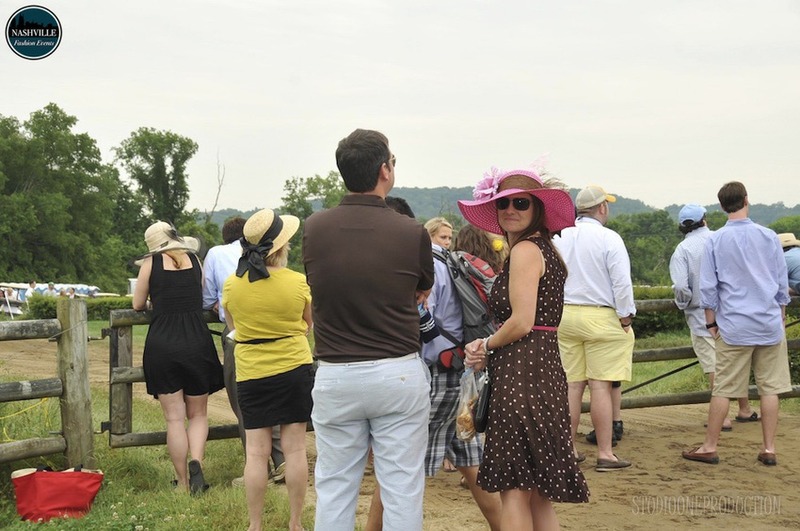 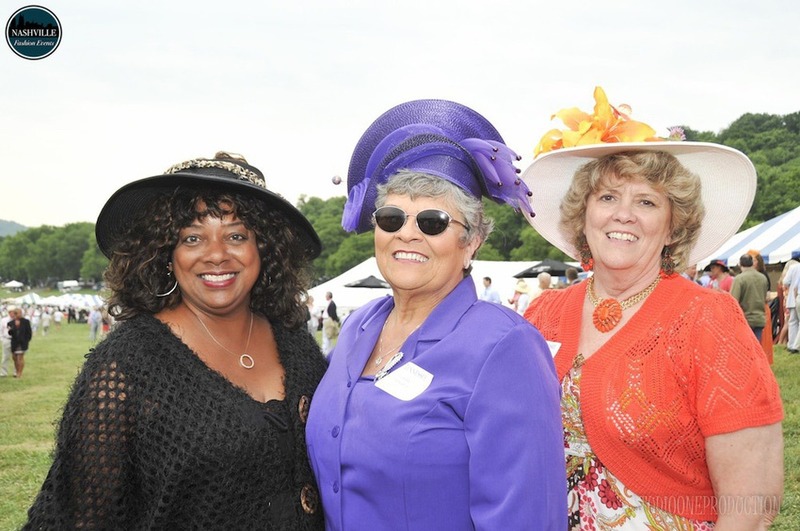 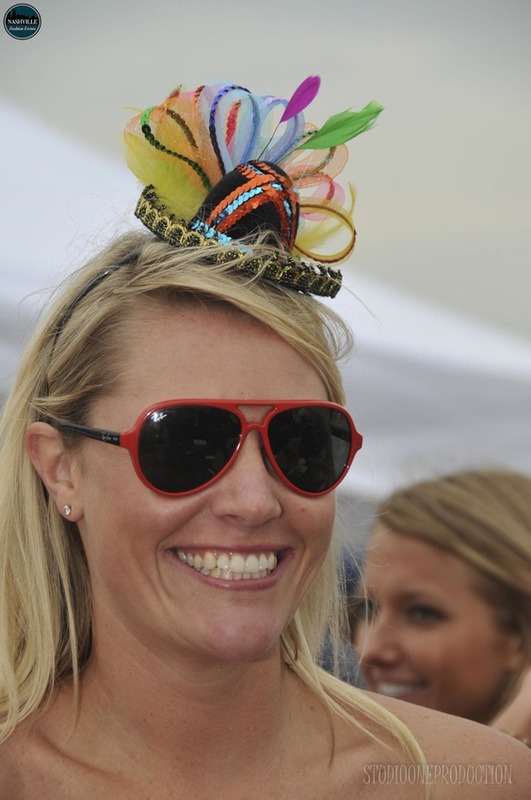 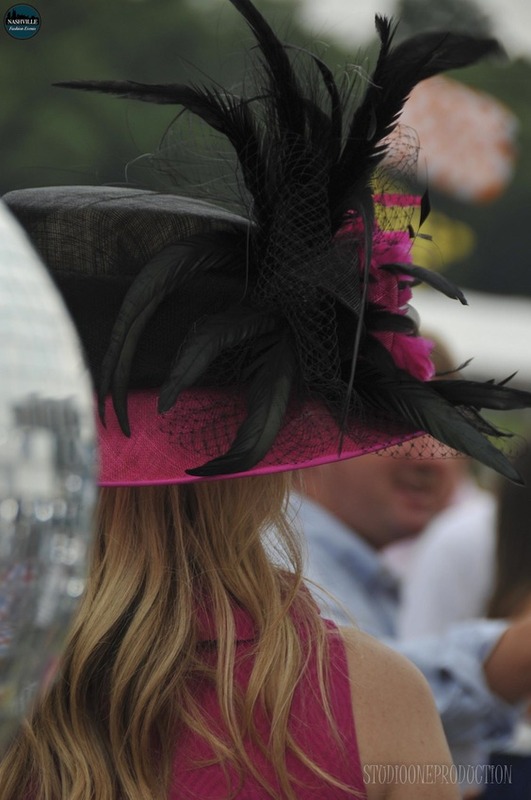 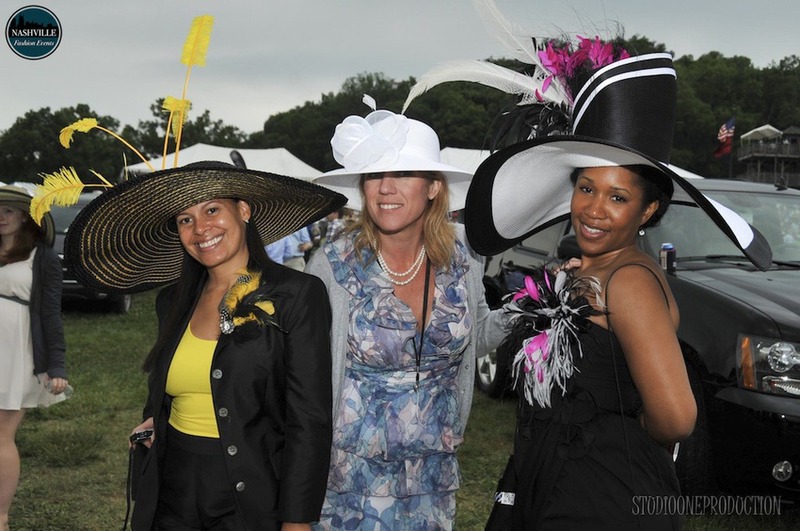 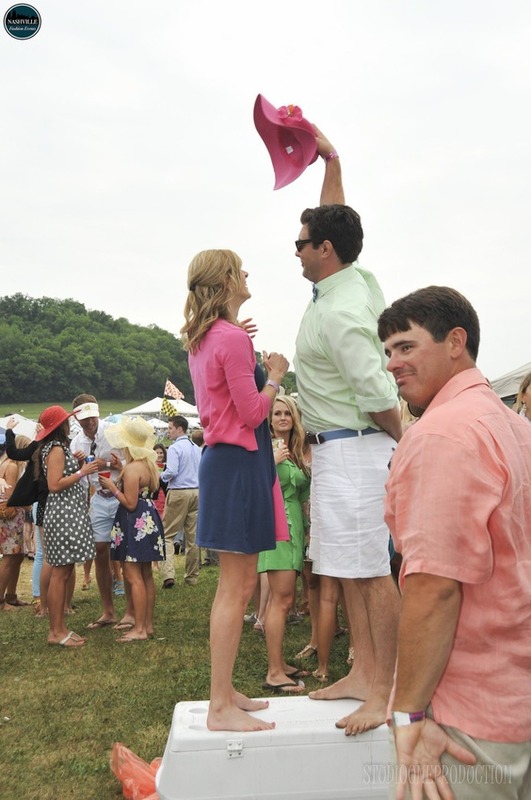 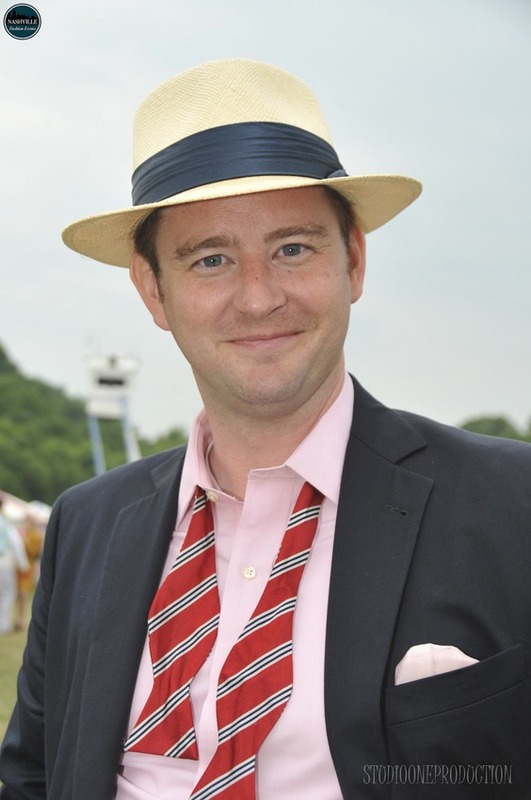 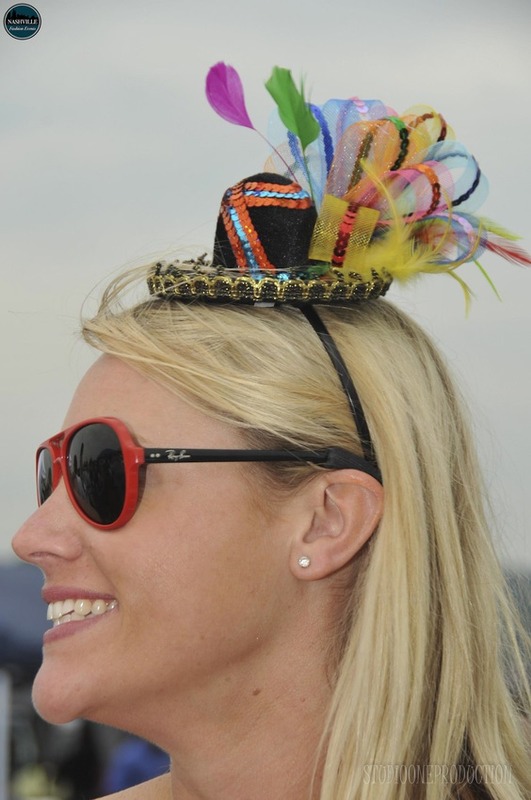 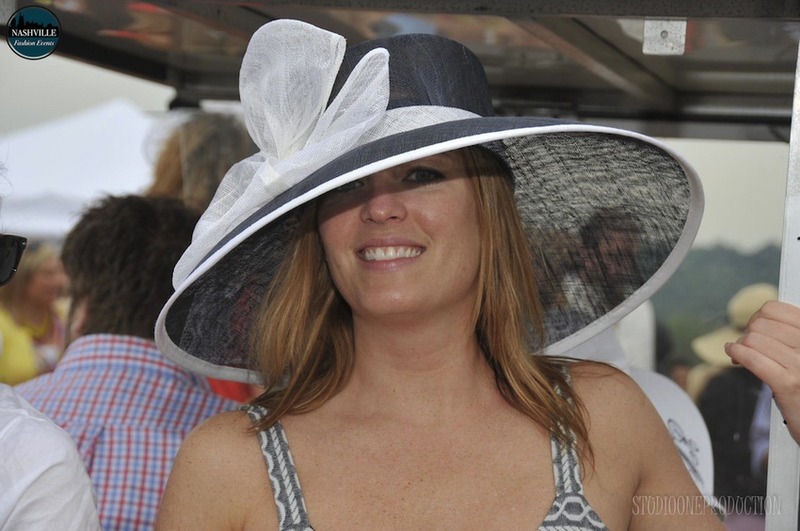 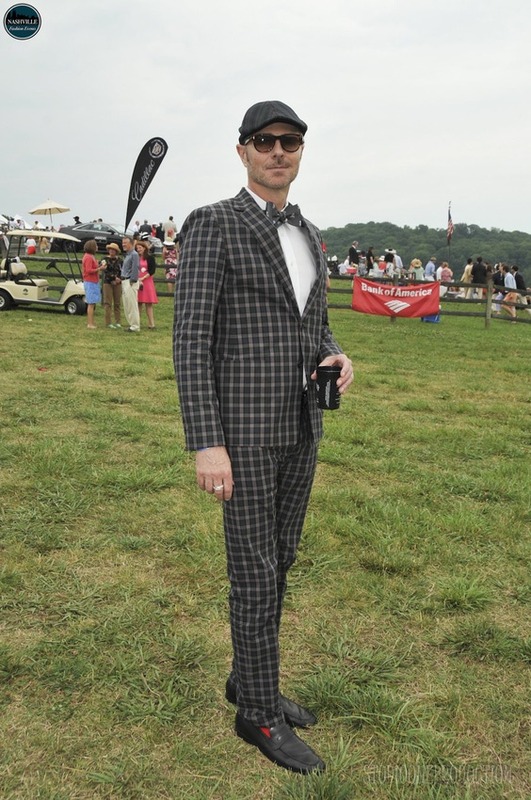 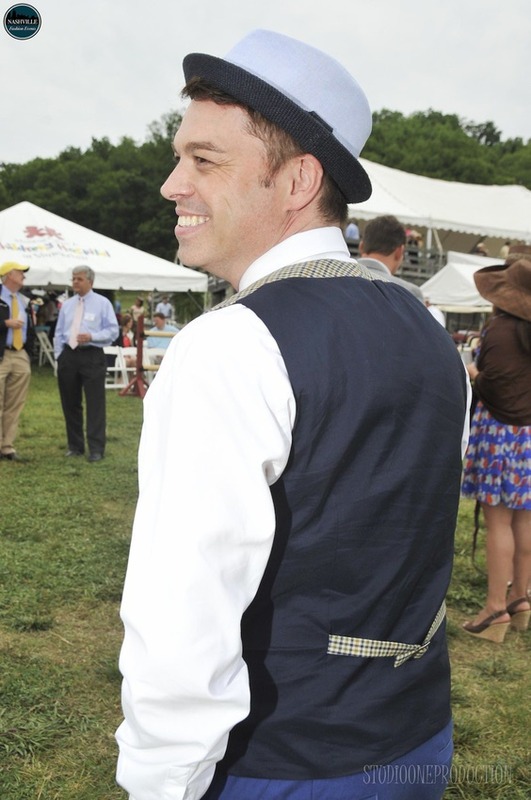 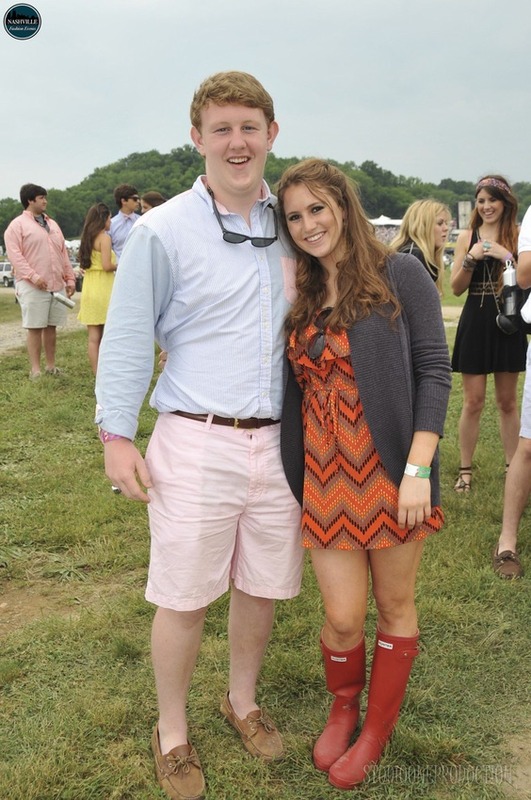 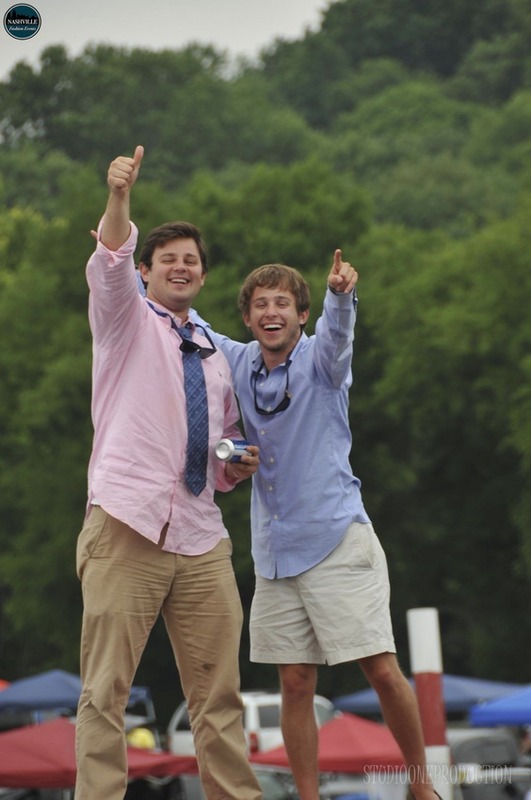 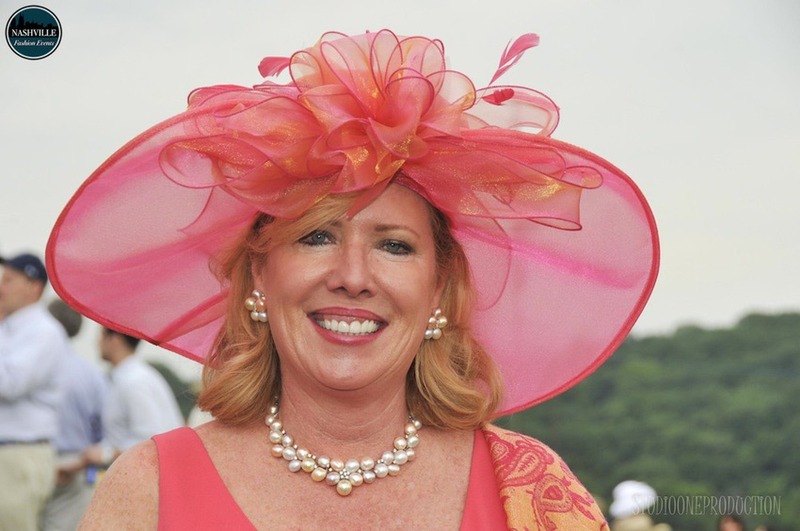 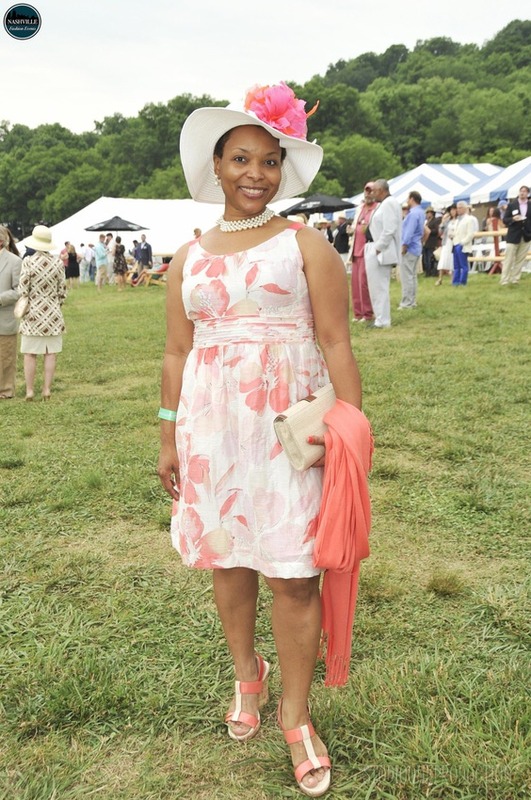 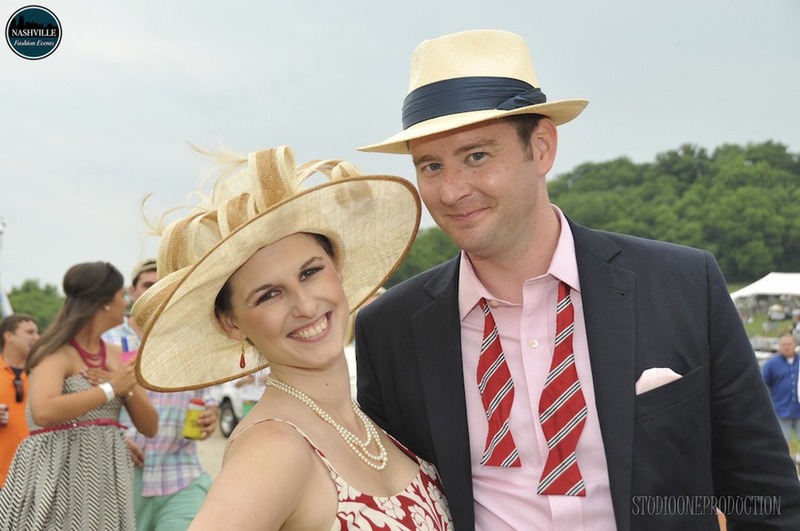 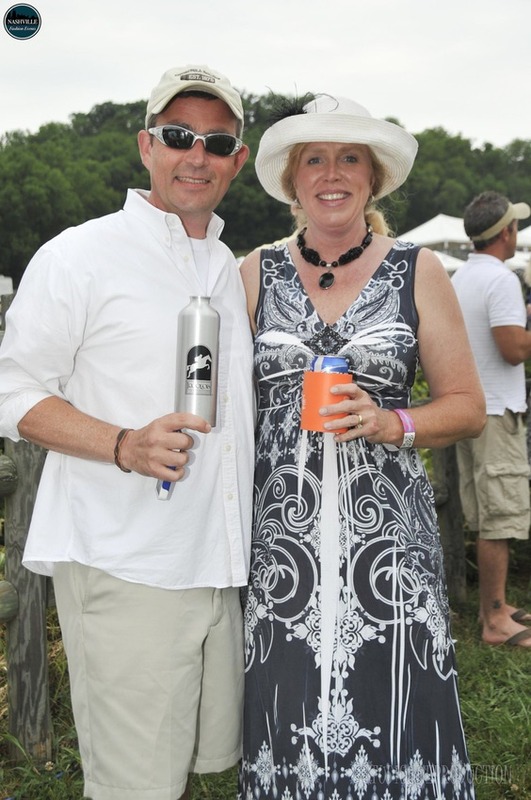 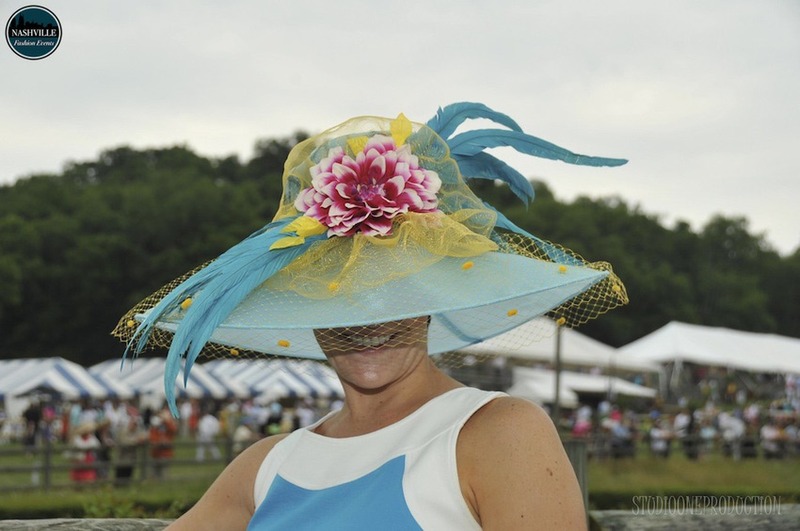 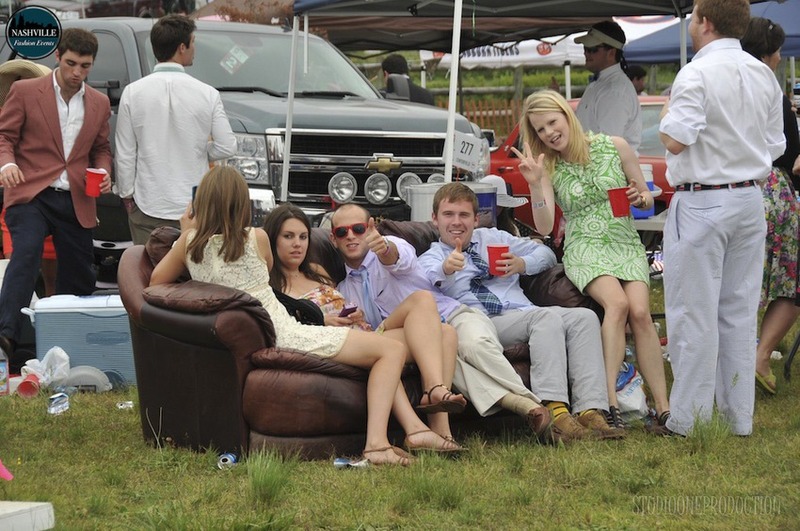 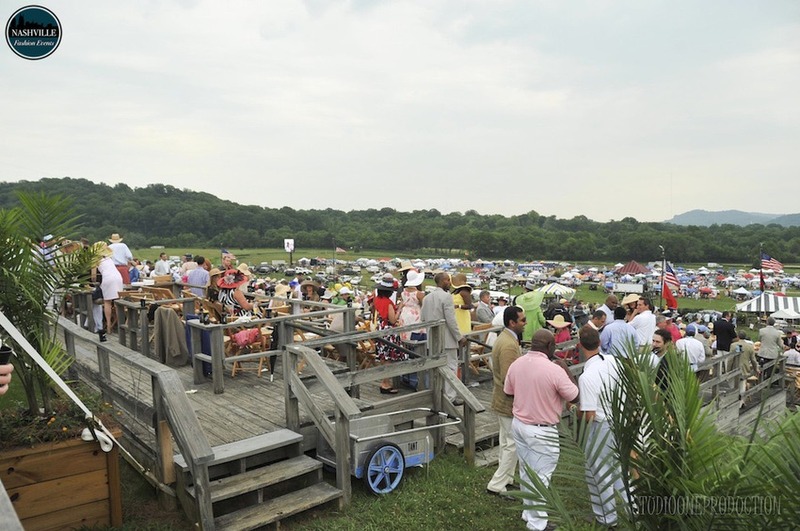 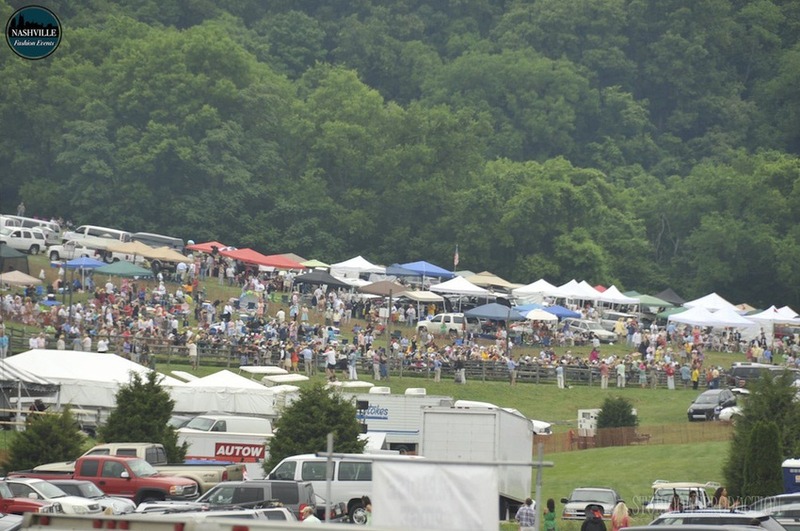 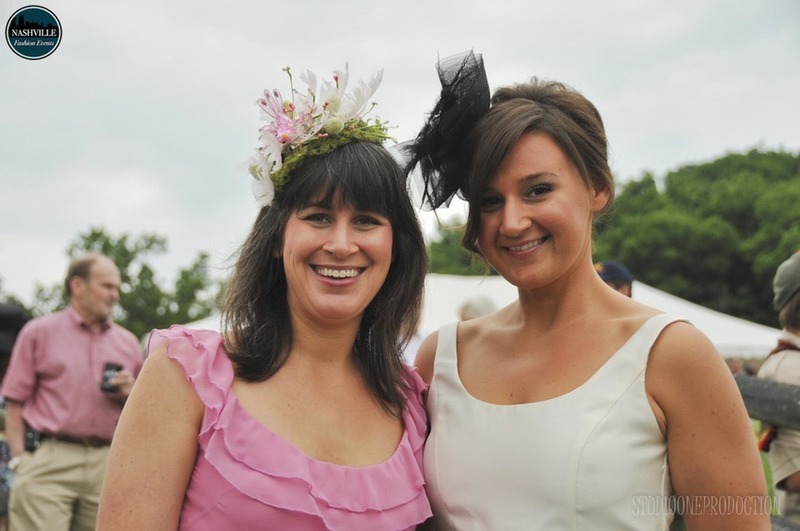 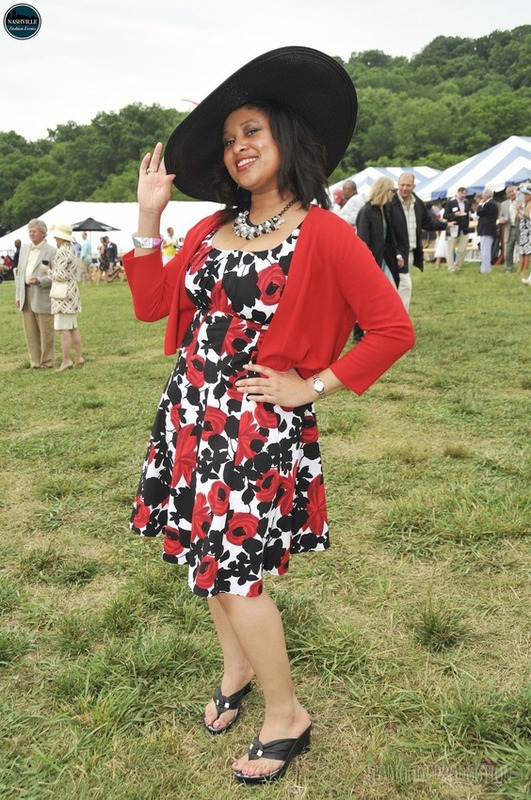 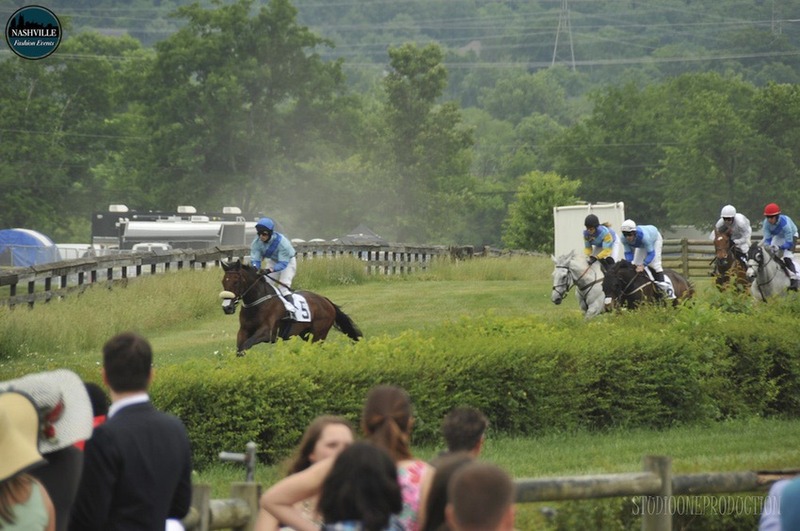 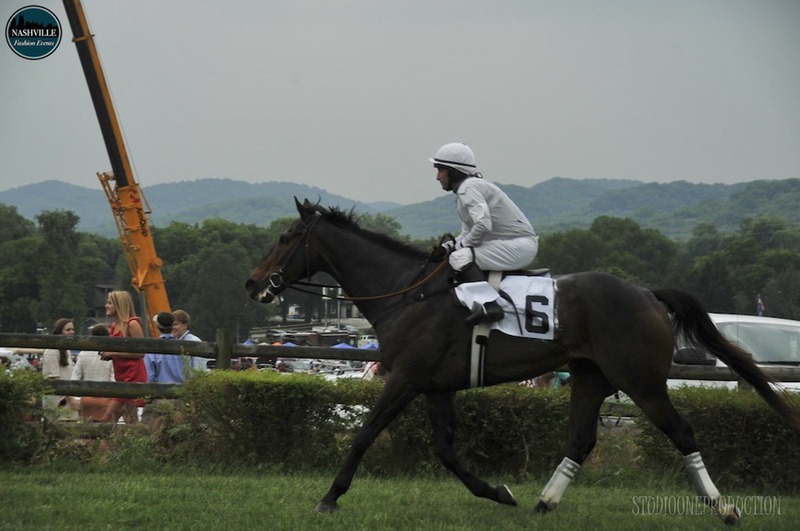 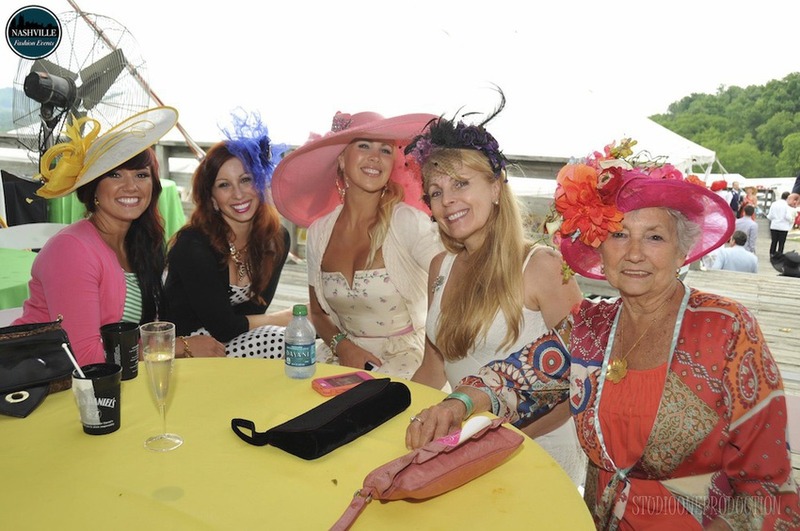 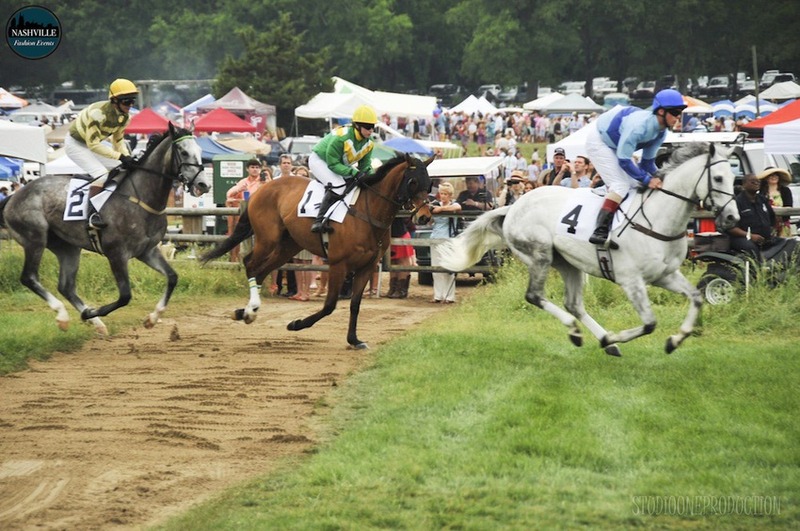 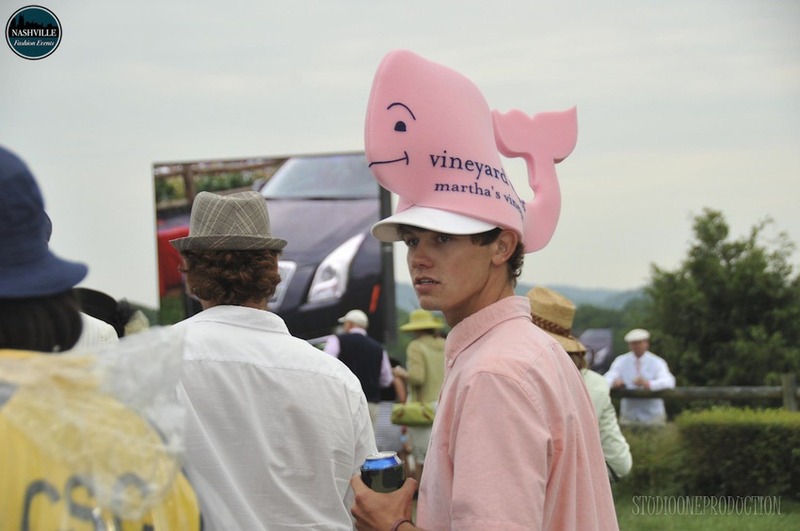 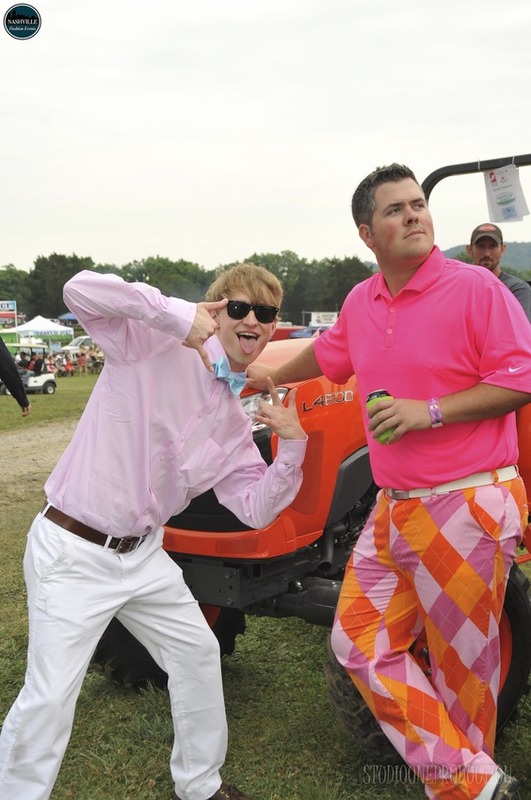 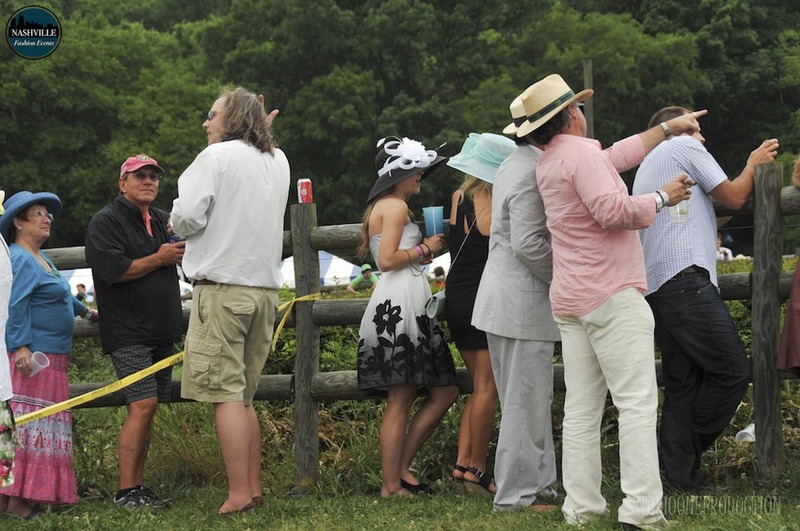 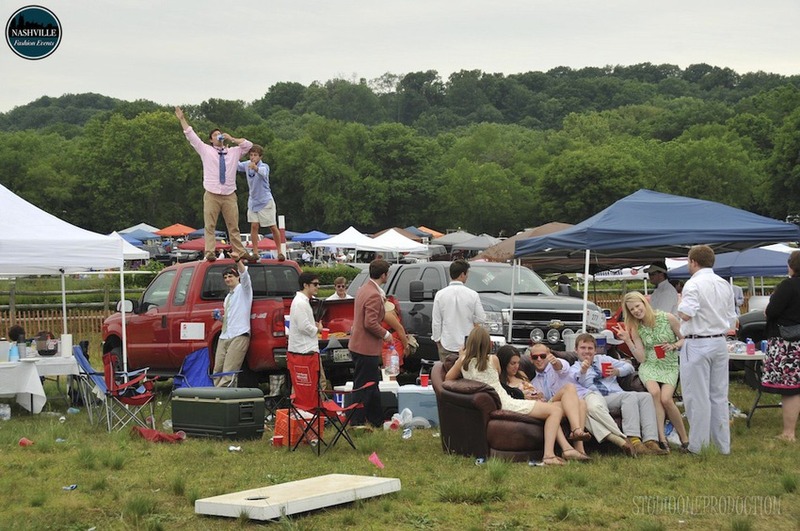 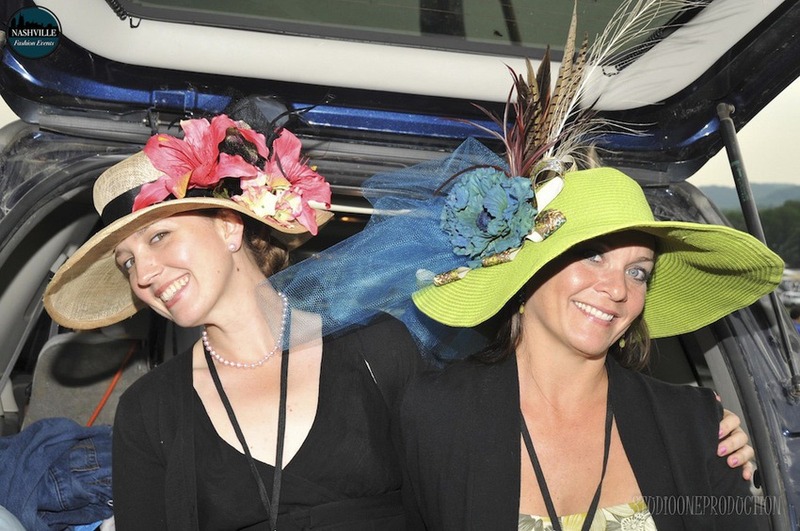 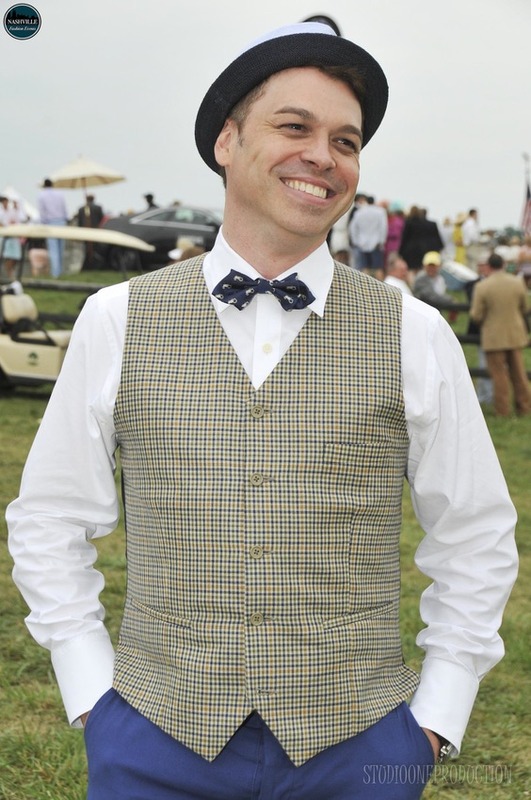 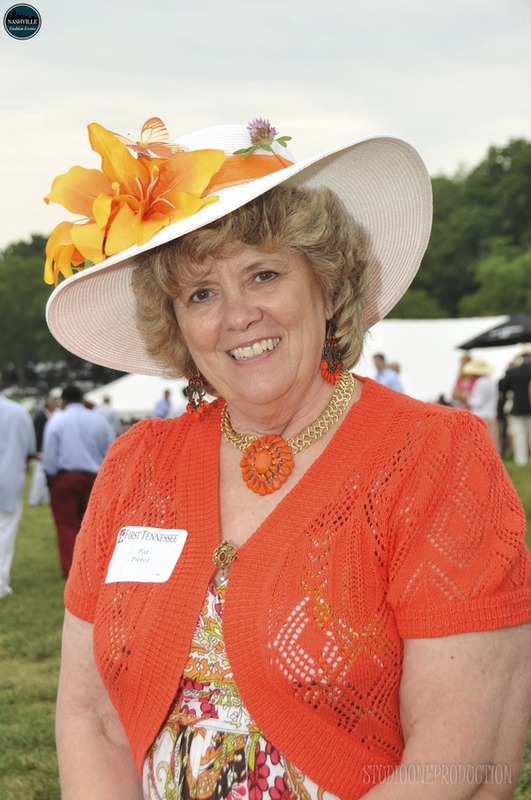 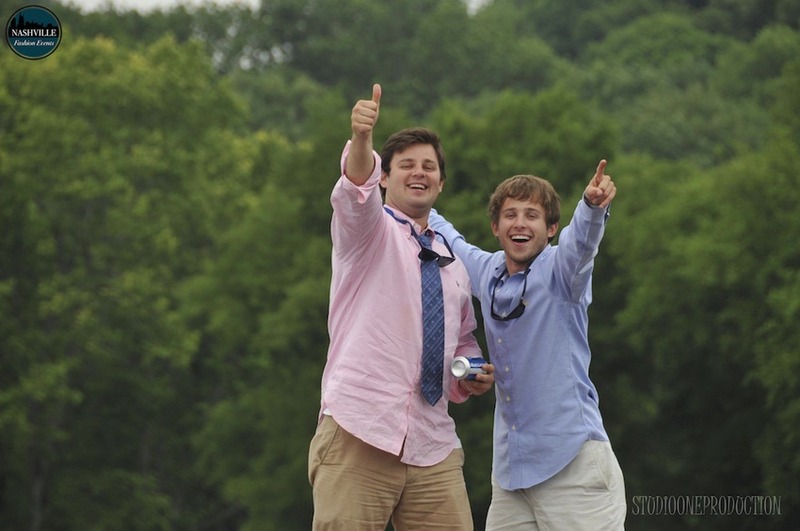 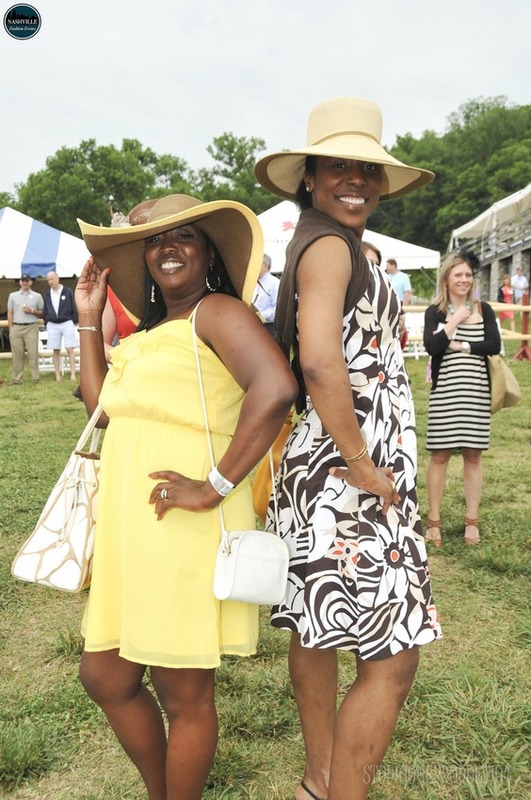 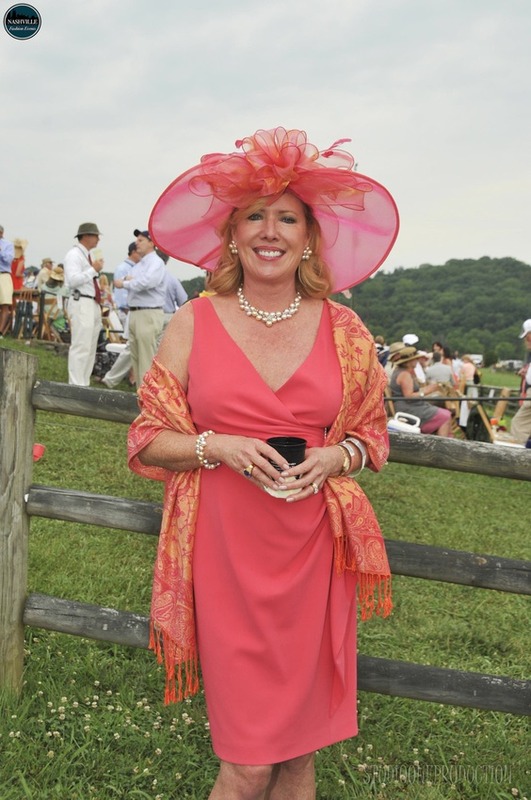 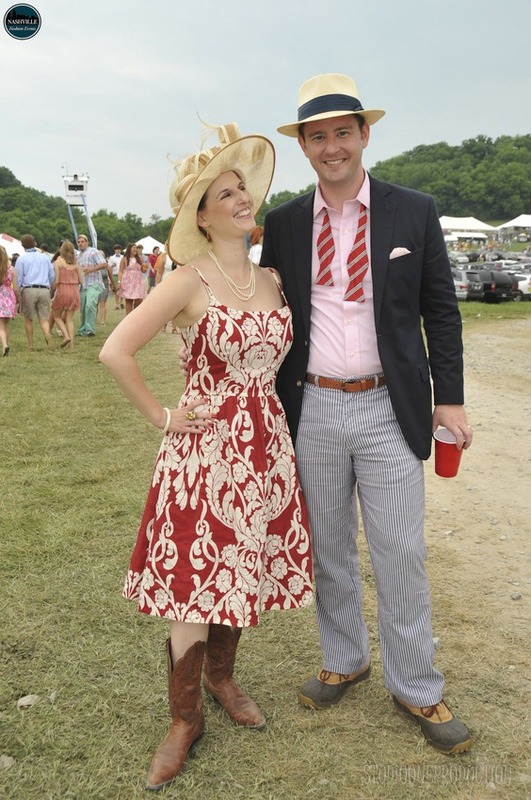 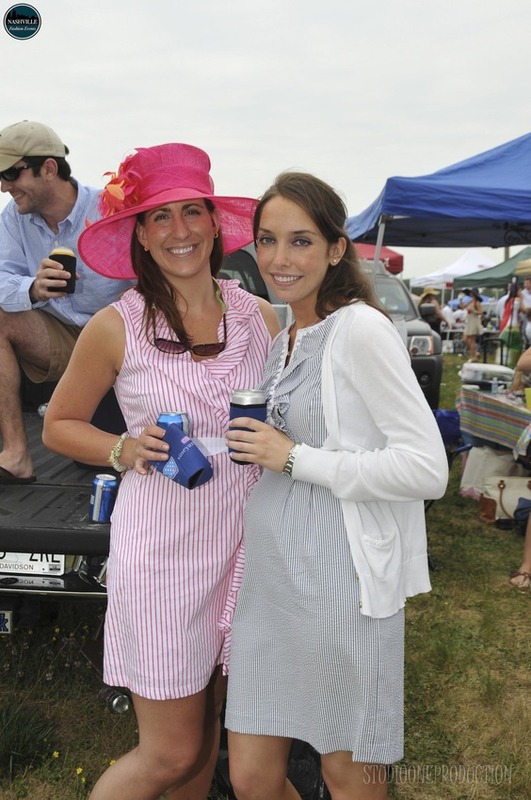 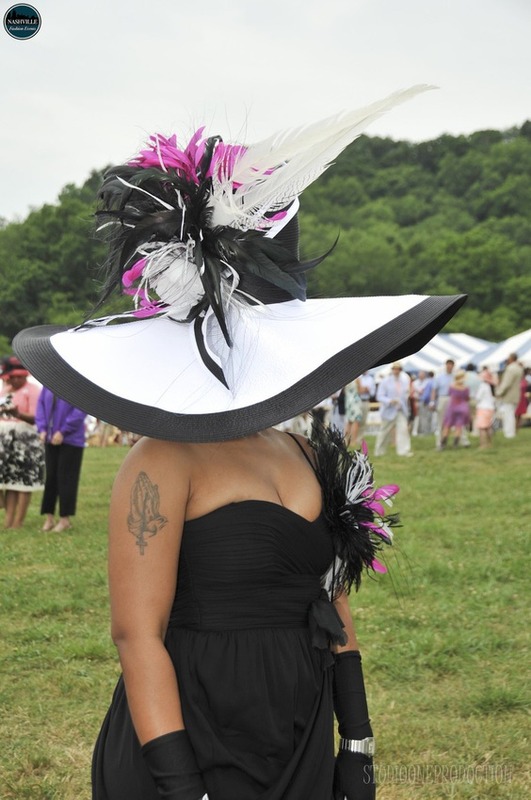 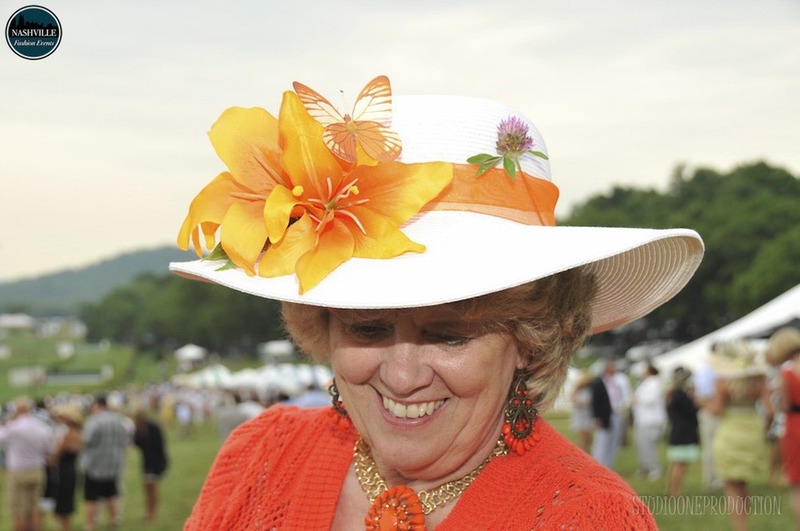 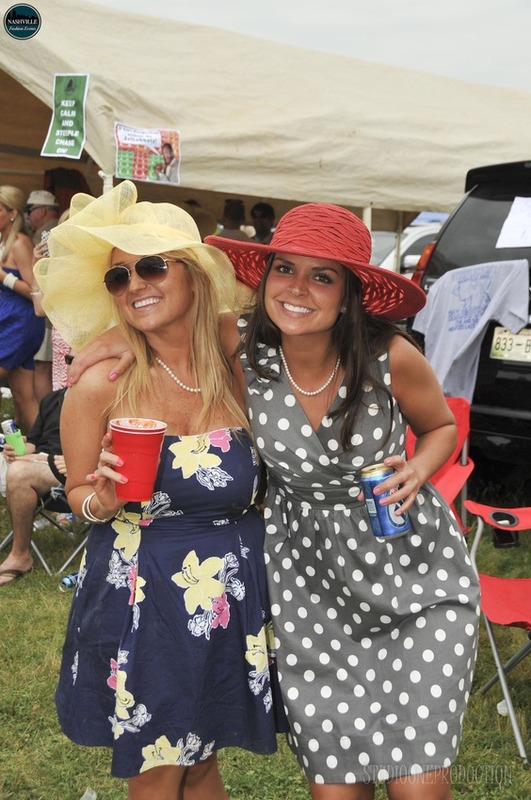 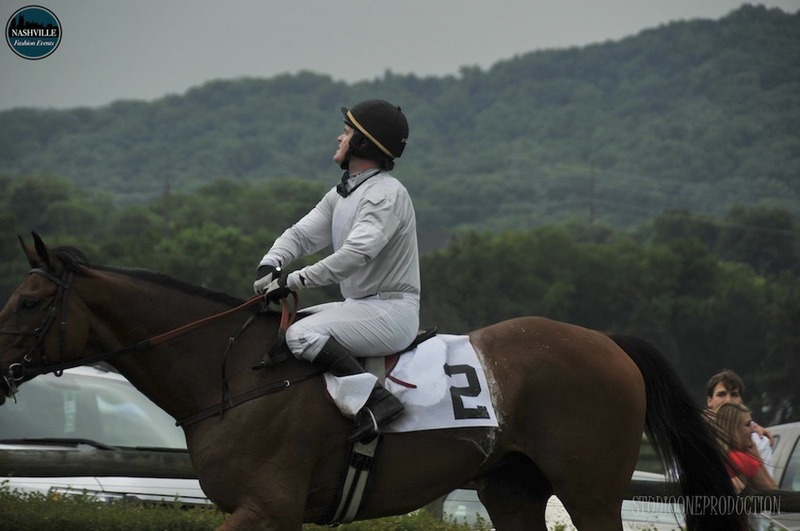 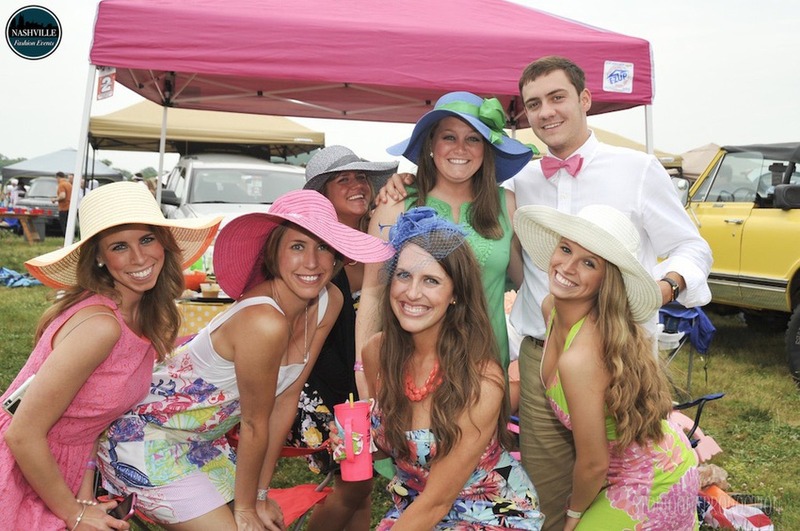 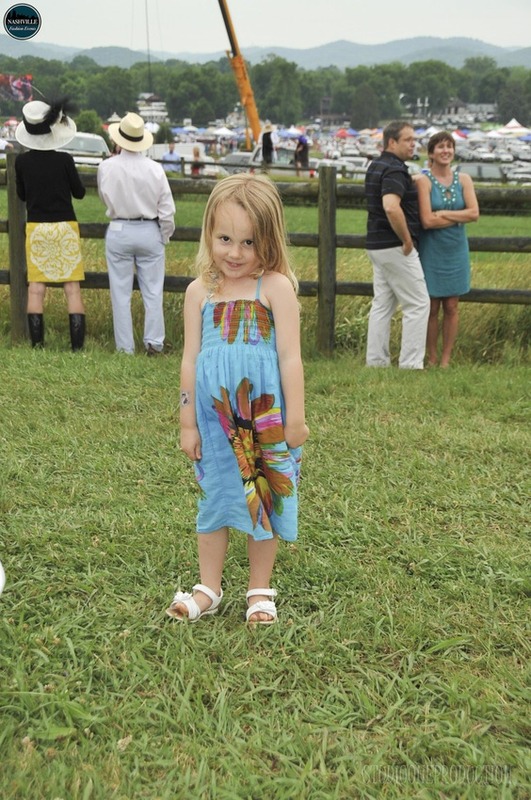 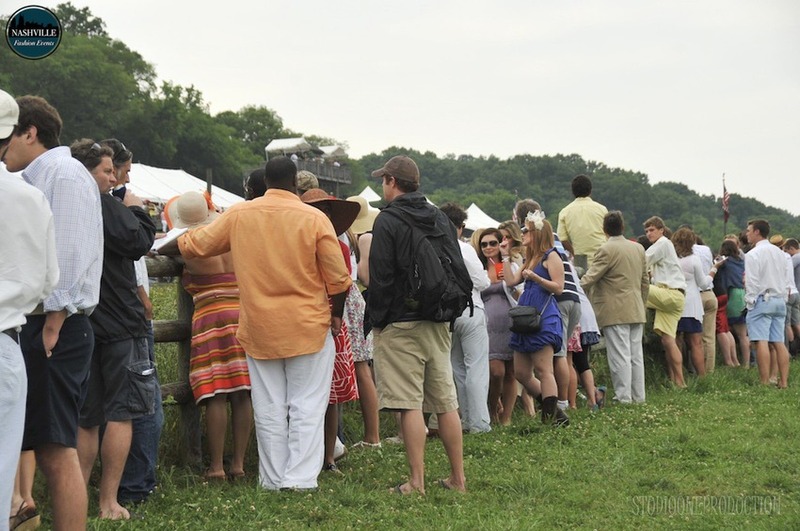 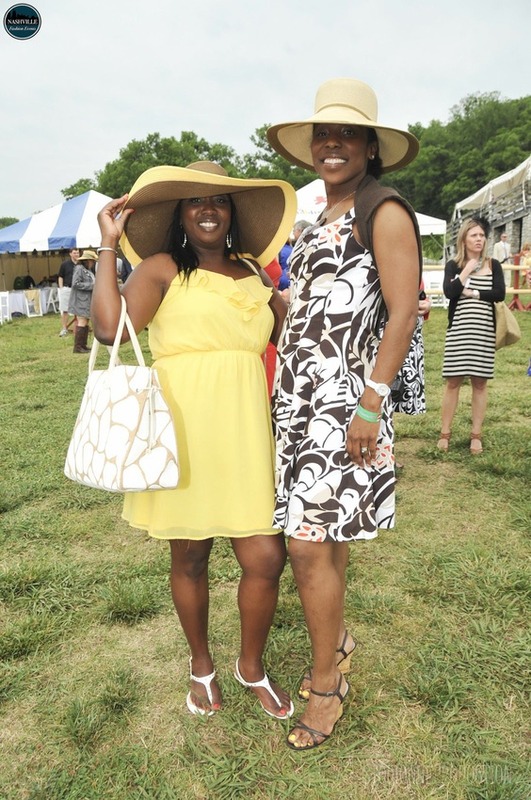 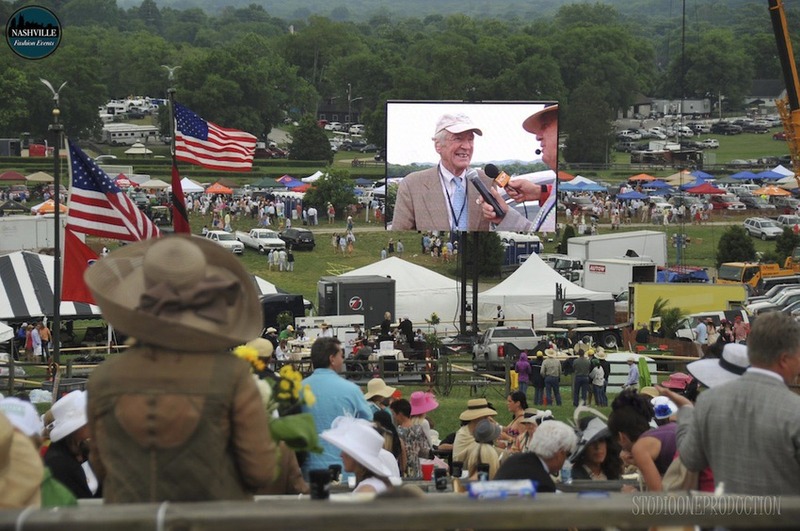 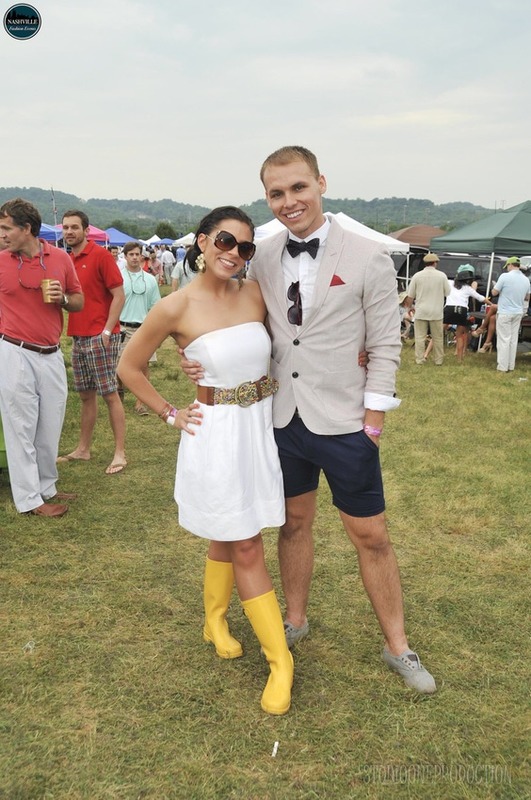 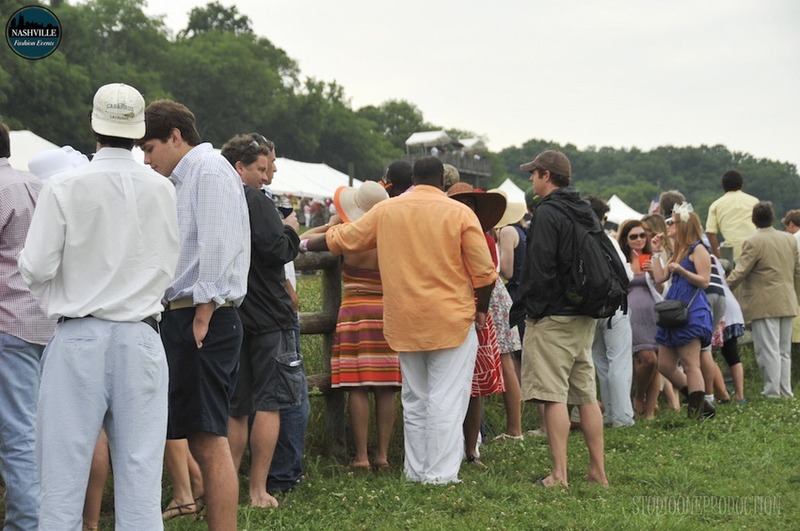 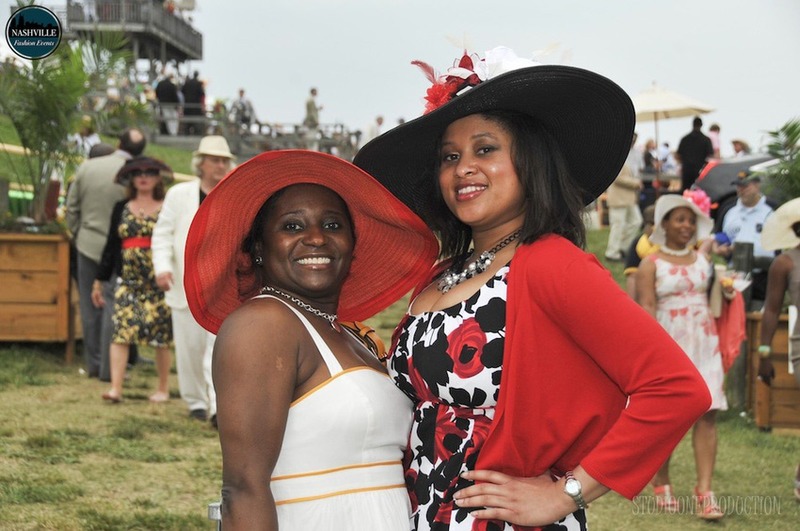 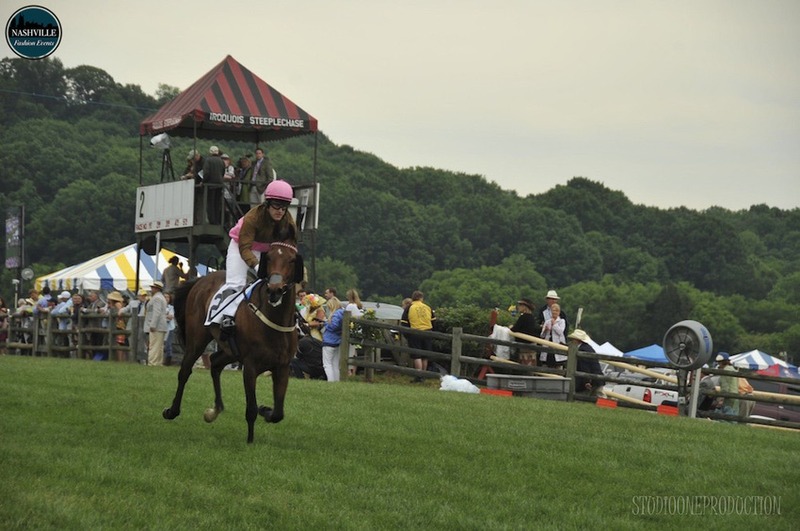 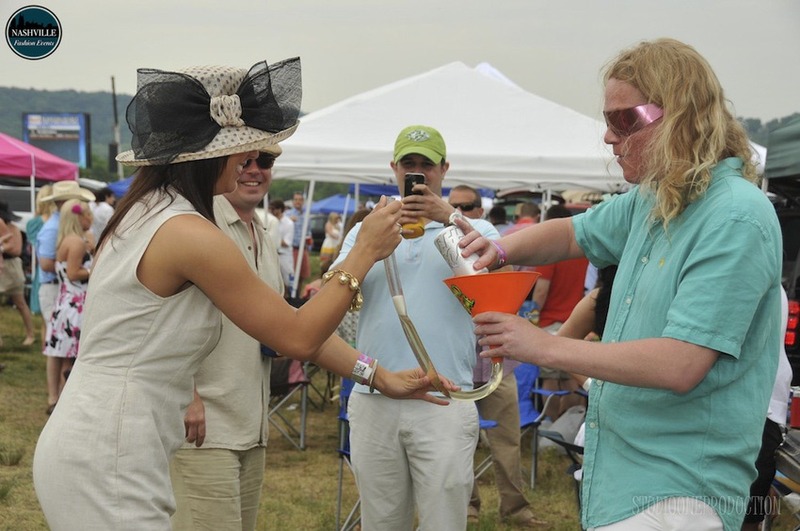 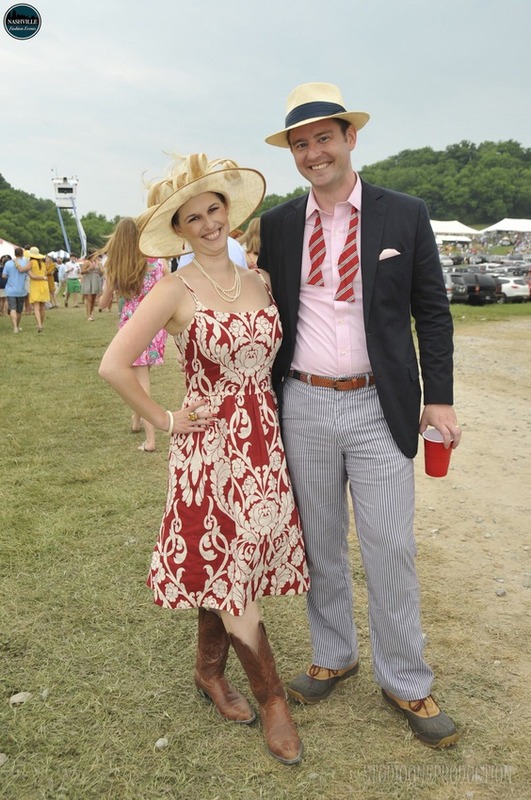 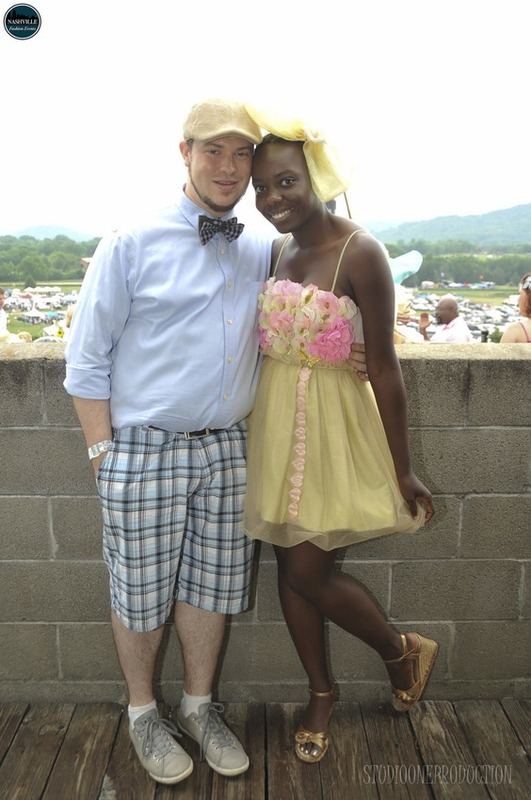 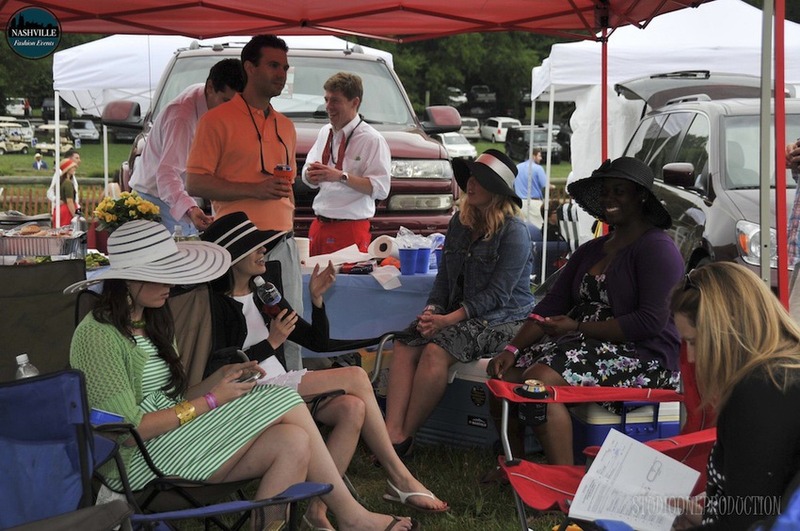 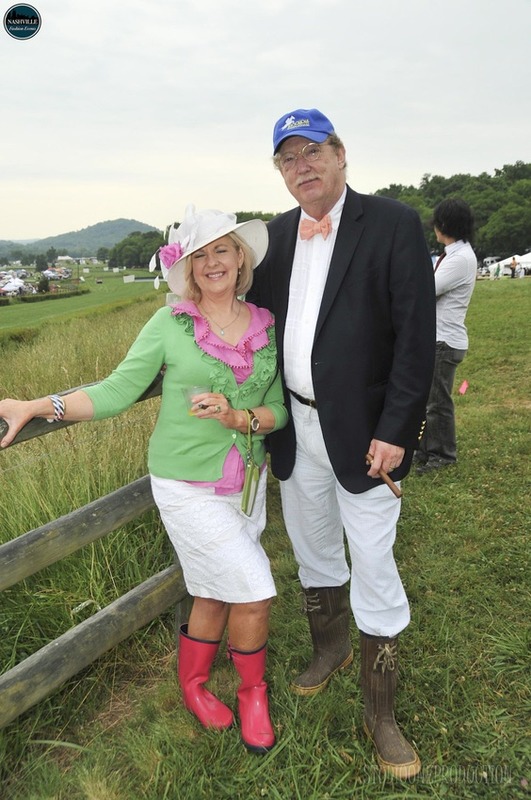 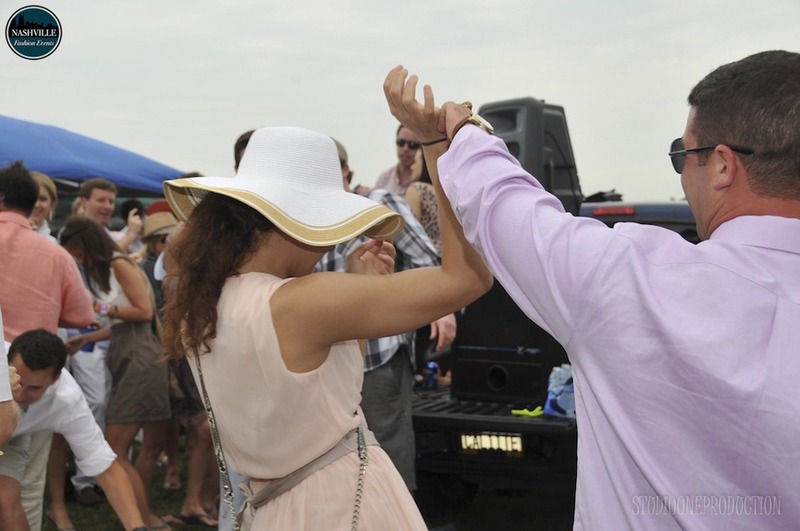 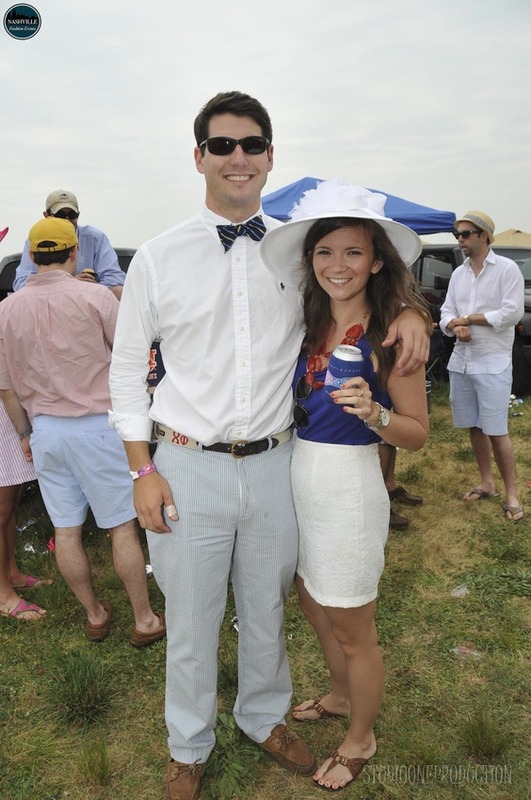 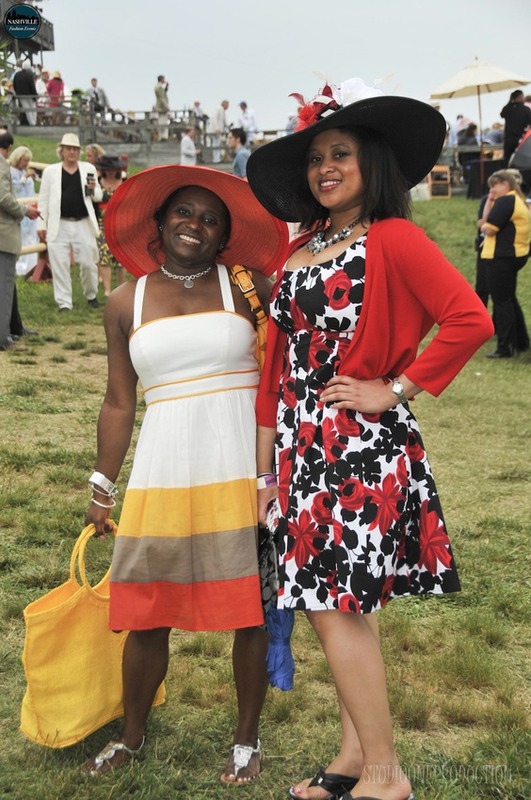 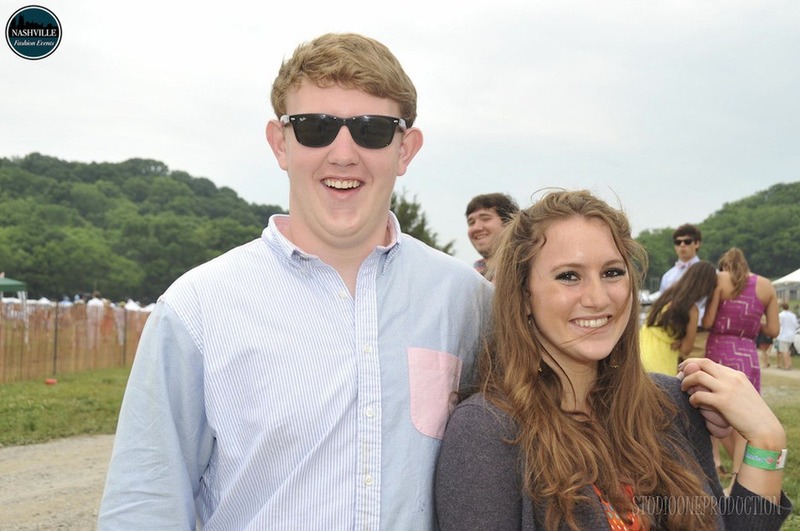 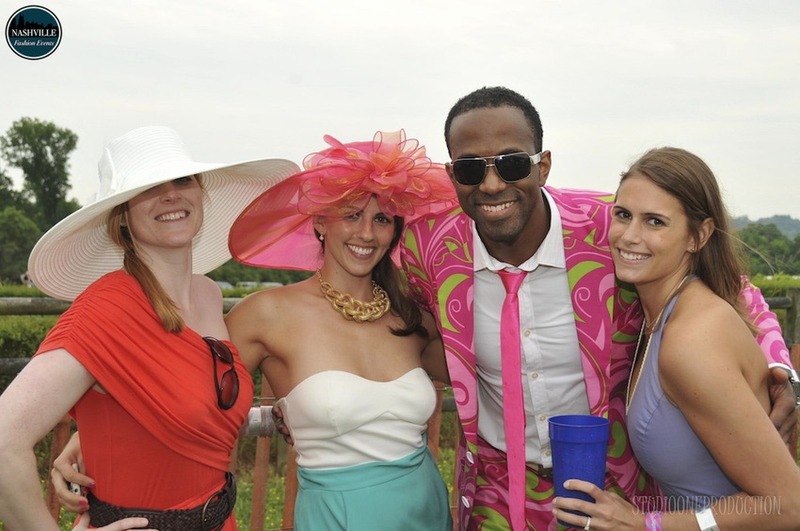 2012 marks the 71st running of the Iroquois Steeplechase. 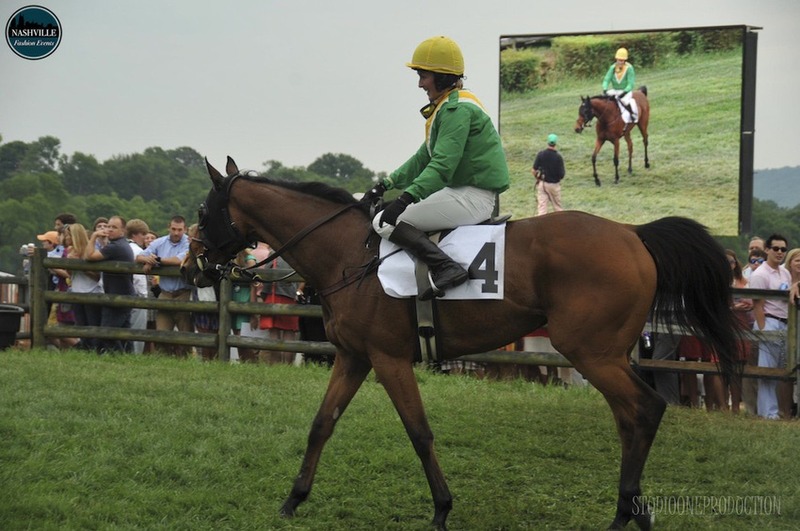 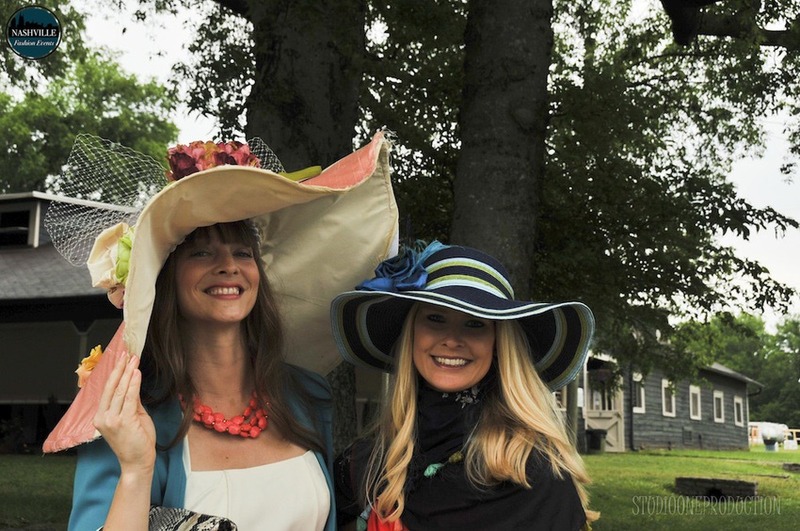 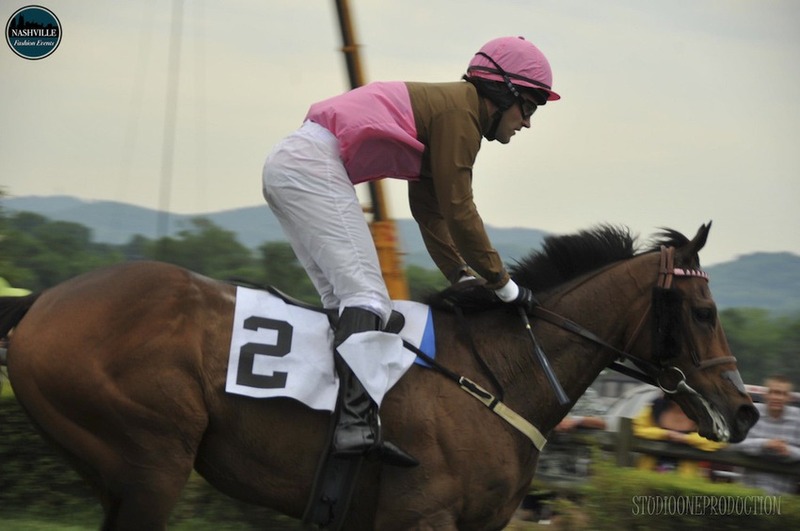 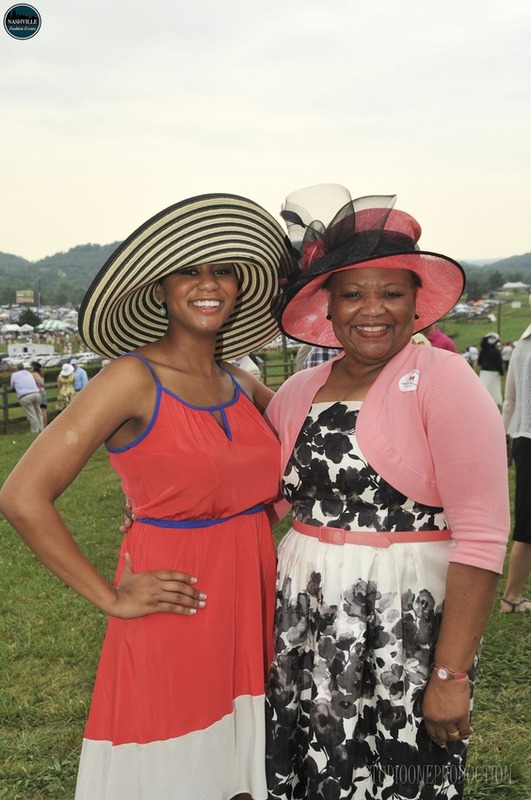 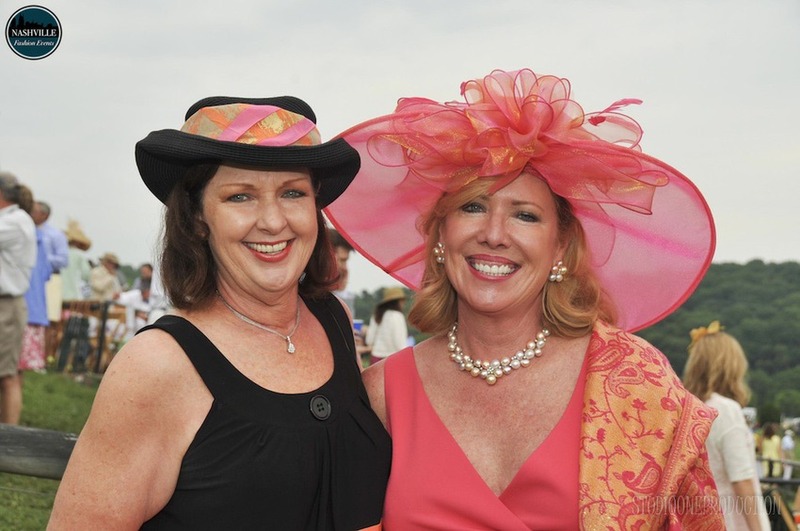 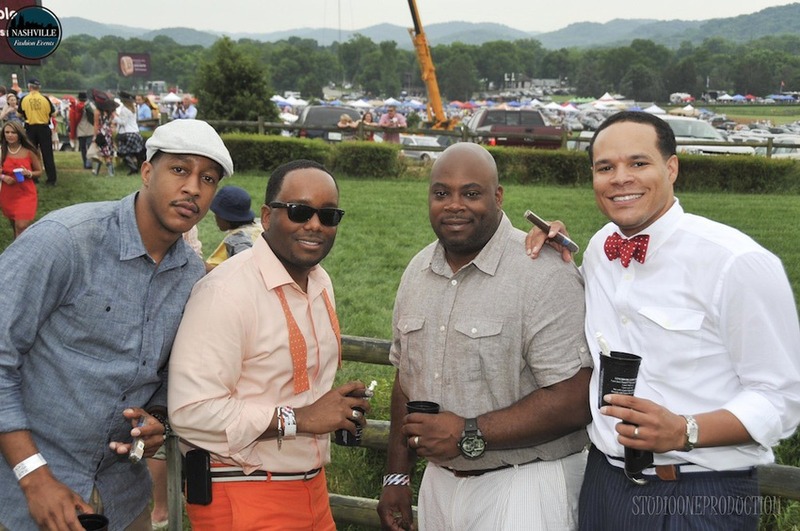 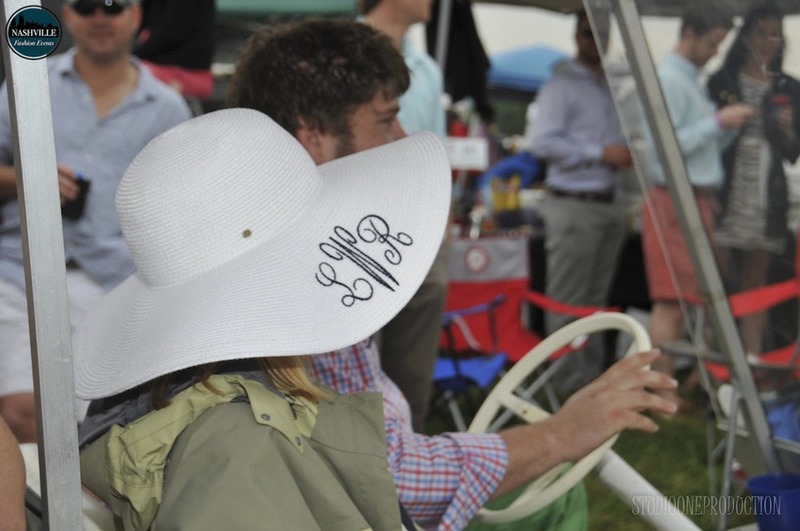 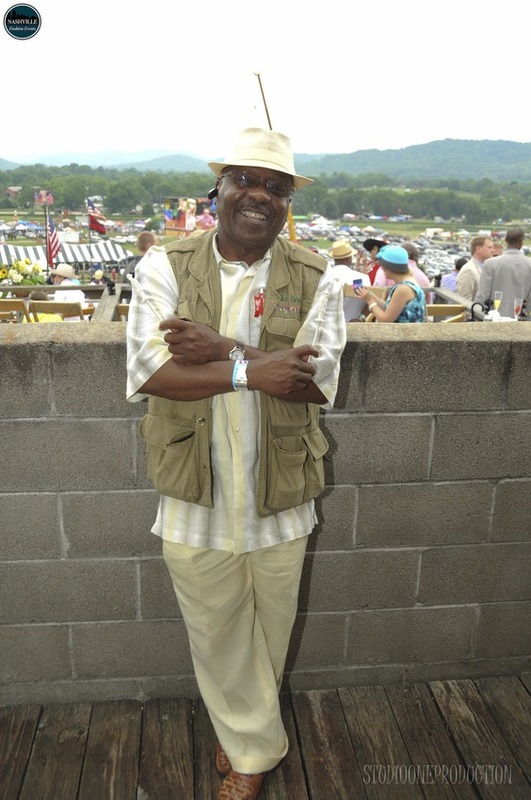 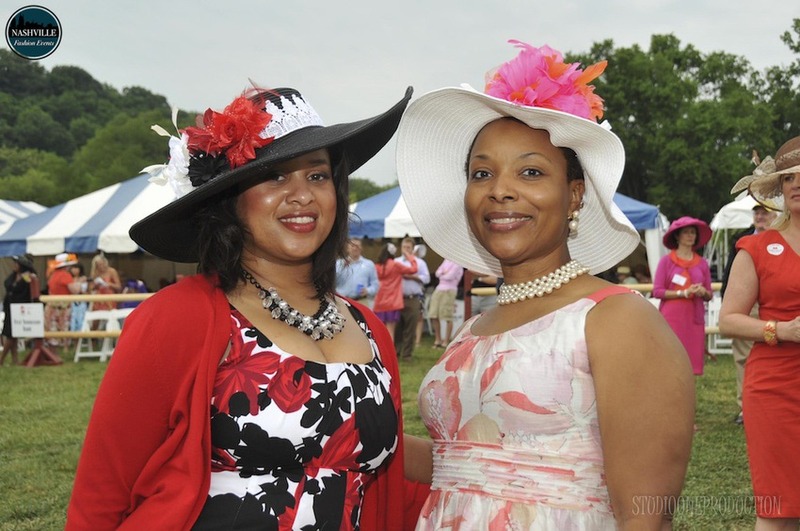 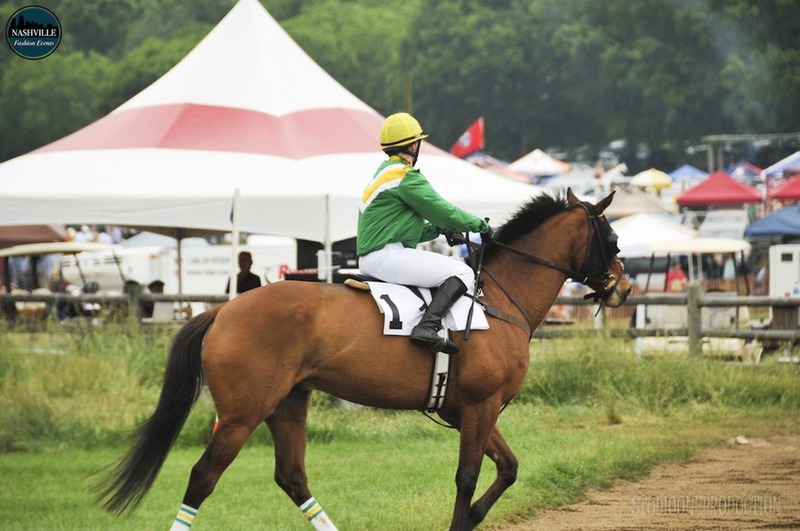 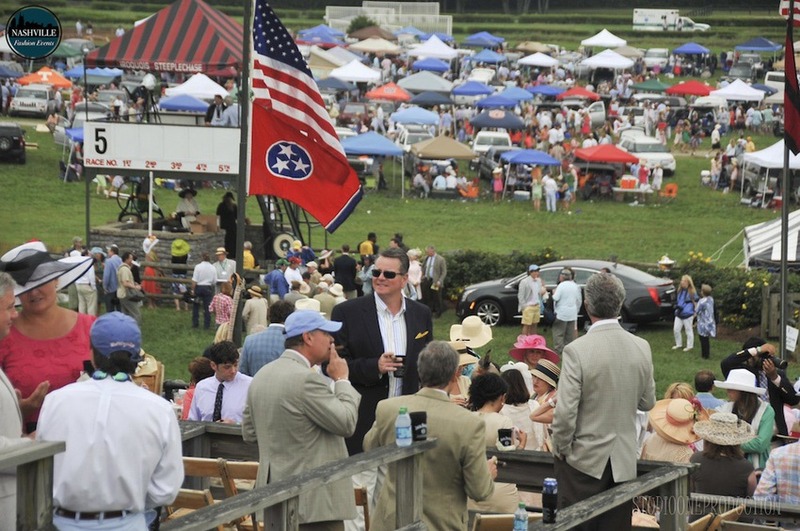 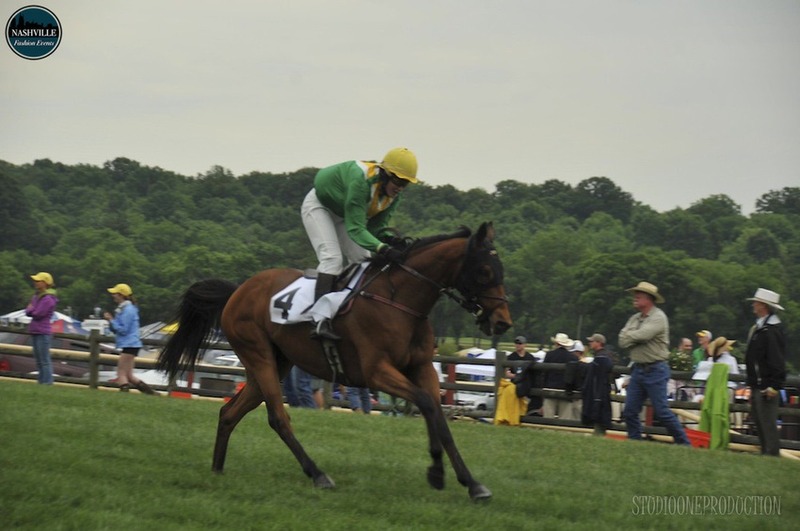 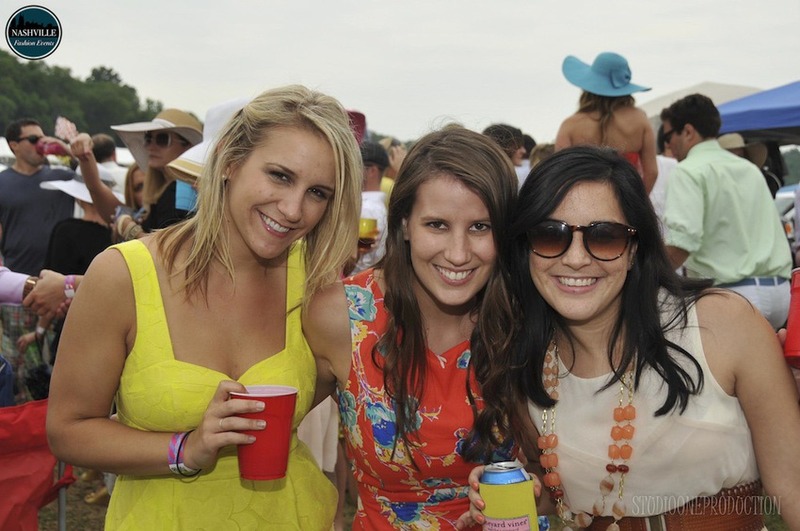 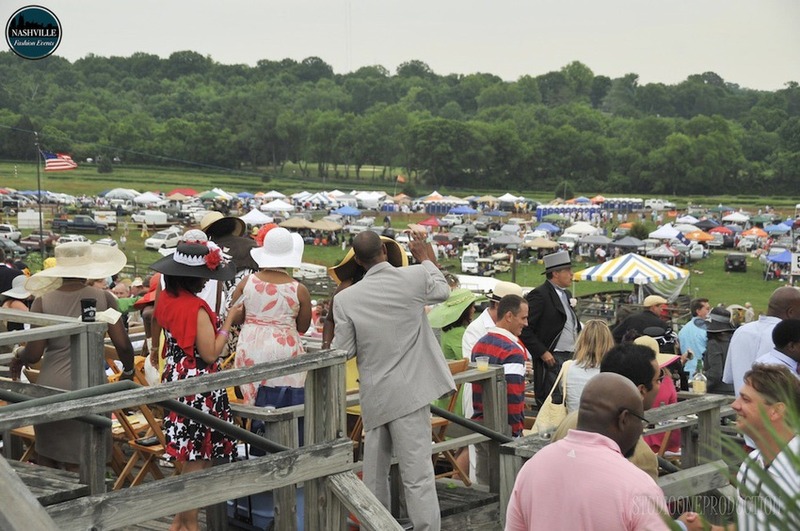 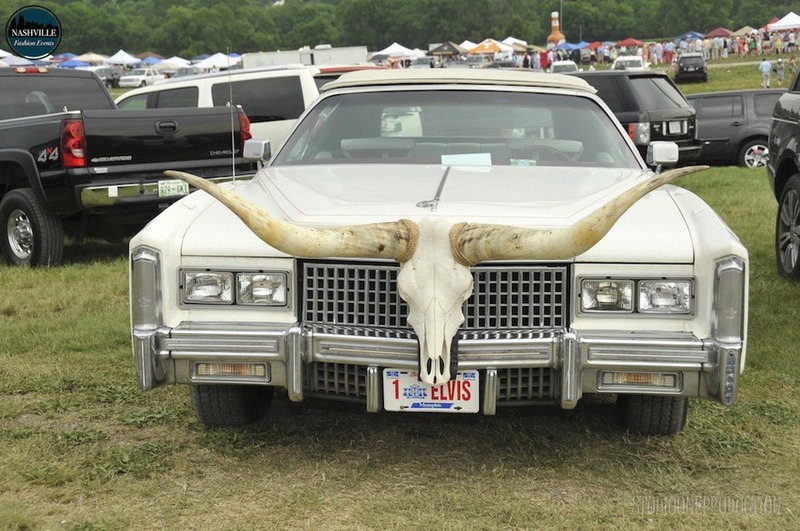 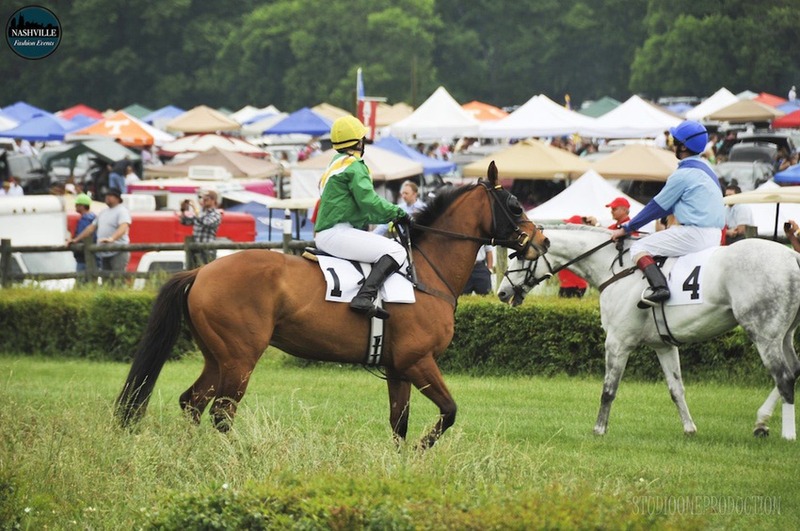 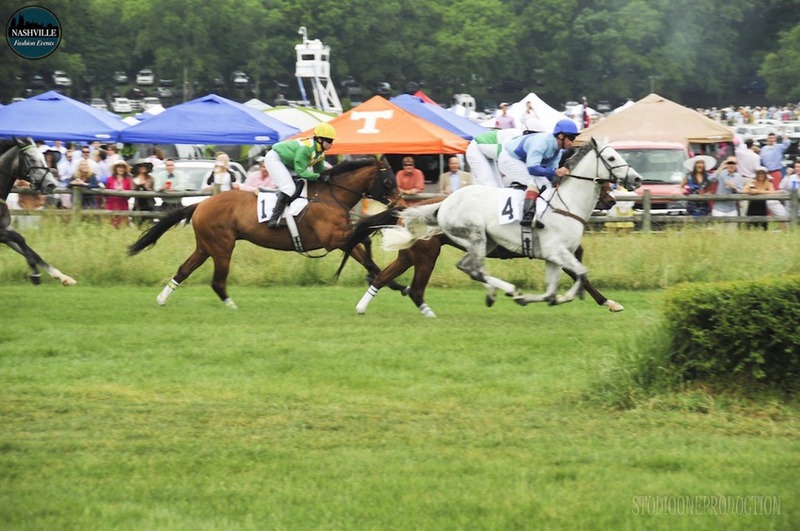 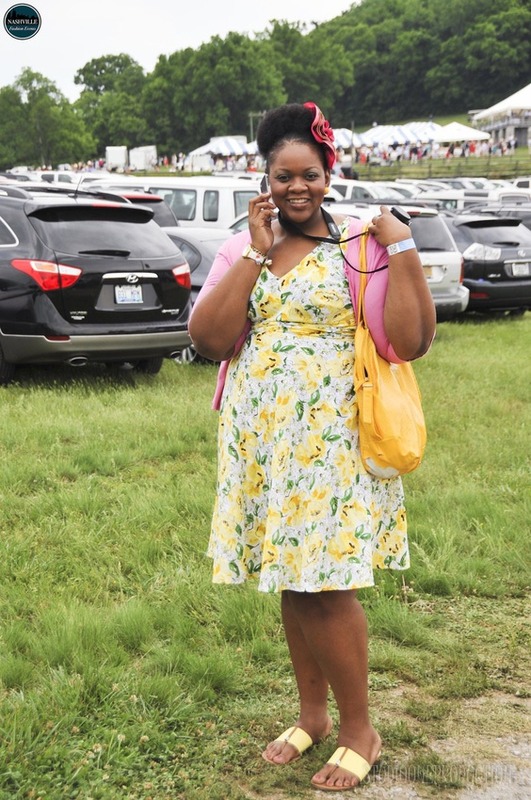 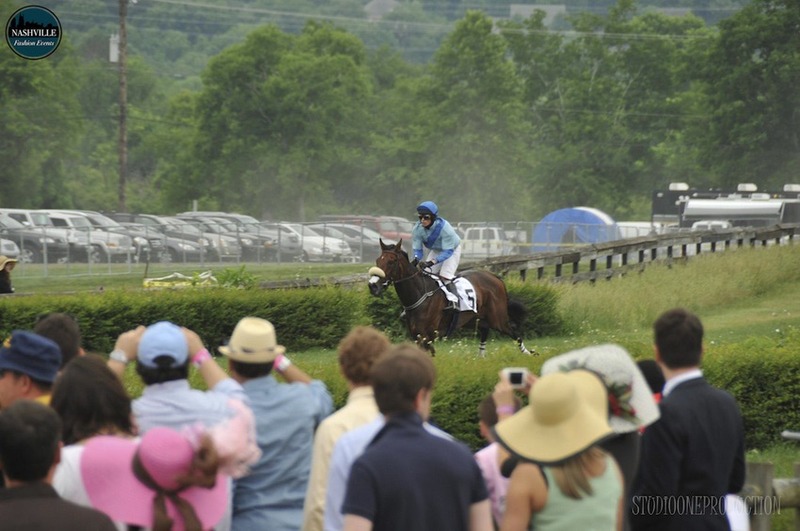 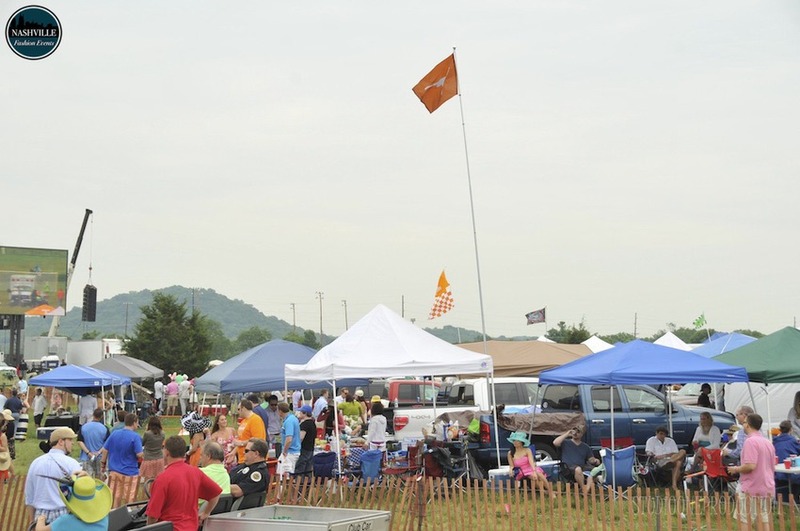 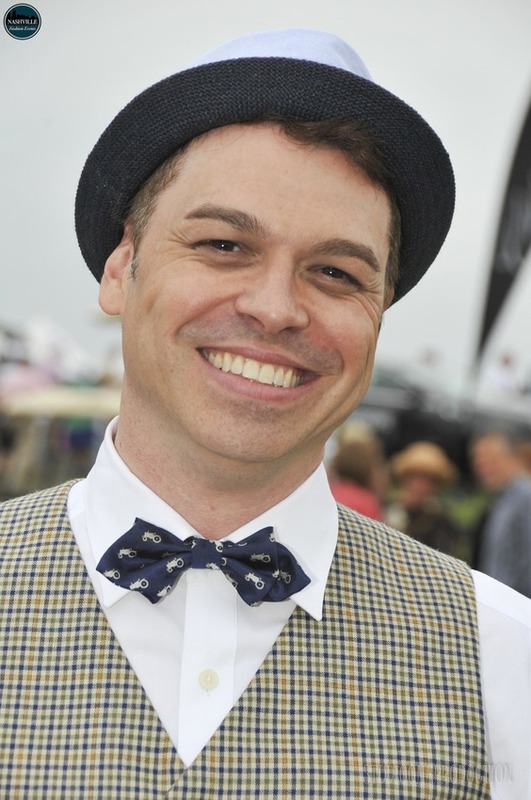 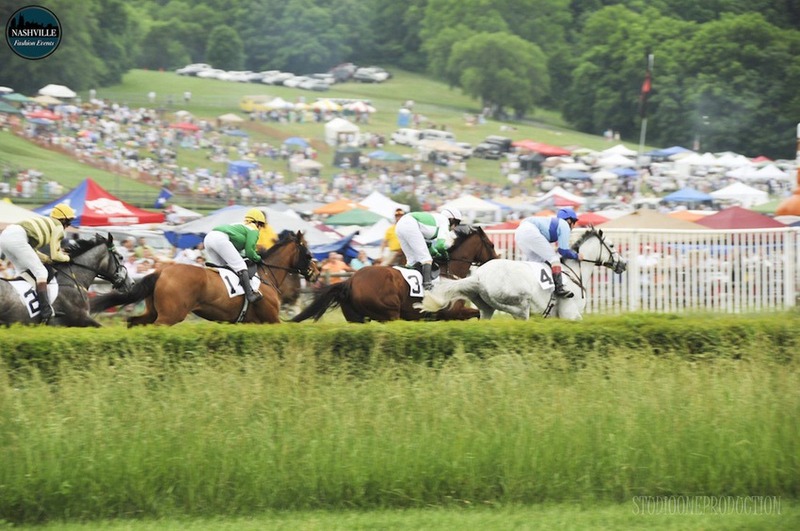 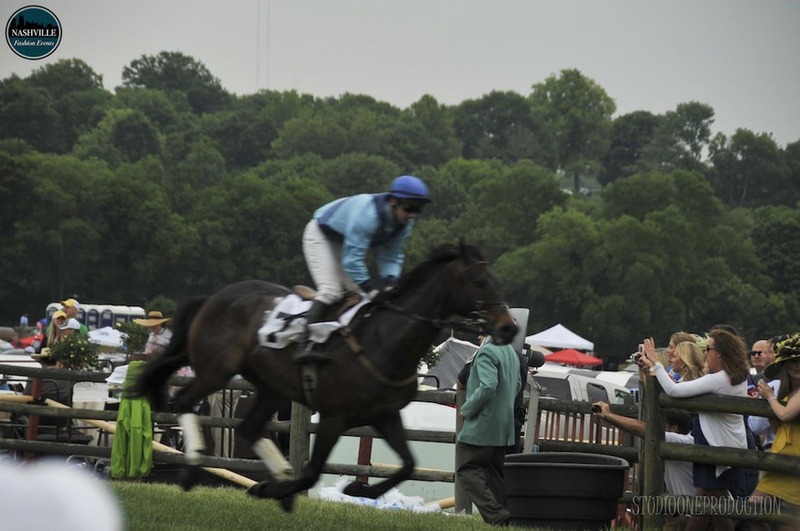 Held on the second Saturday of May at Nashville’s Percy Warner Park, the Iroquois Steeplechase is the premiere spring race in American steeplechasing and Music City’s traditional rite of spring – typically attracting more than 25,000 spectators. 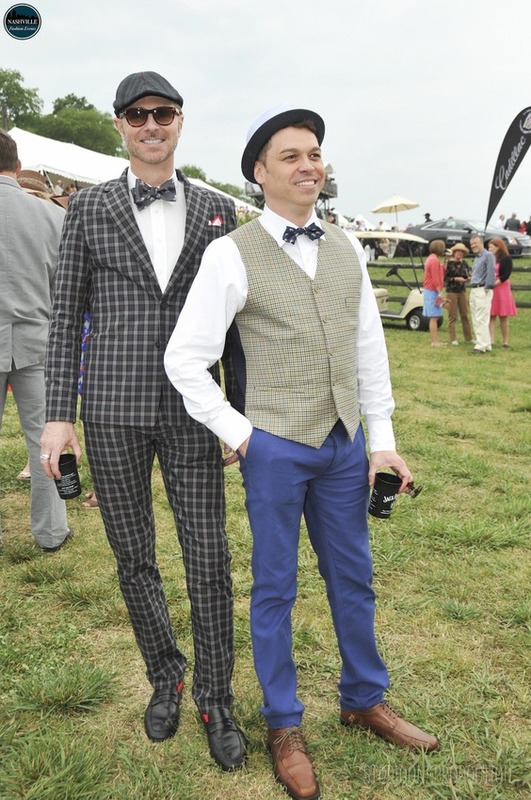 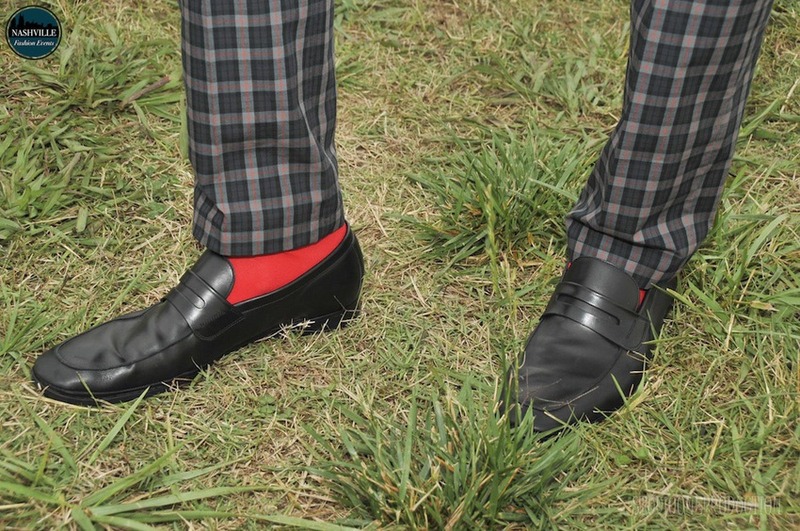 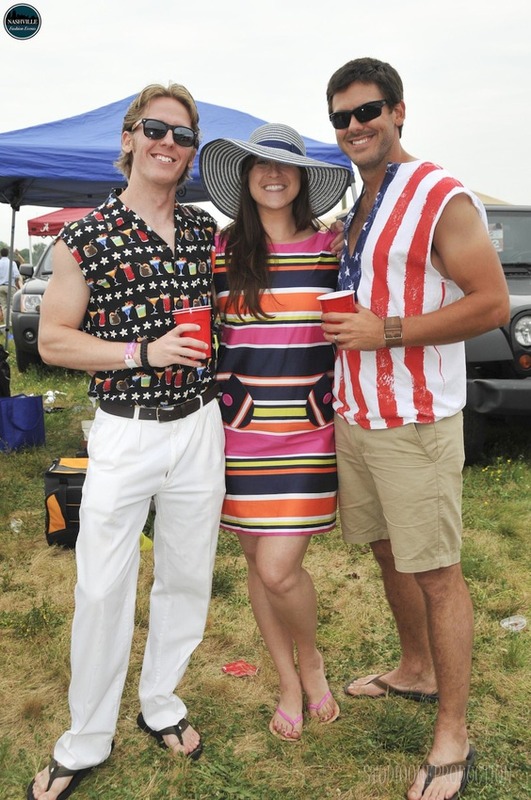 We have brought you shots of some of the best fashions on the grounds this past Saturday and I'm sure we didn't catch them all, but I can assure you that you won't be disappointed with what we do have! 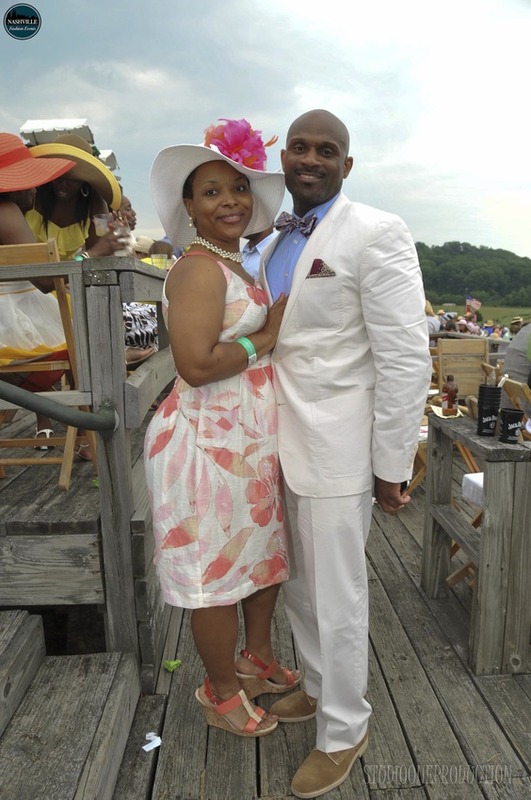 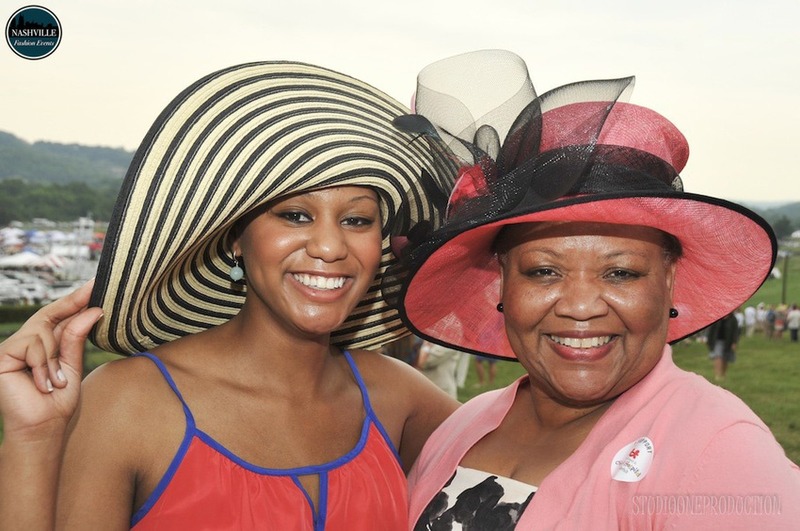 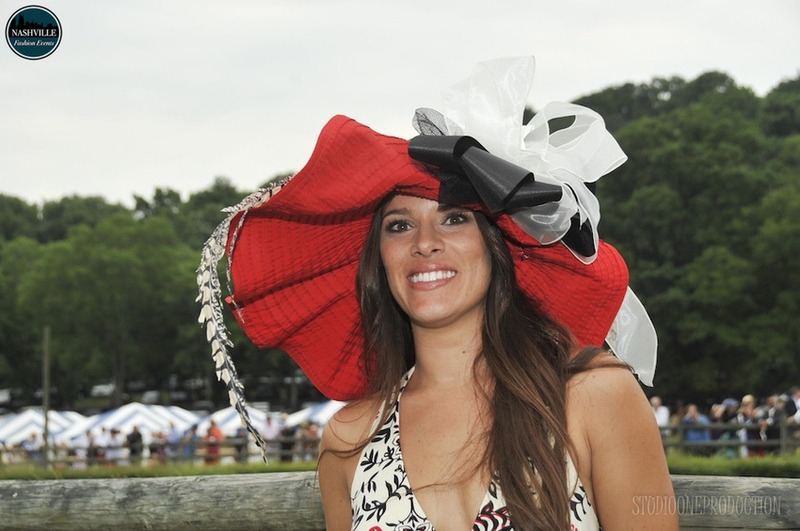 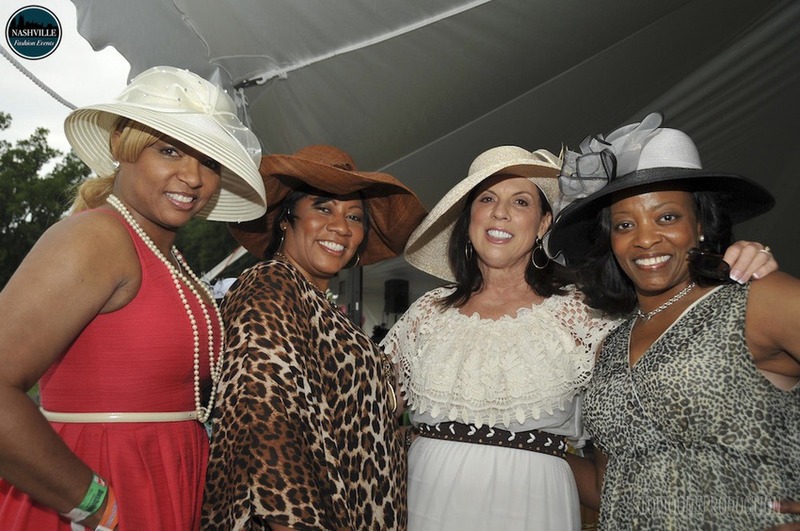 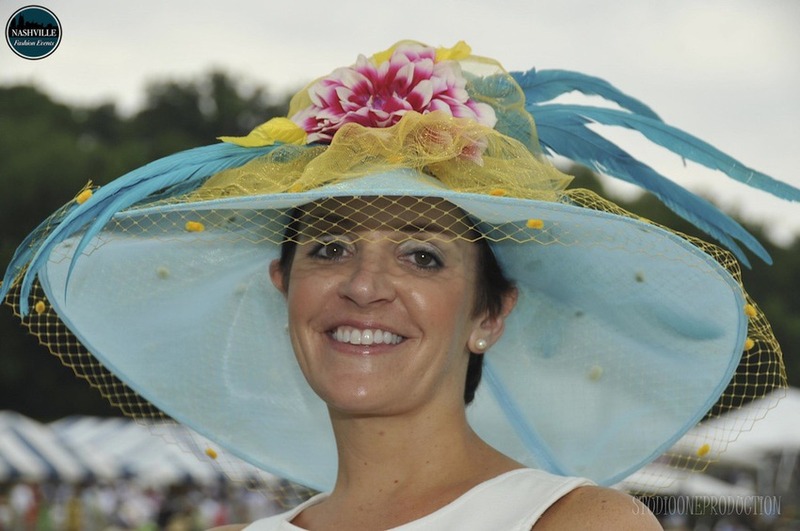 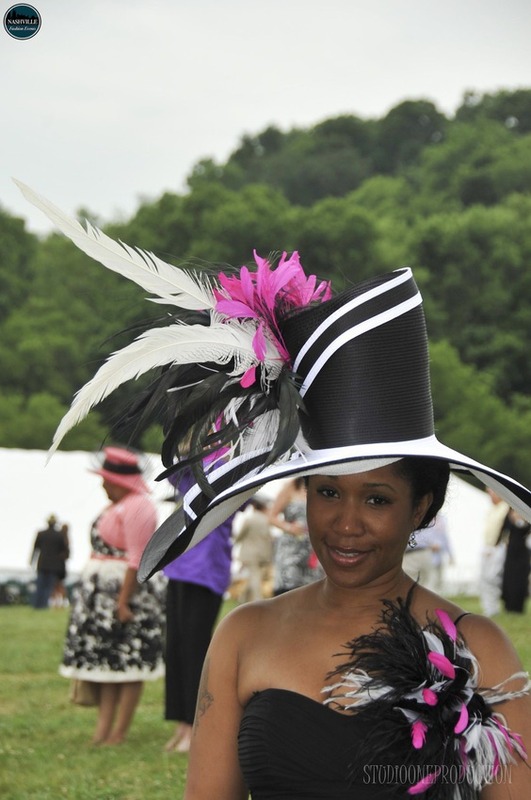 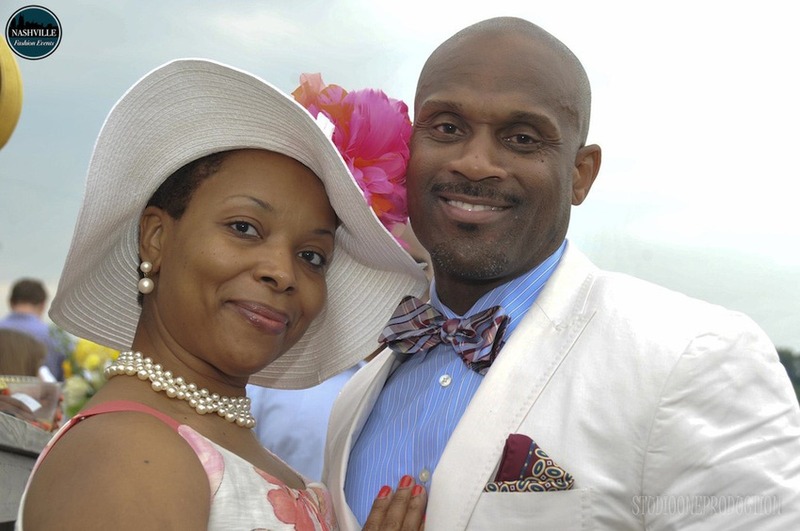 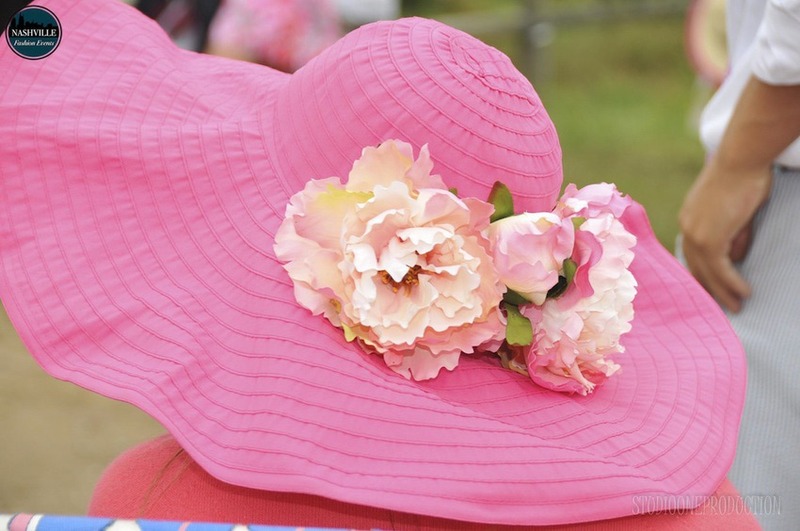 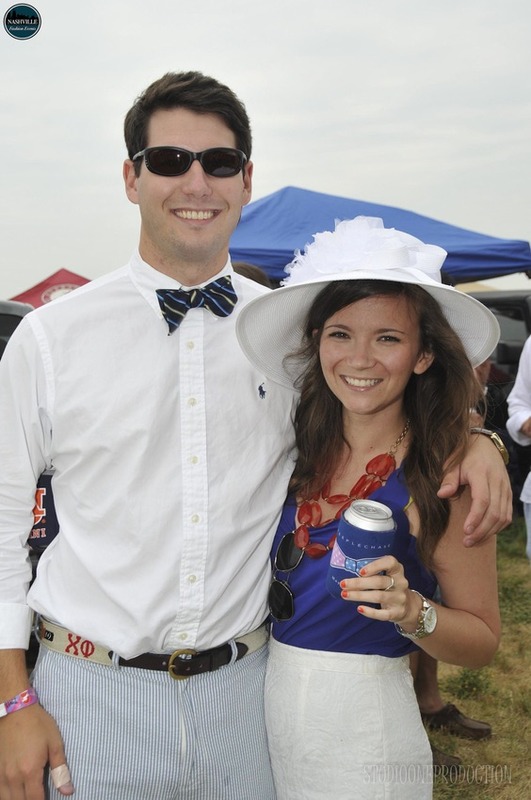 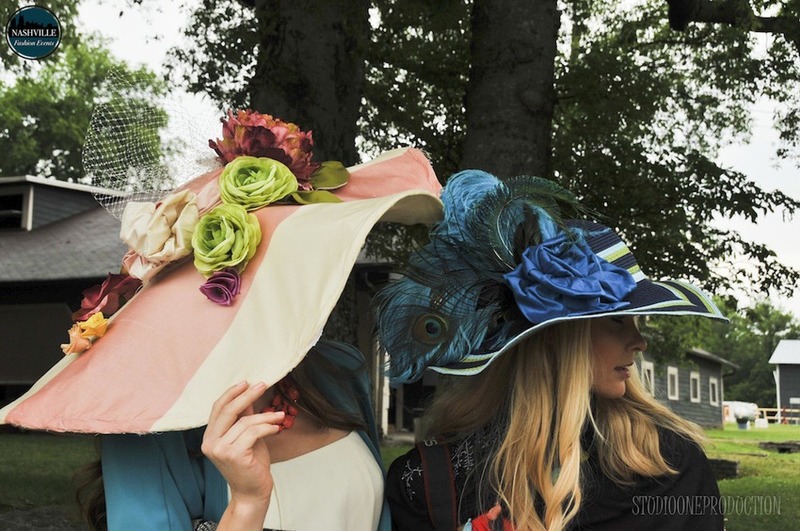 See the best hats, fascinators, and bow ties of the day! 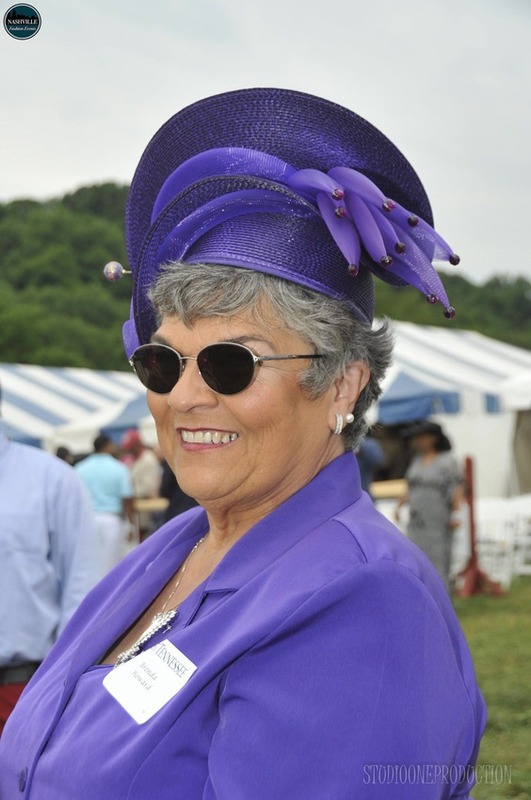 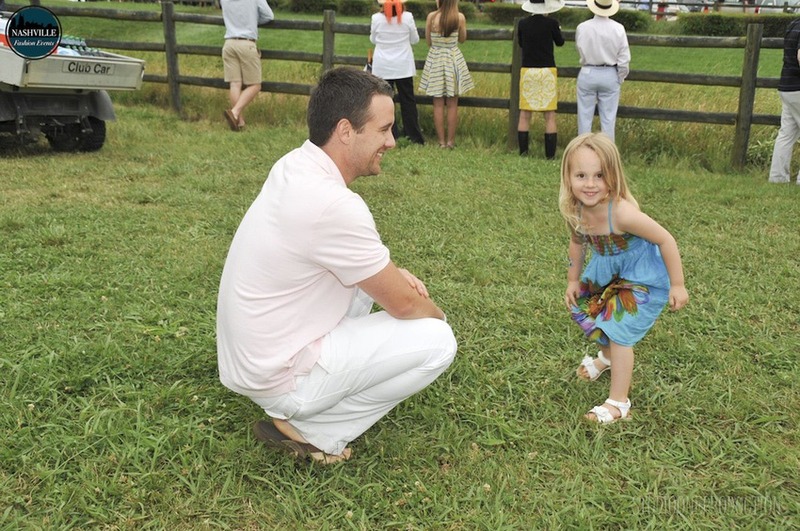 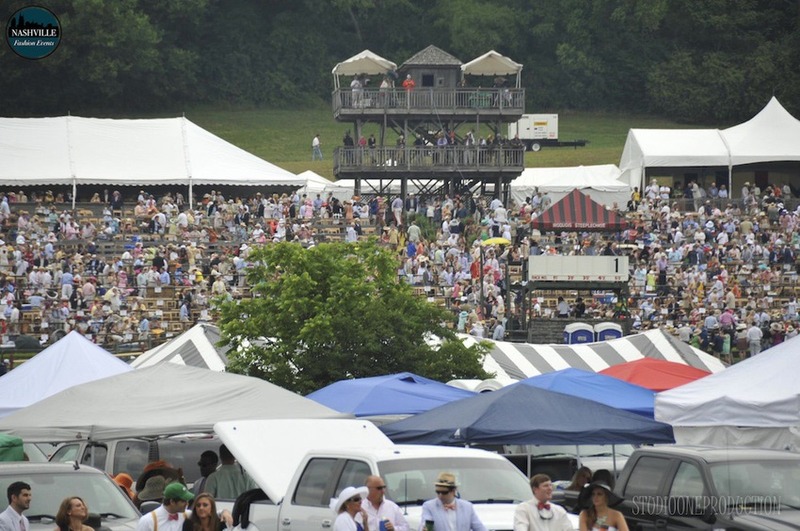 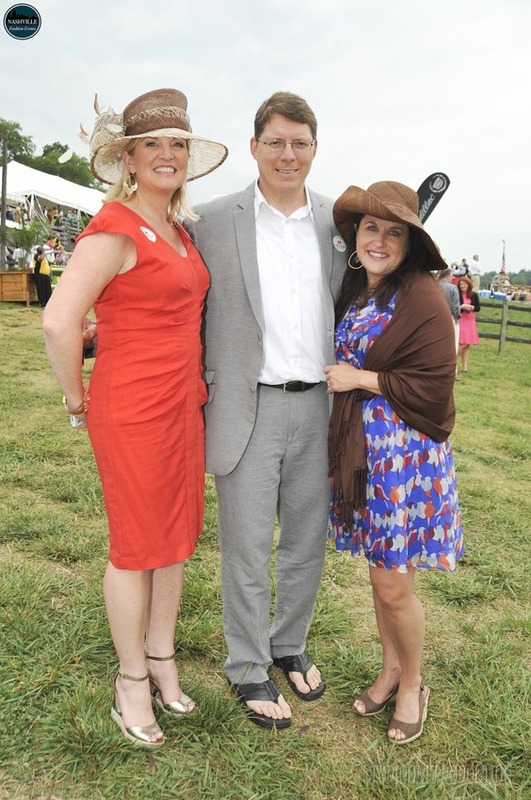 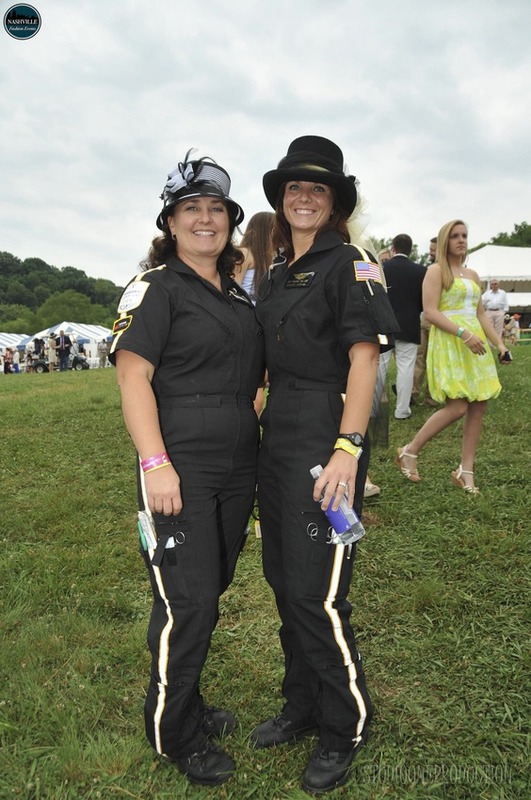 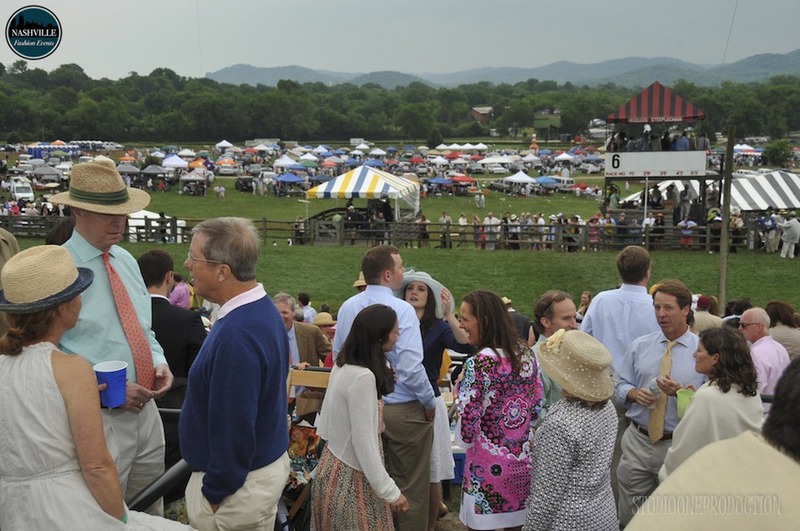 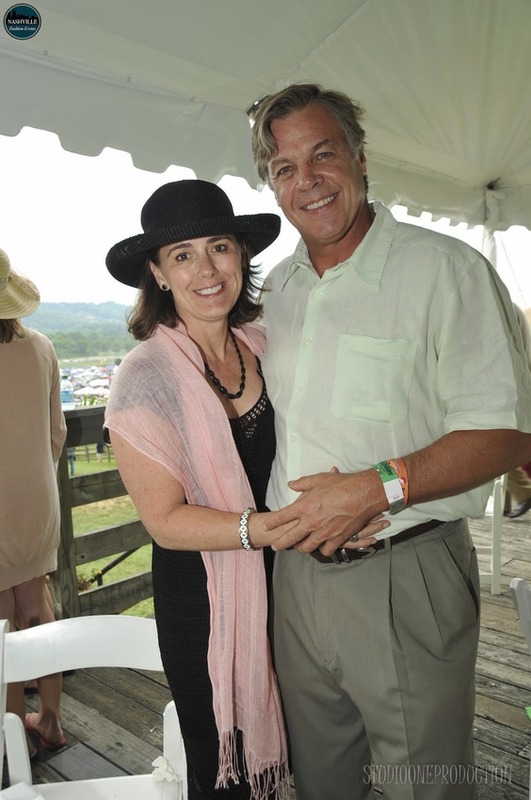 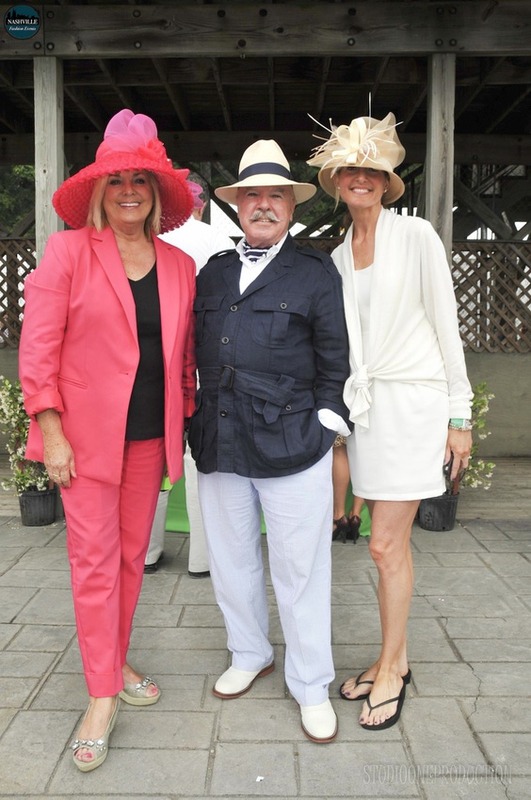 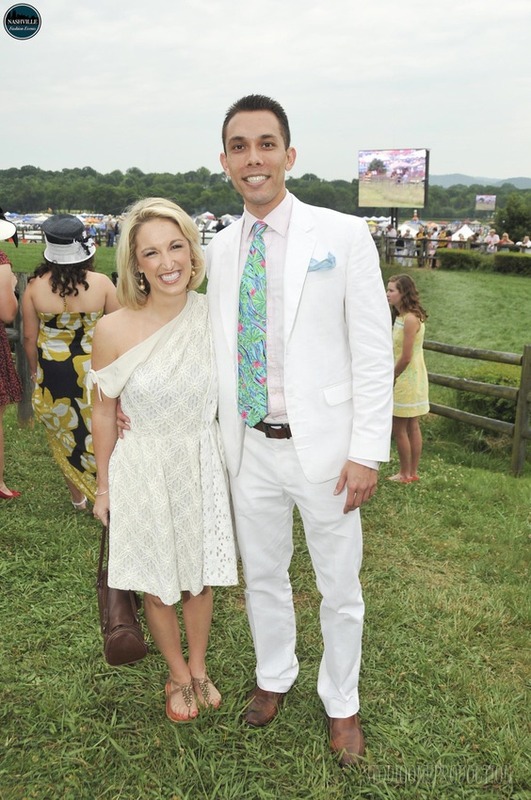 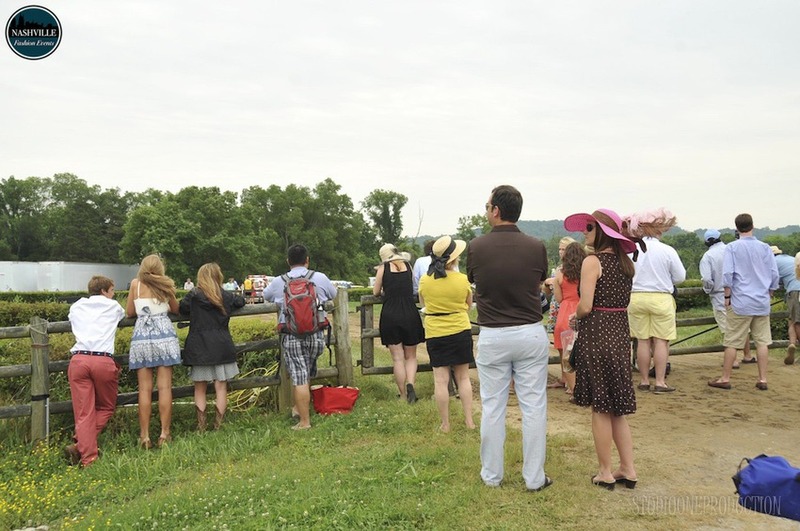 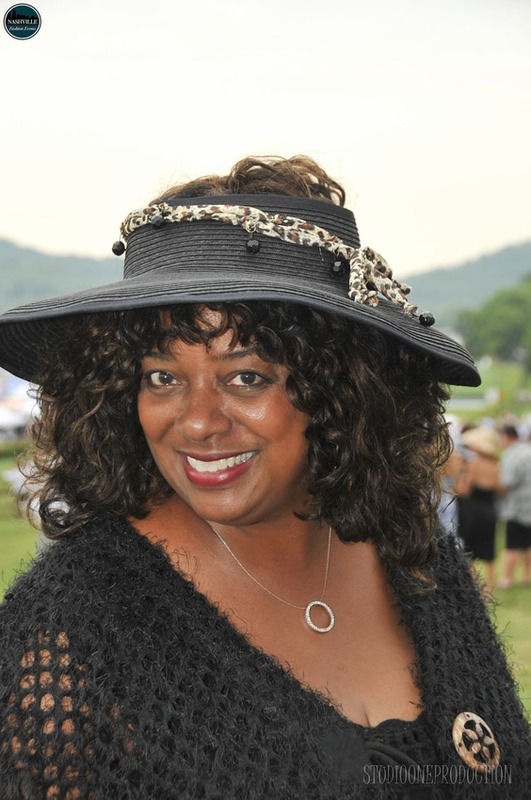 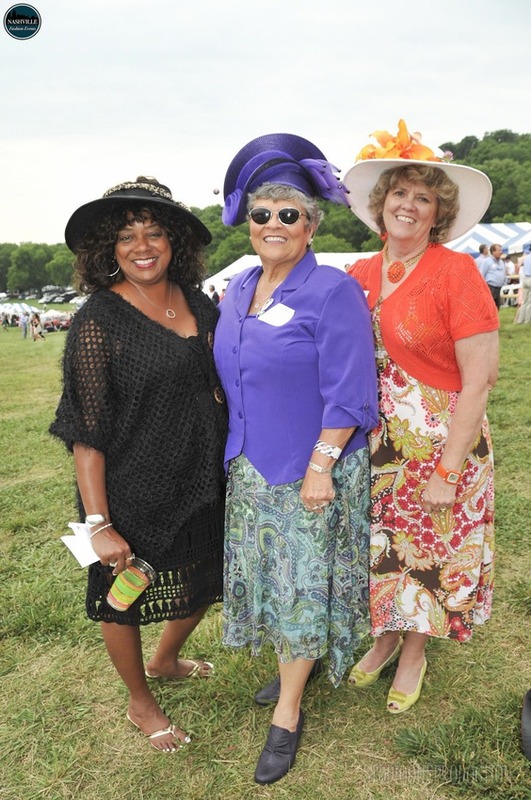 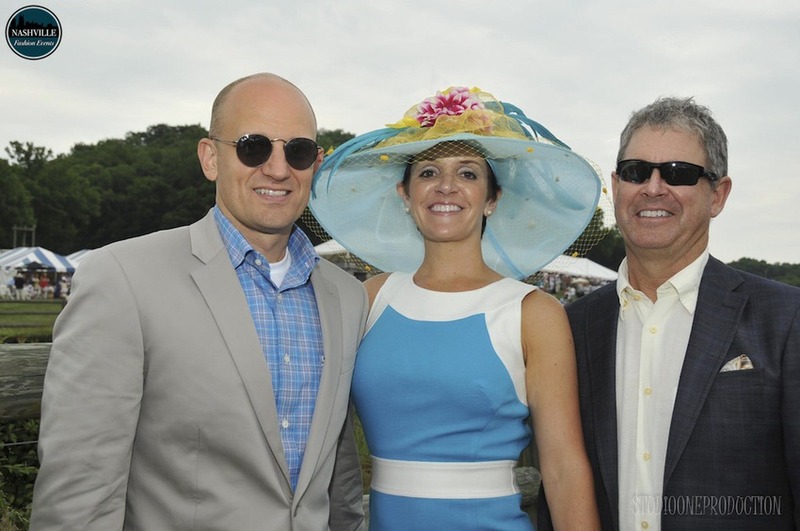 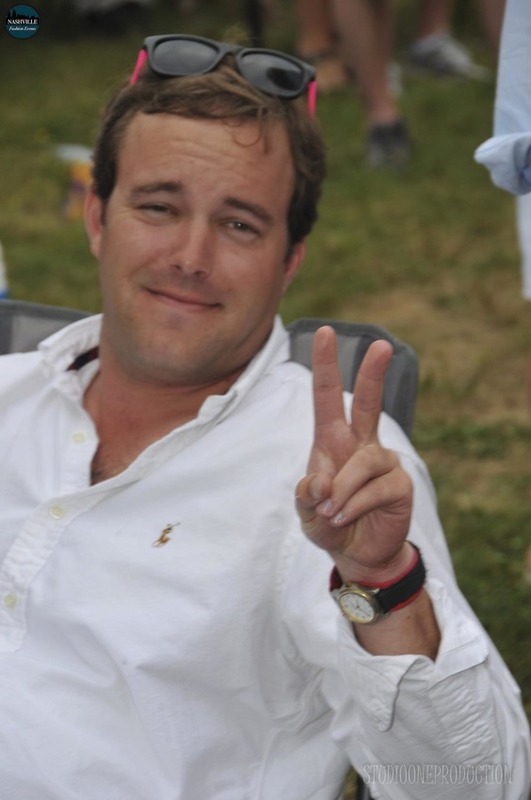 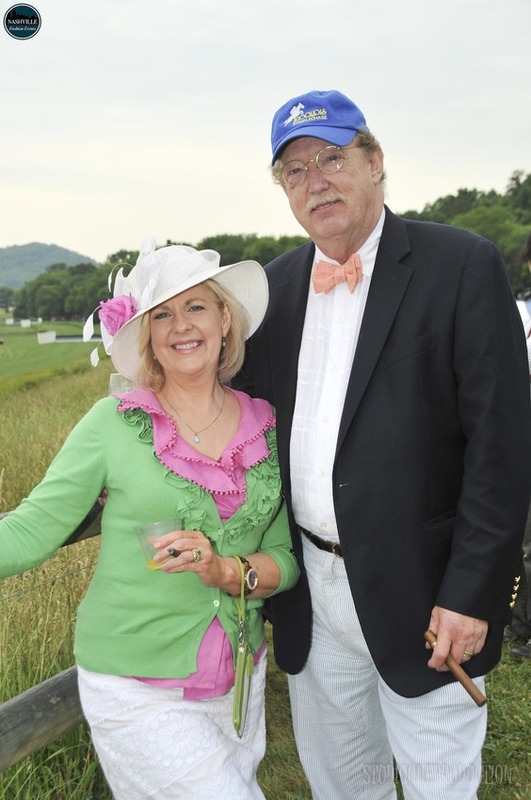 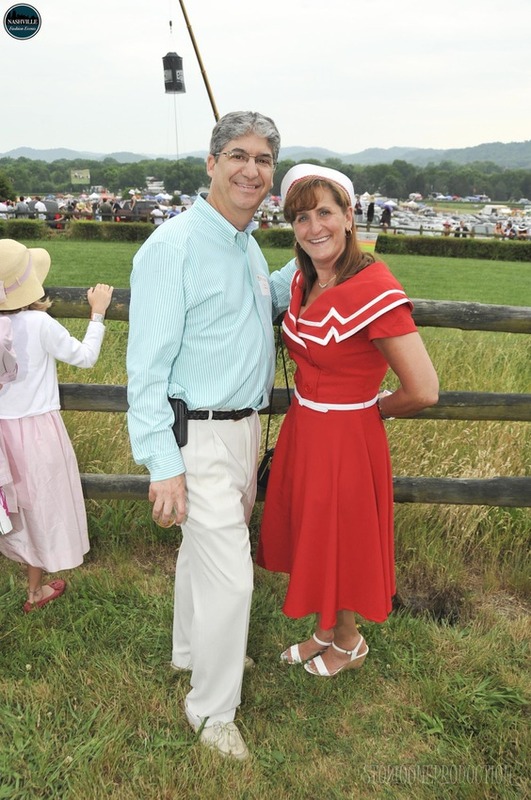 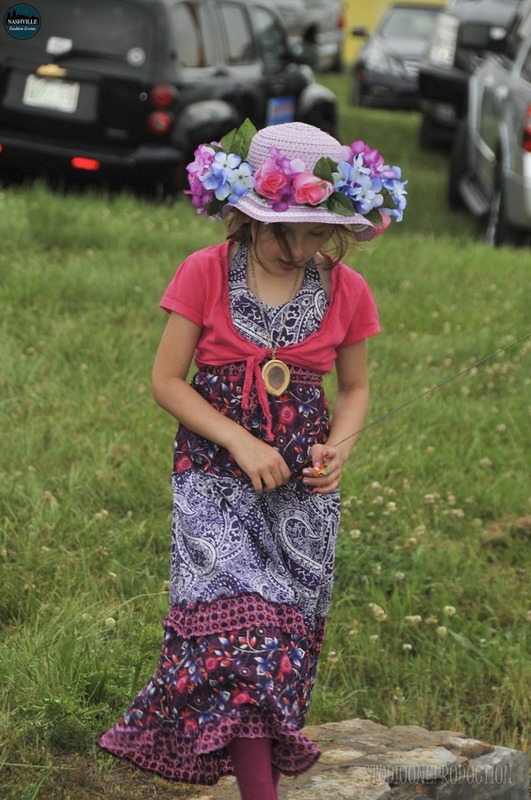 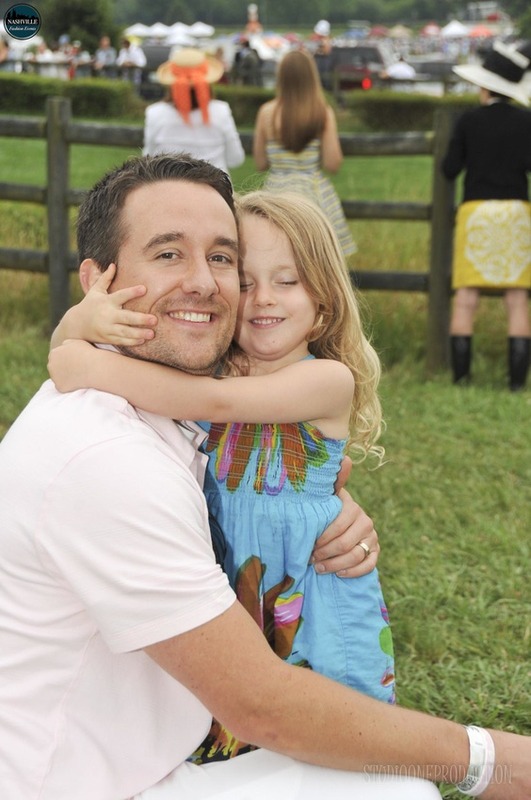 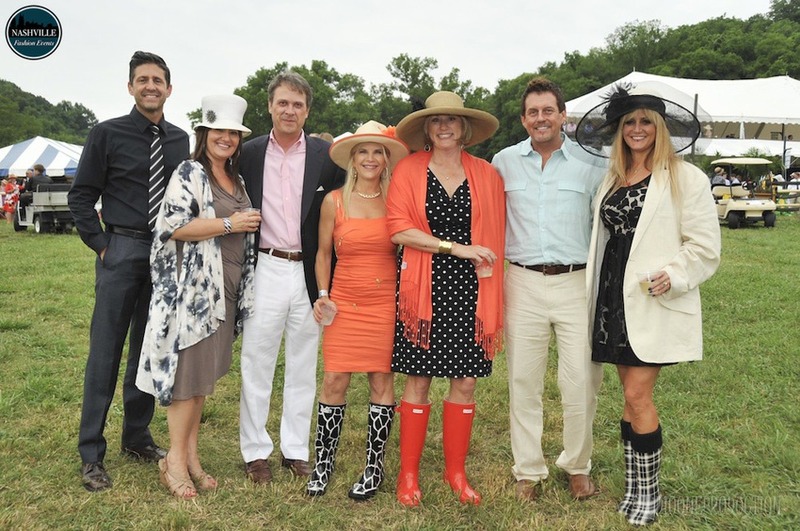 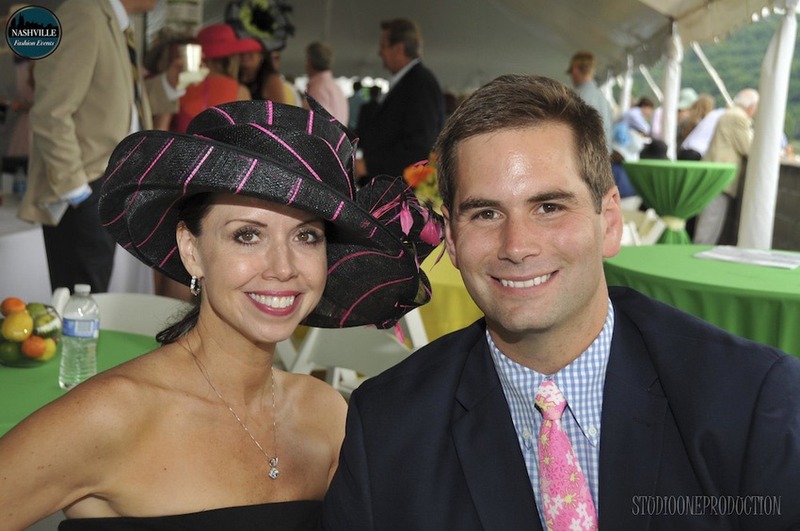 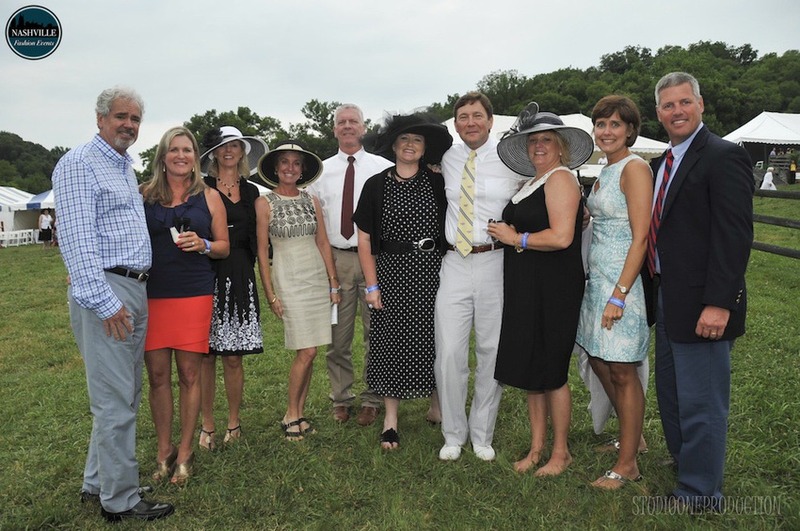 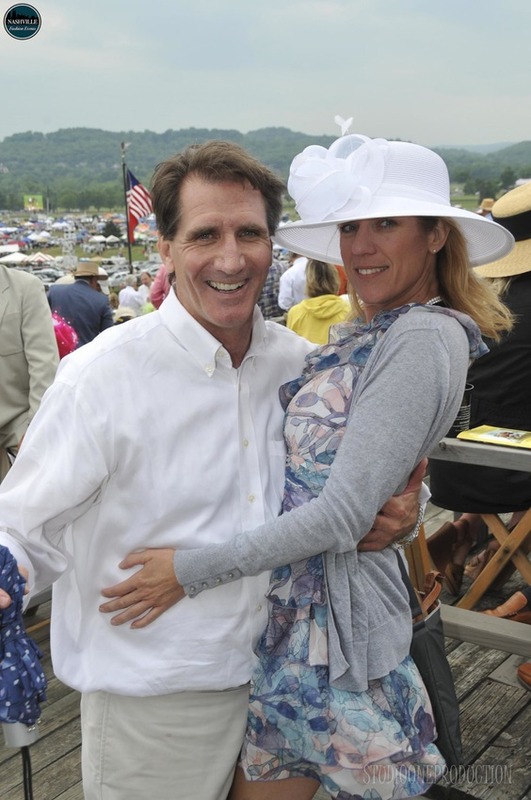 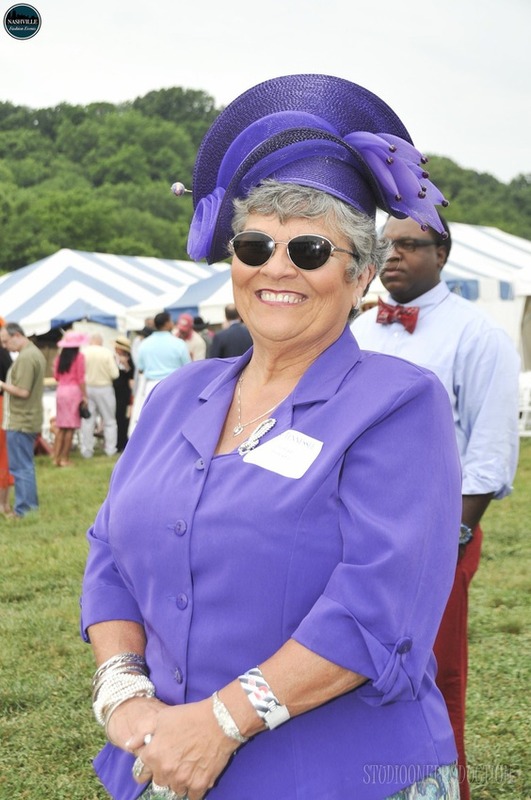 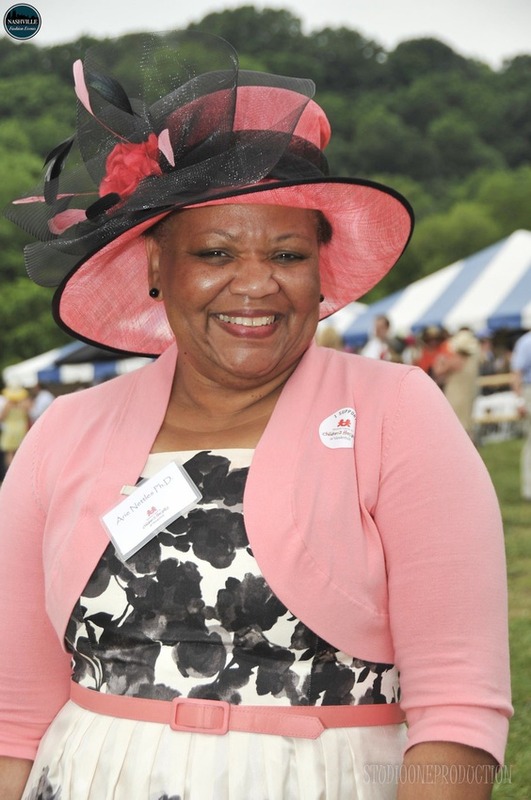 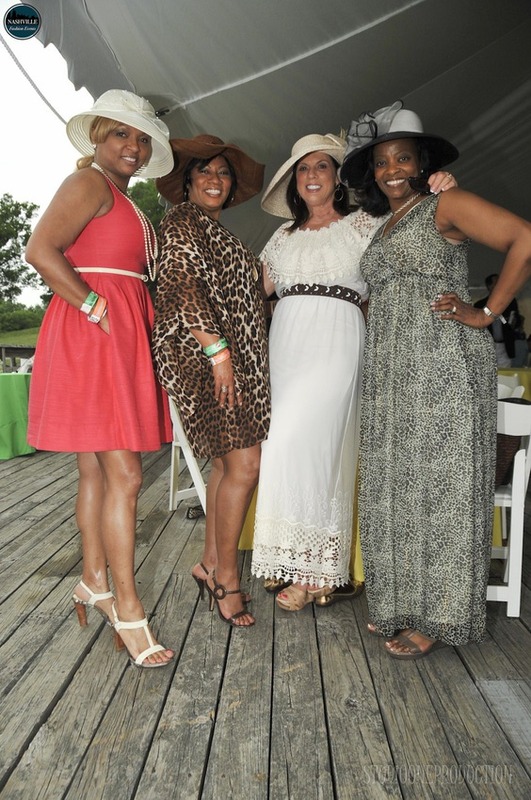 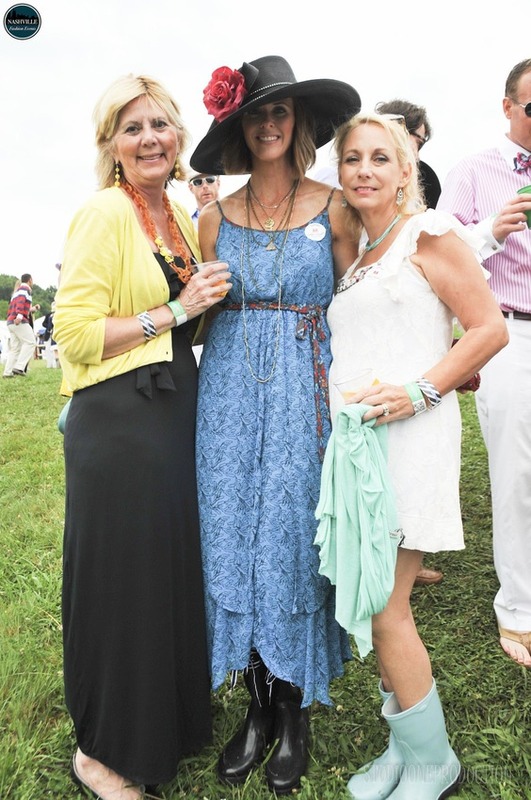 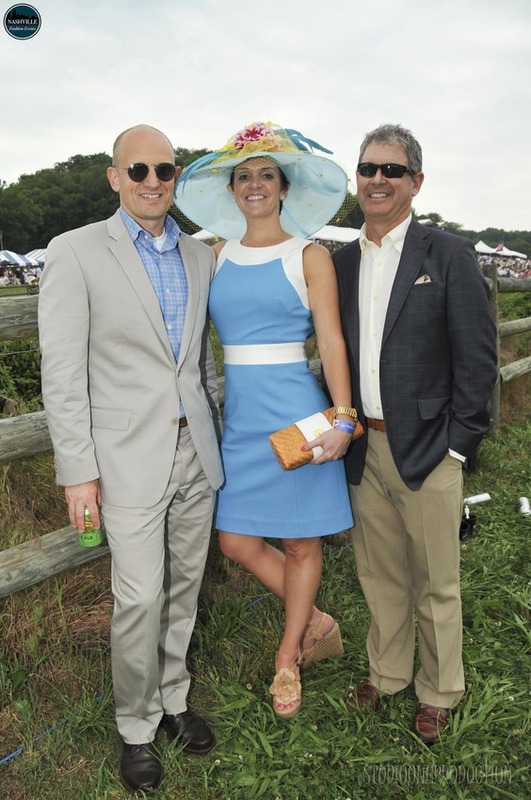 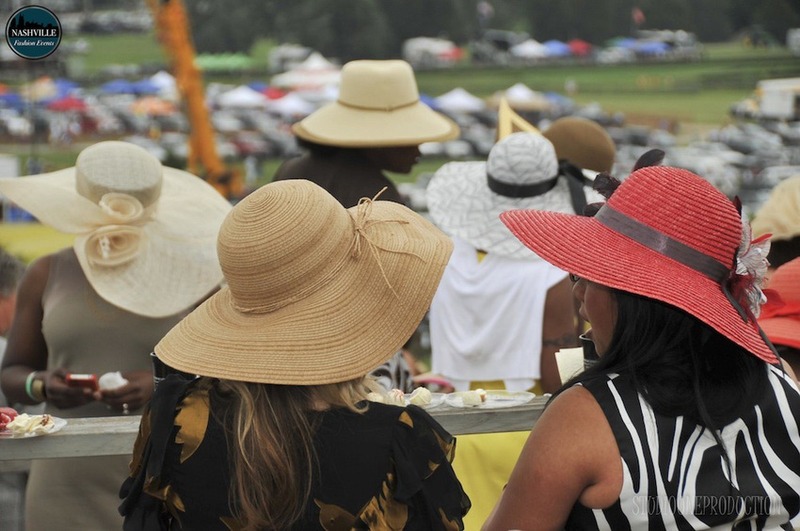 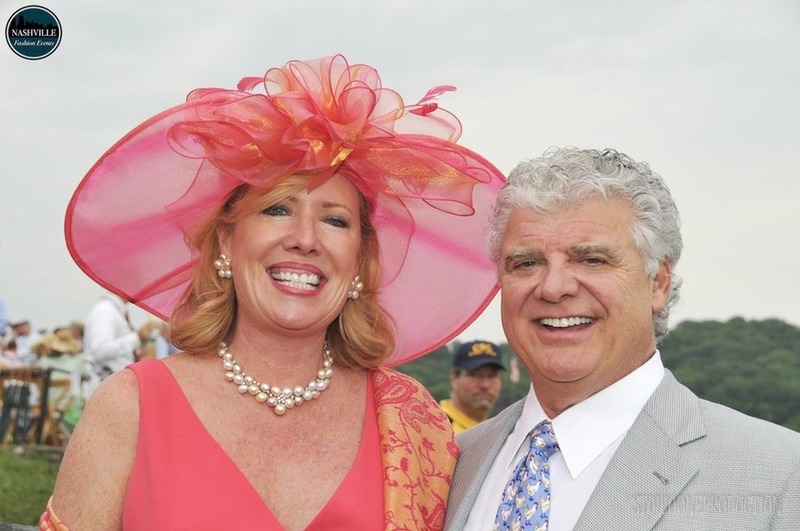 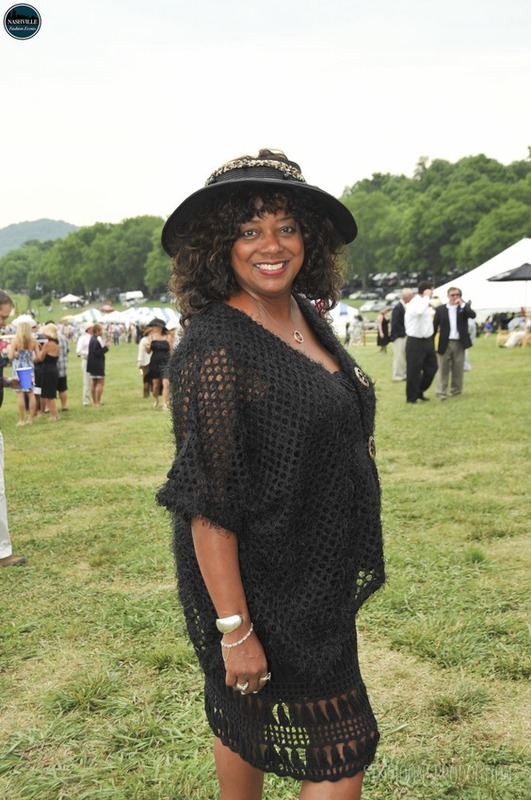 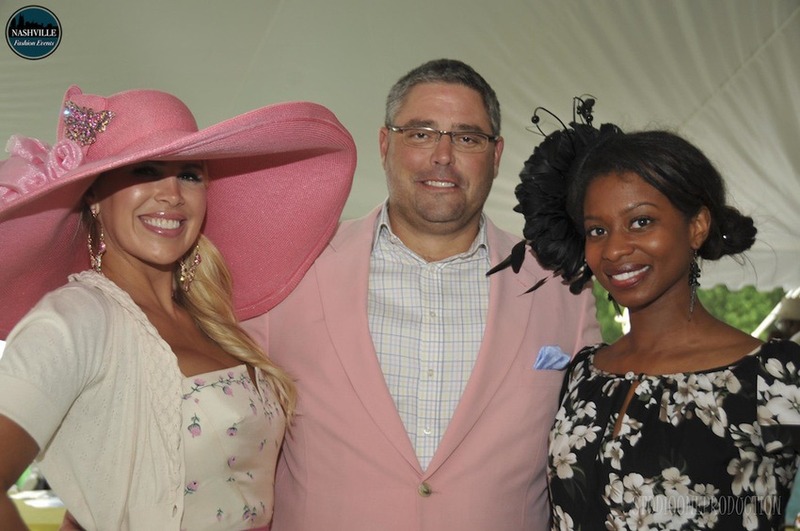 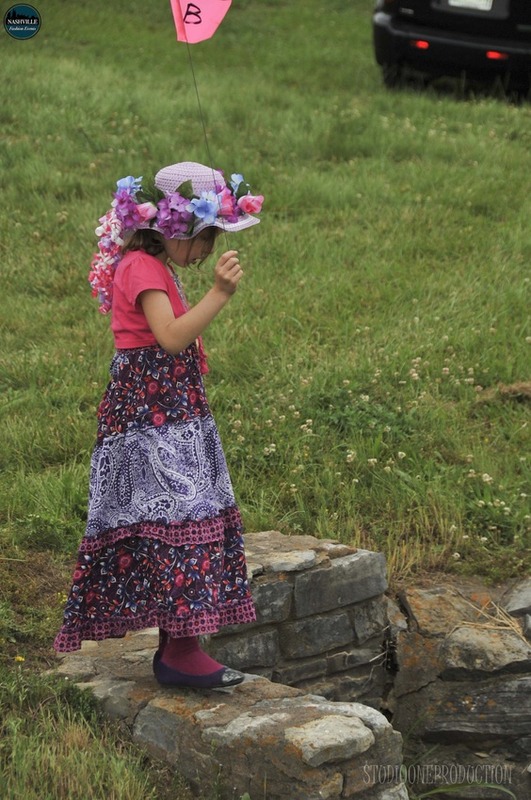 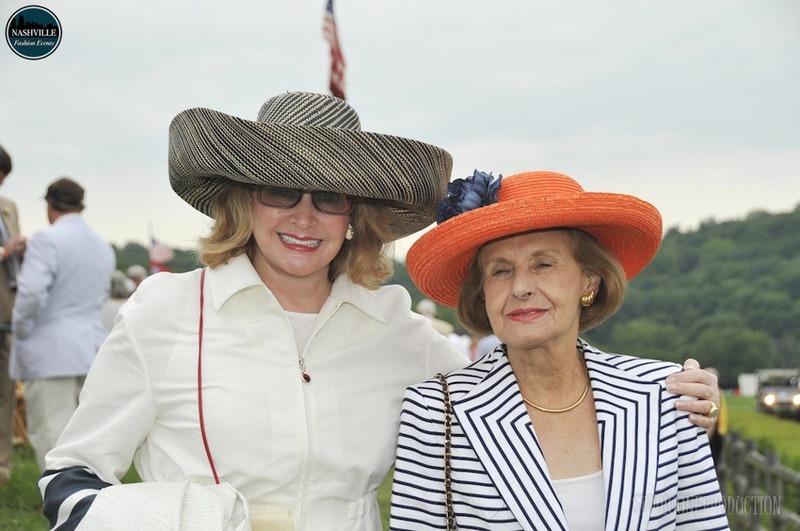 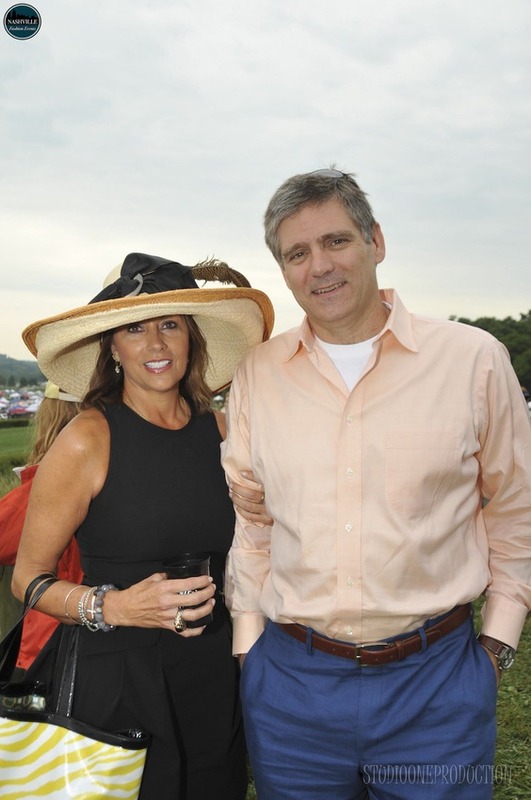 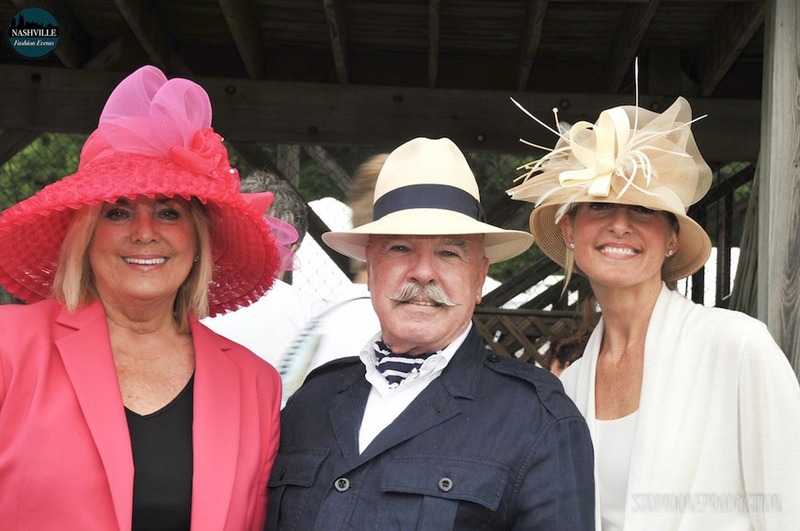 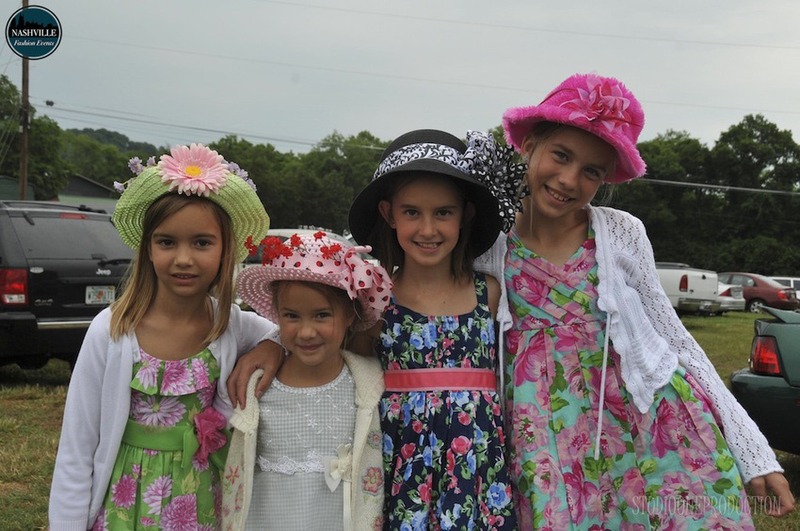 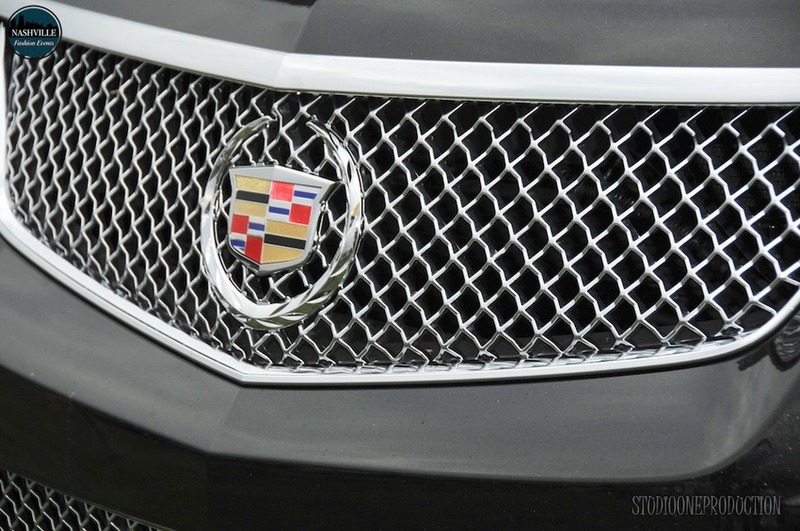 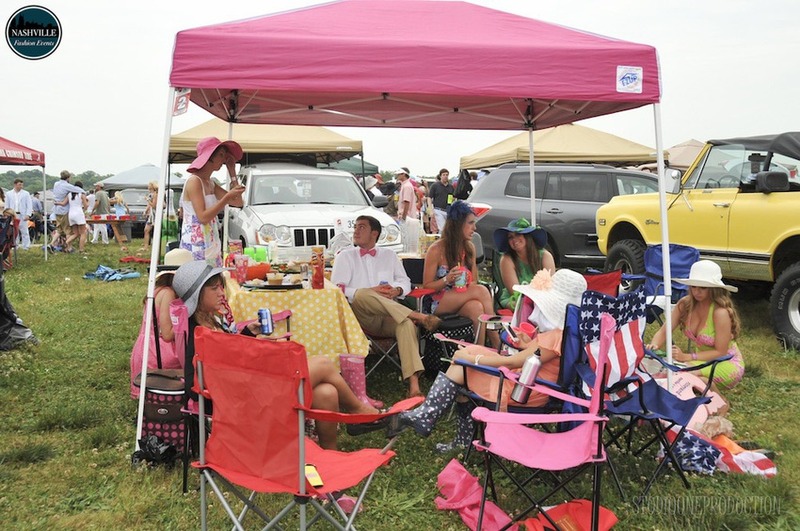 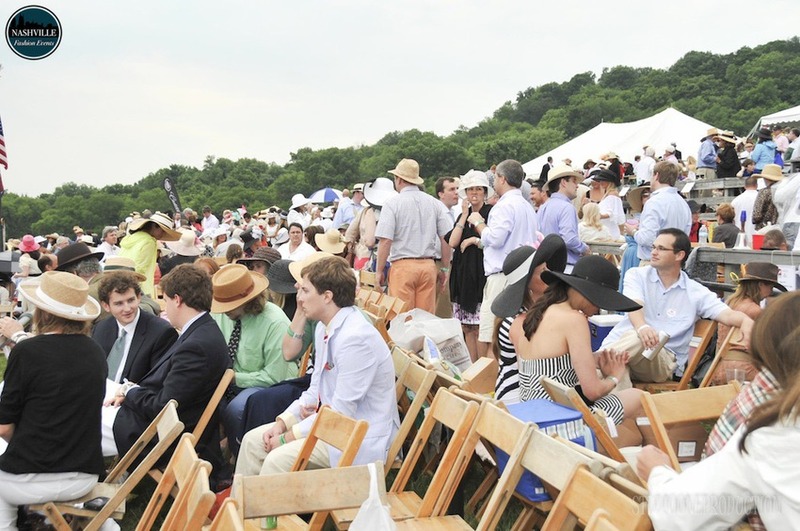 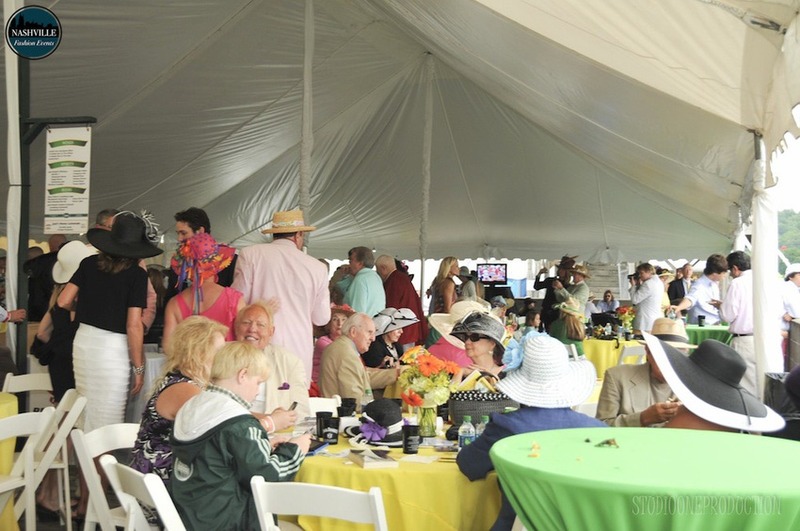 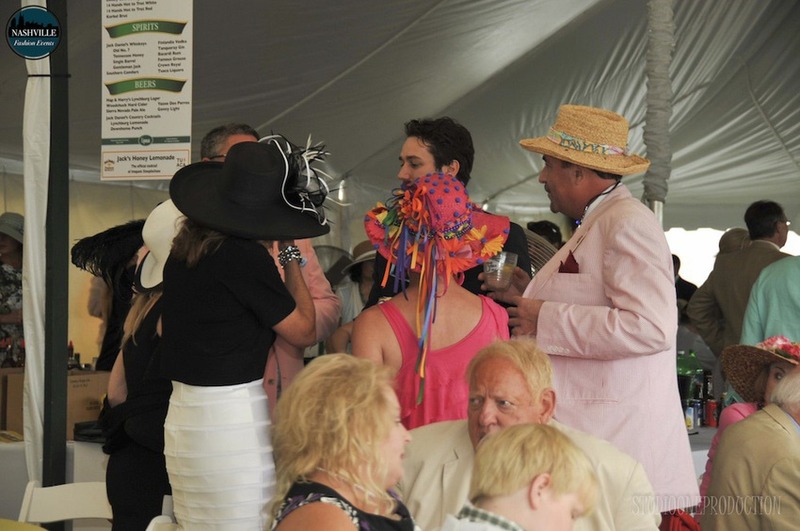 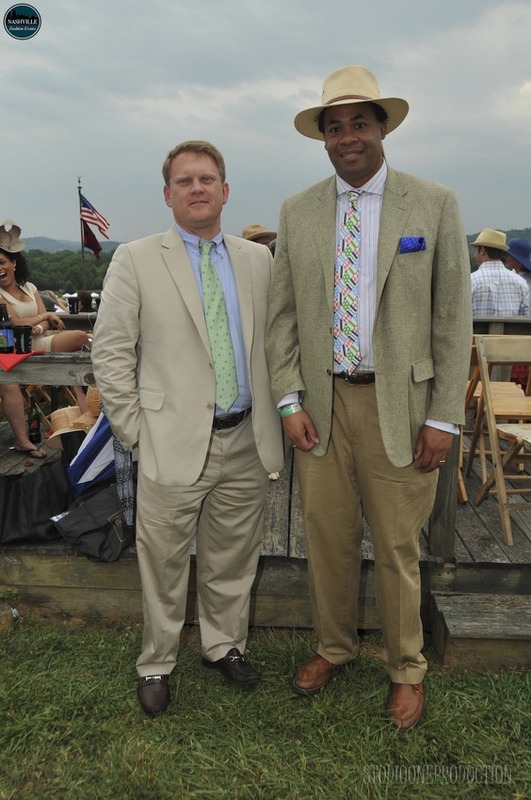 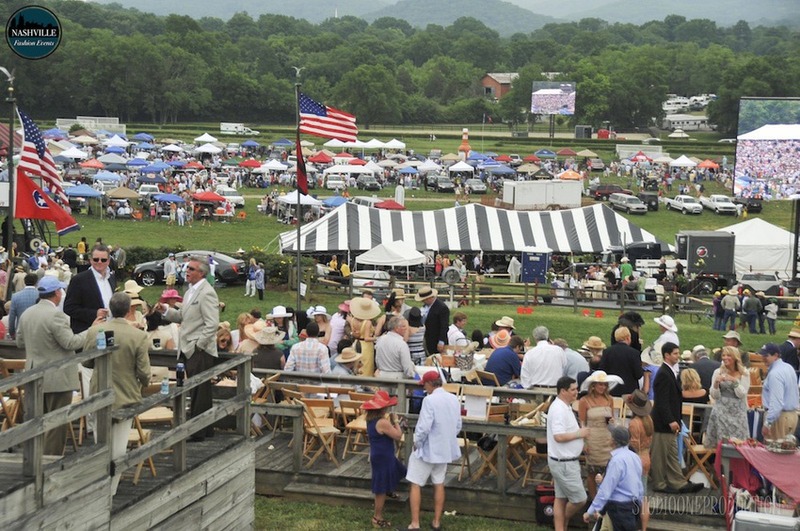 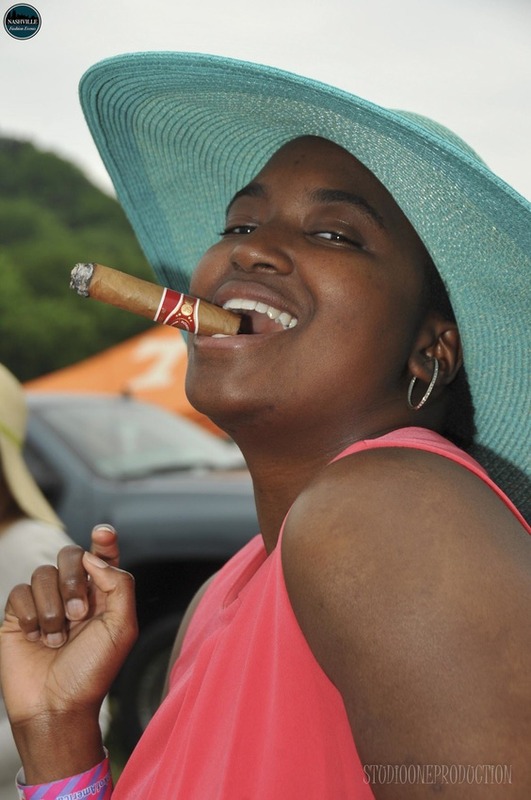 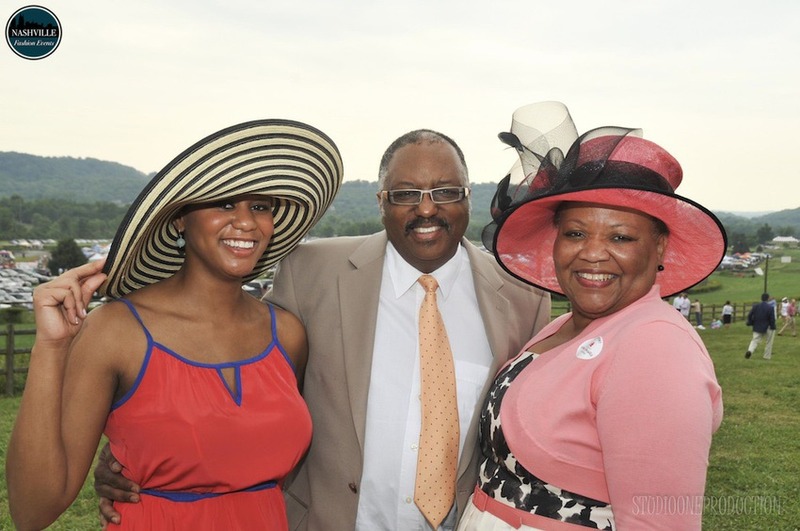 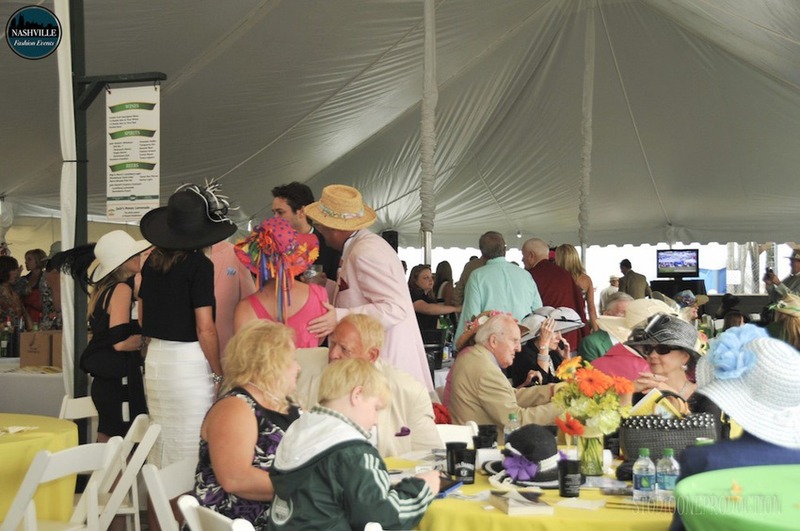 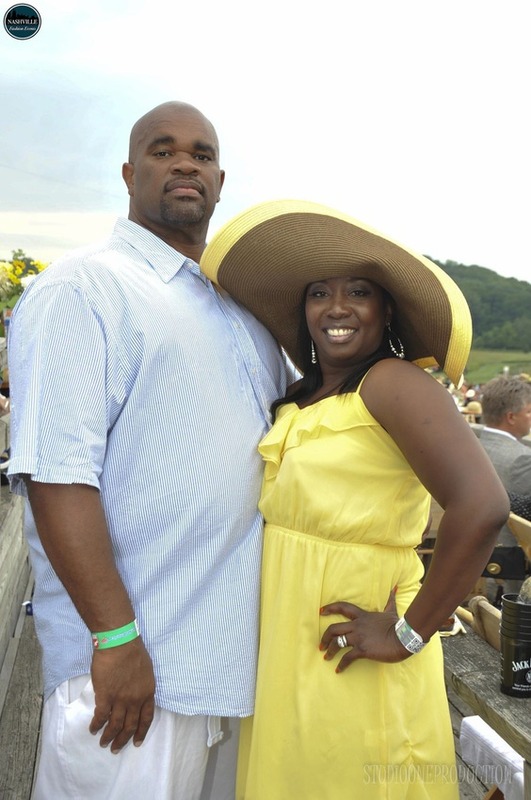 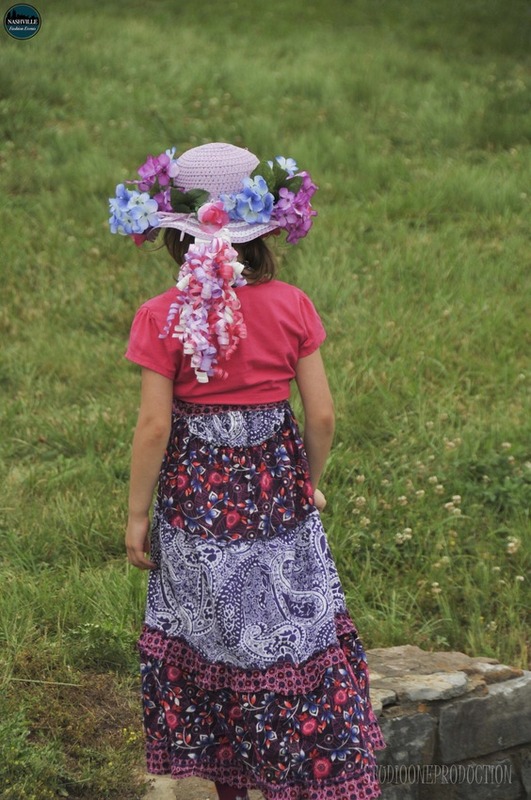 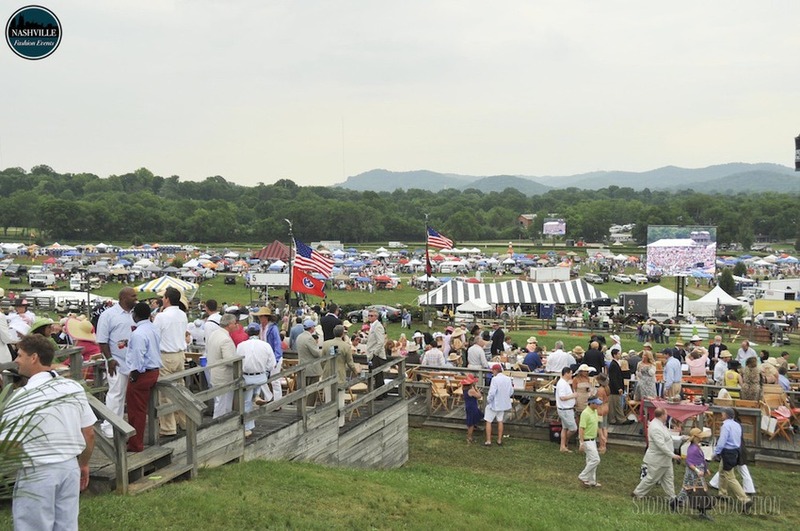 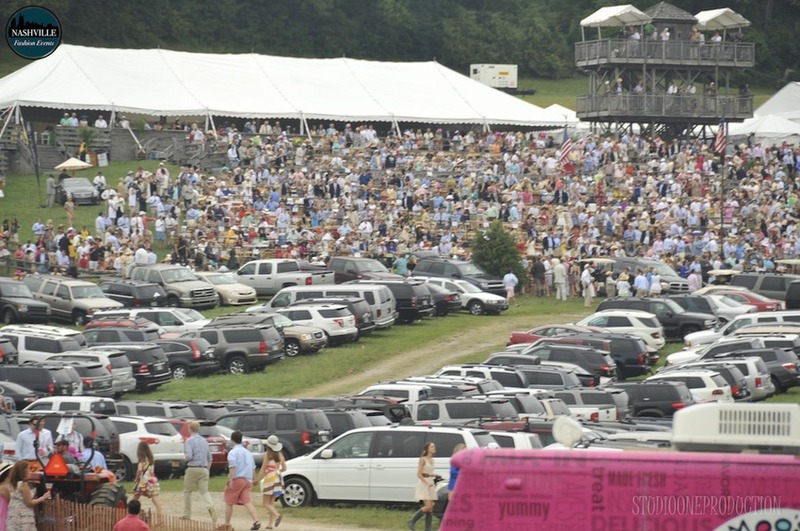 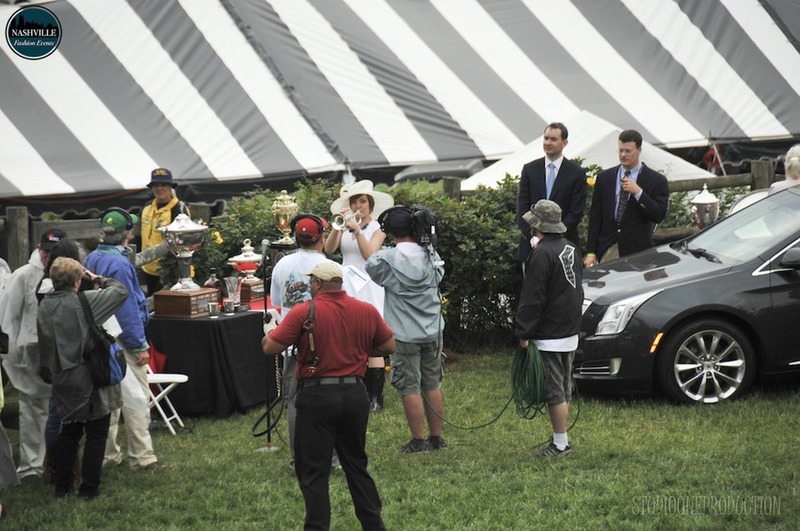 Since 1981, the Monroe Carell Jr. Children’s Hospital at Vanderbilt has been the official charity of the Iroquois Steeplechase and has received more than $9 million from the event proceeds.